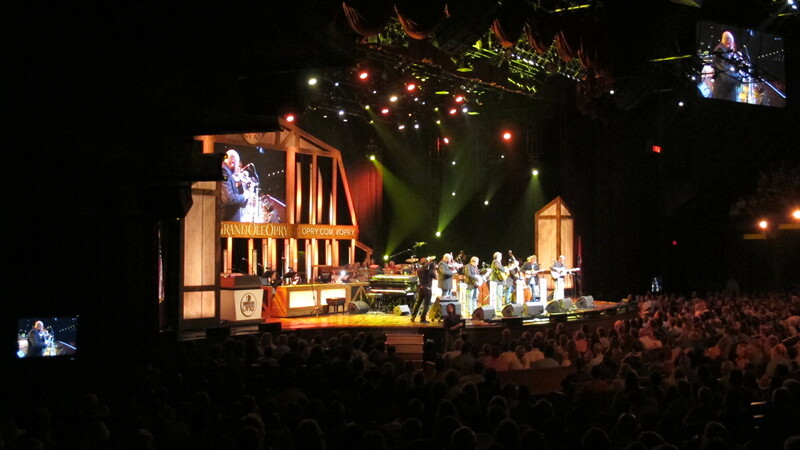 Enjoy the montage of show photos below. 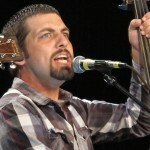 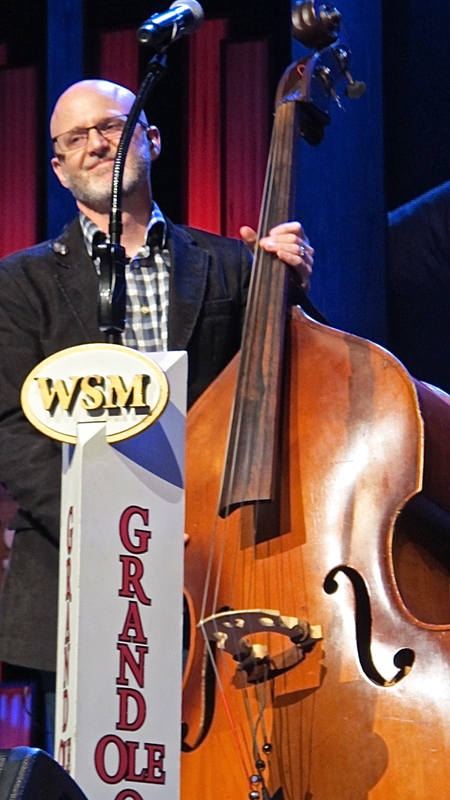 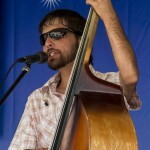 Thanks to Jason Tomlin for filling in on bass with us! 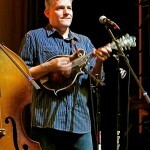 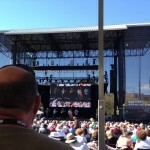 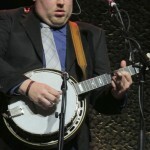 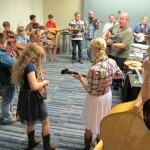 IBMA World of Bluegrass in Raleigh, NC! 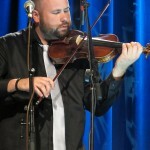 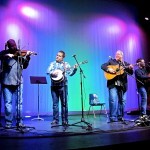 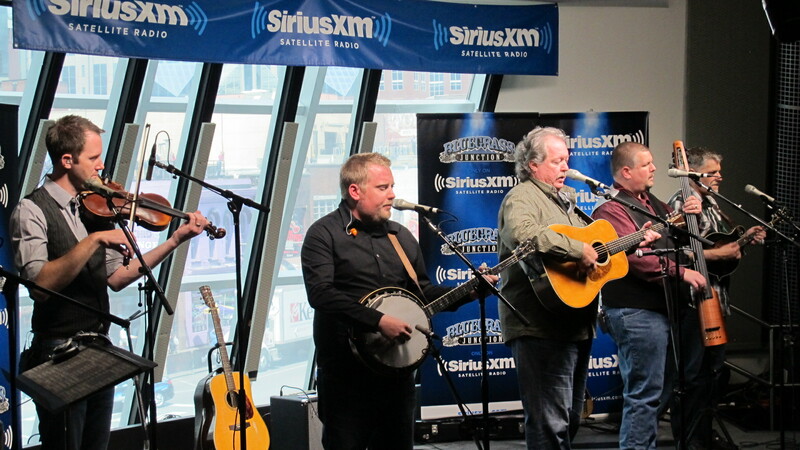 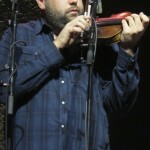 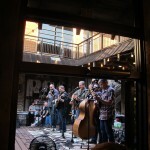 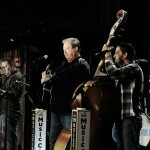 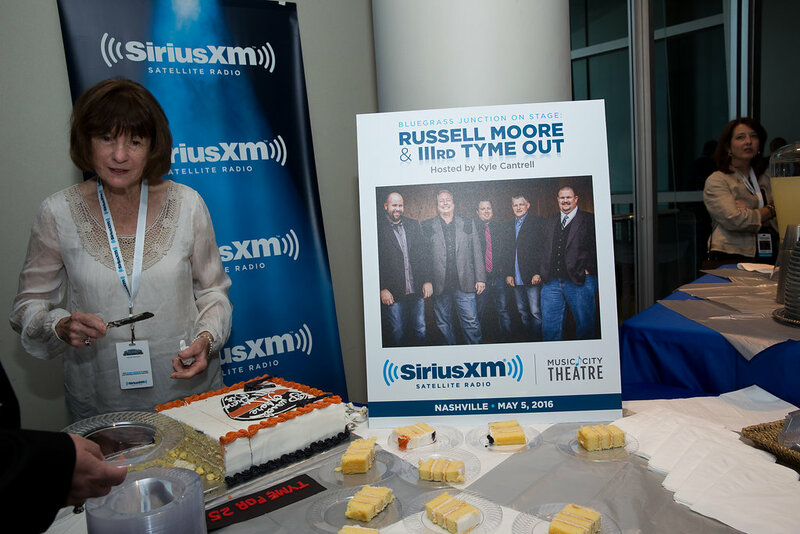 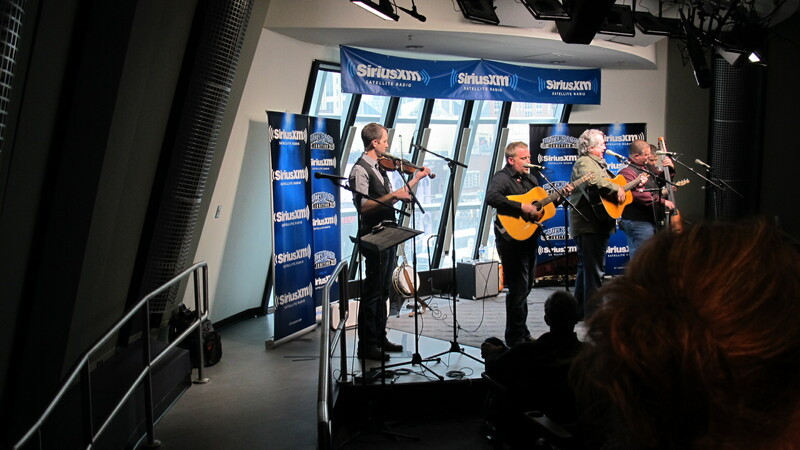 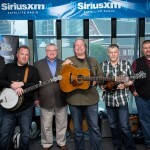 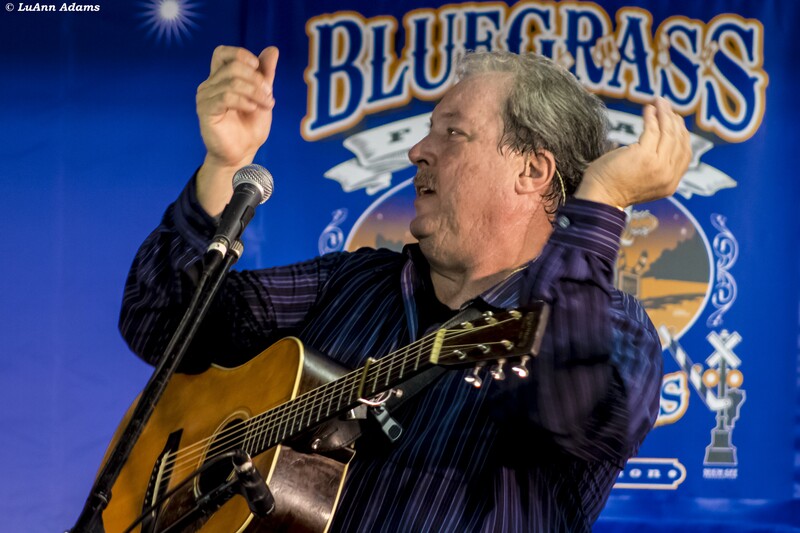 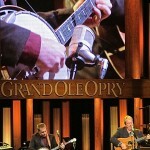 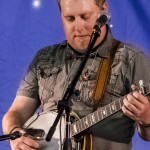 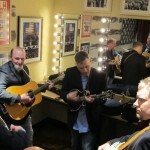 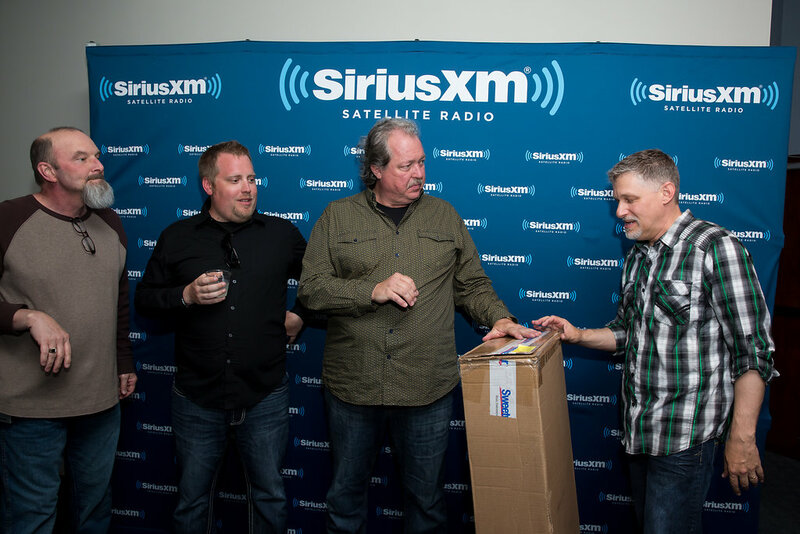 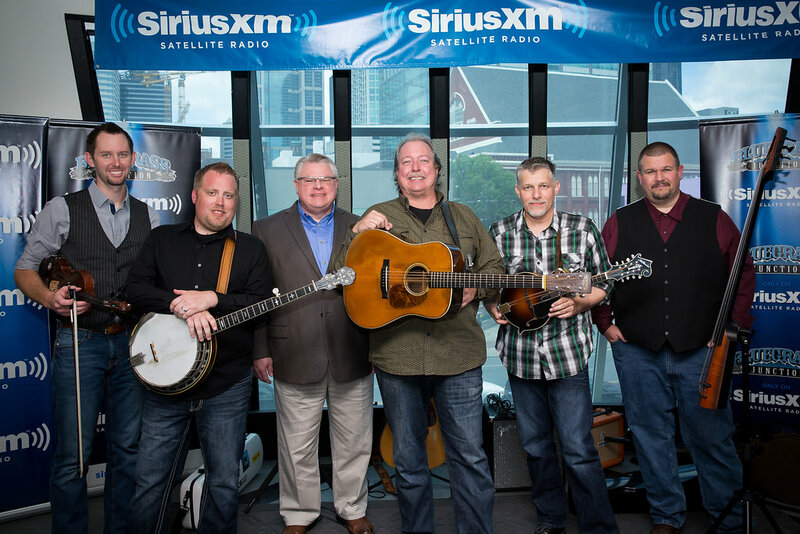 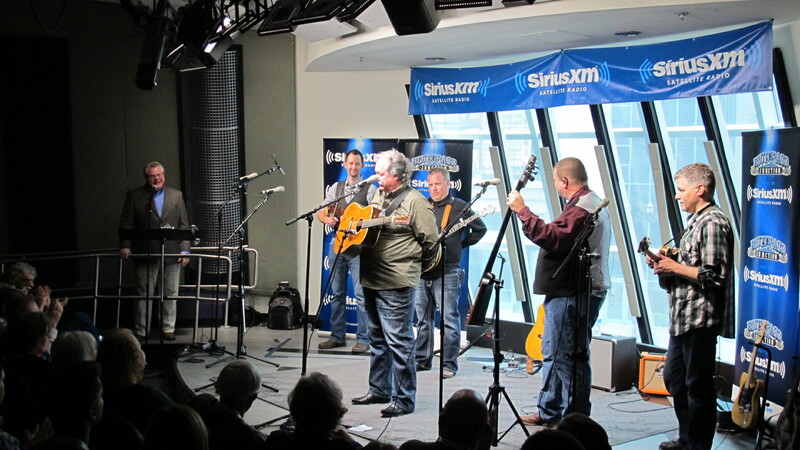 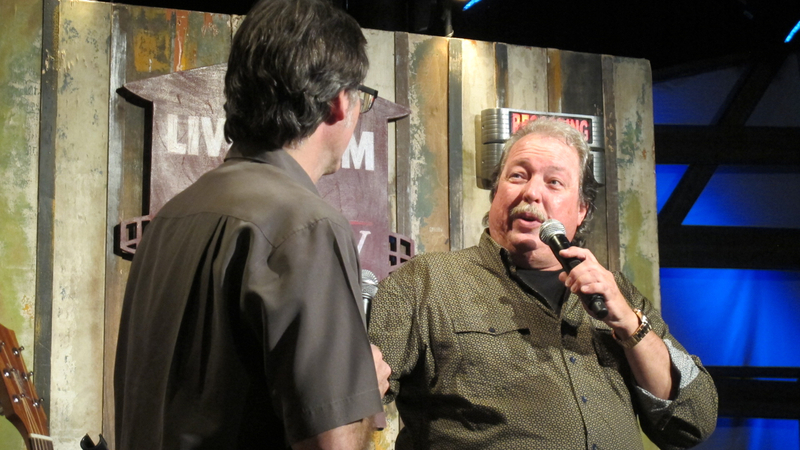 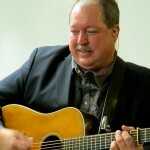 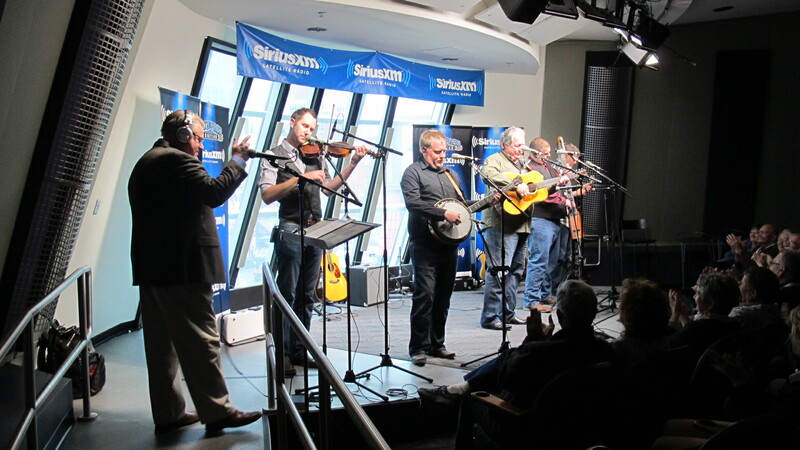 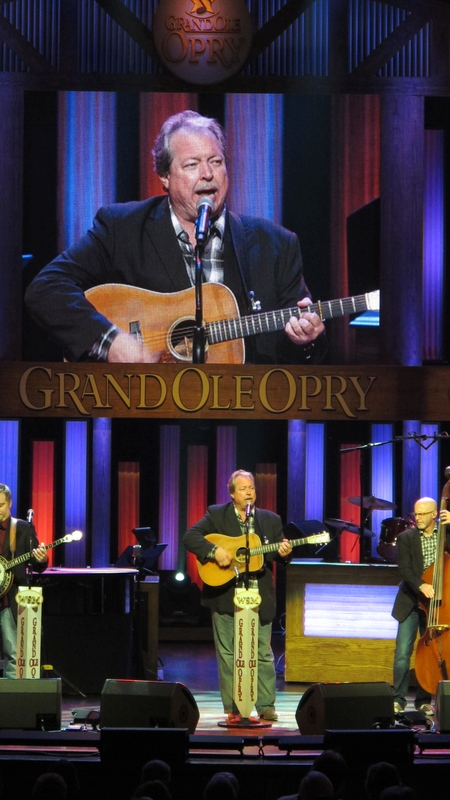 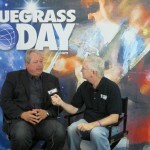 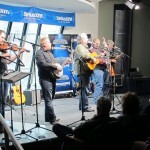 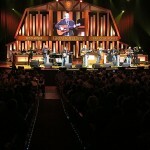 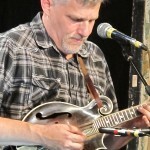 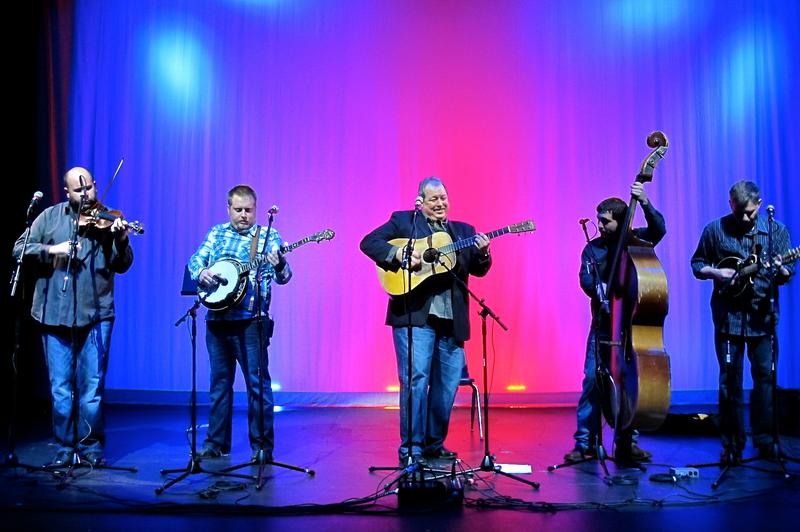 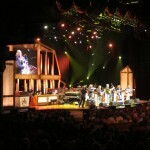 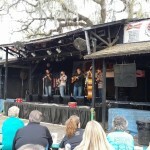 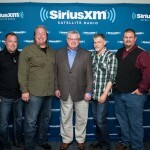 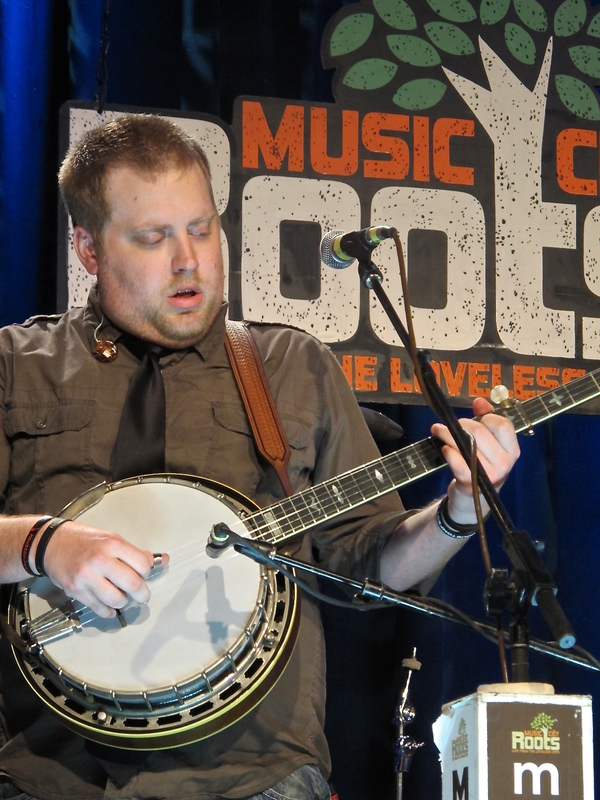 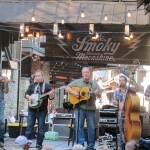 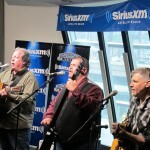 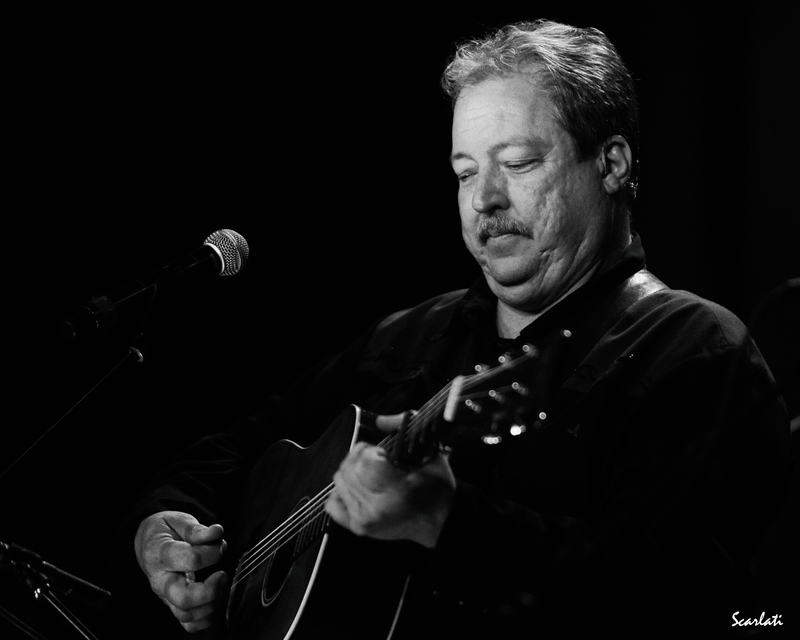 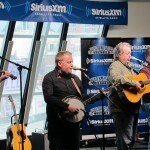 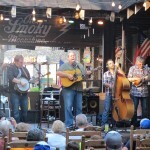 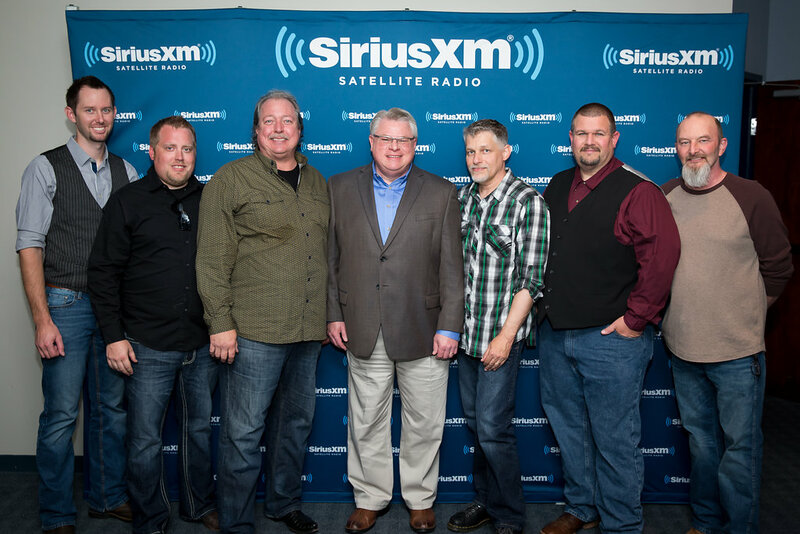 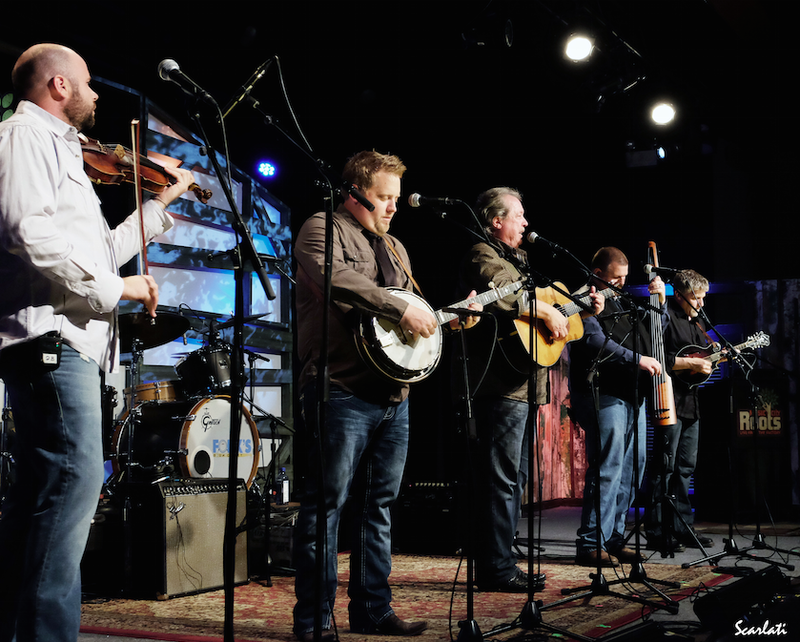 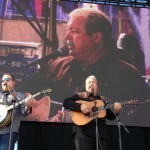 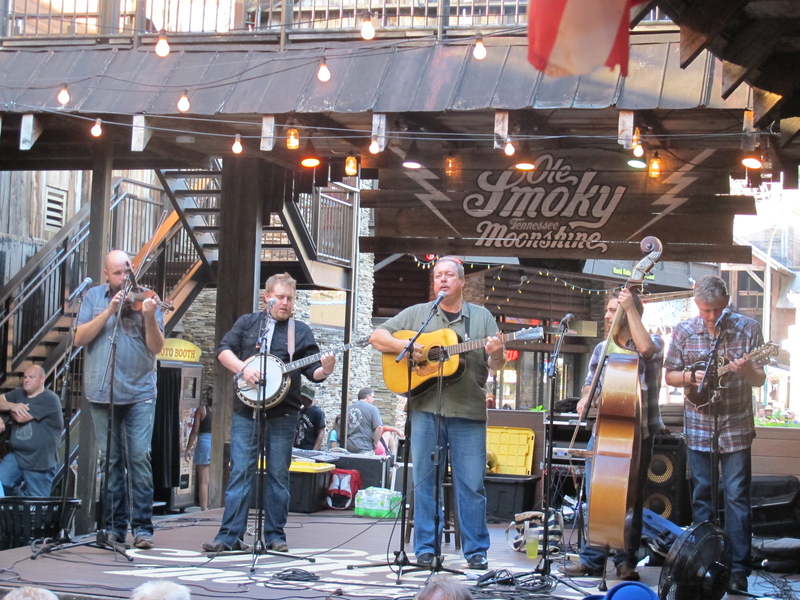 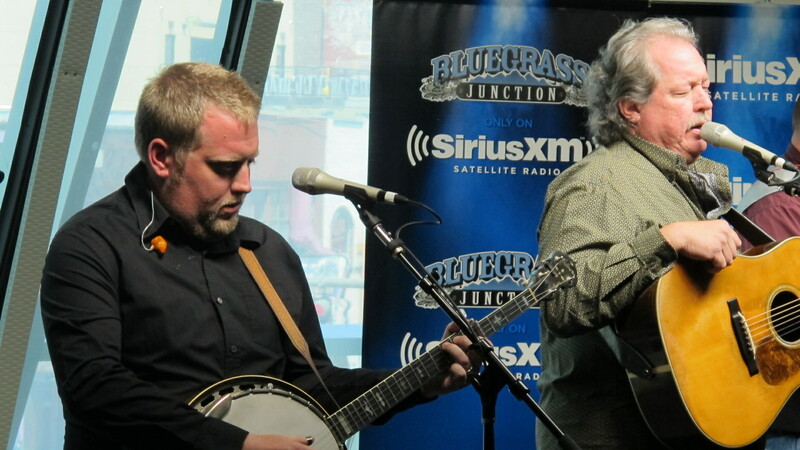 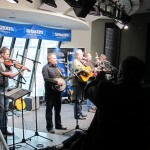 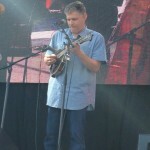 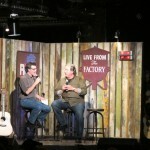 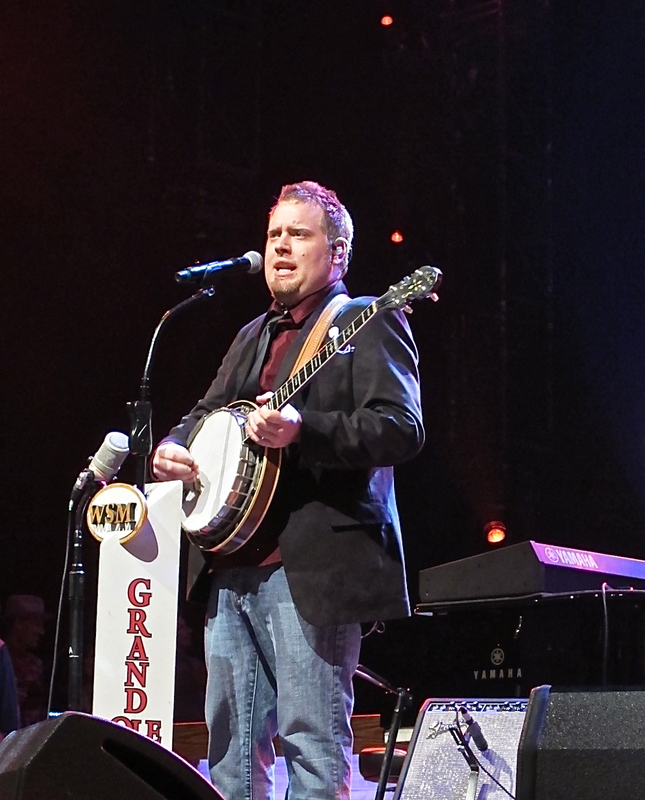 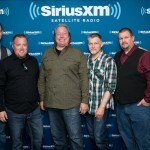 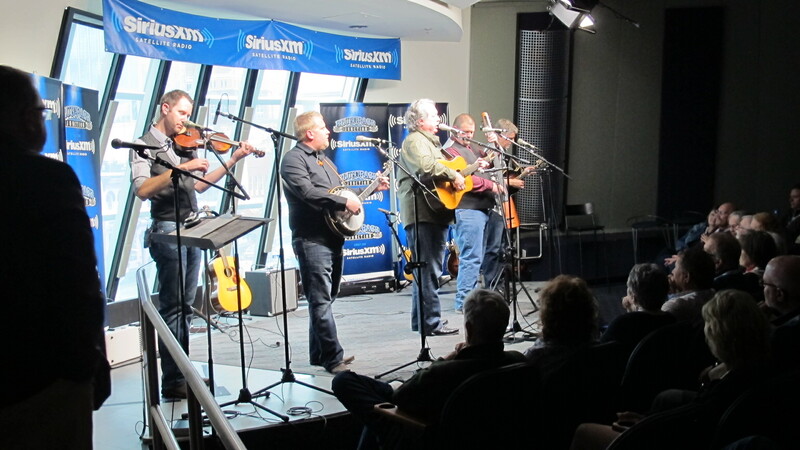 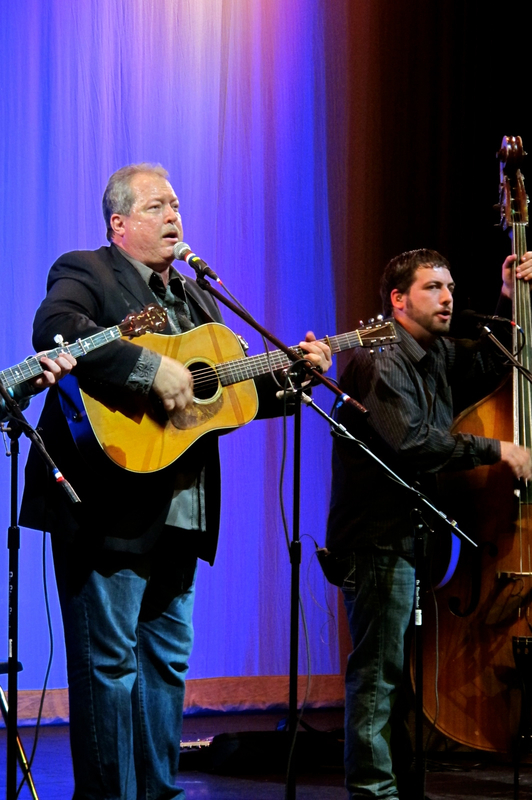 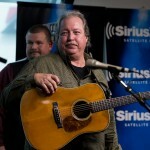 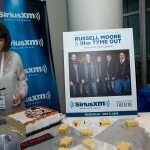 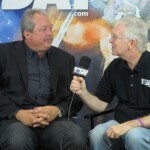 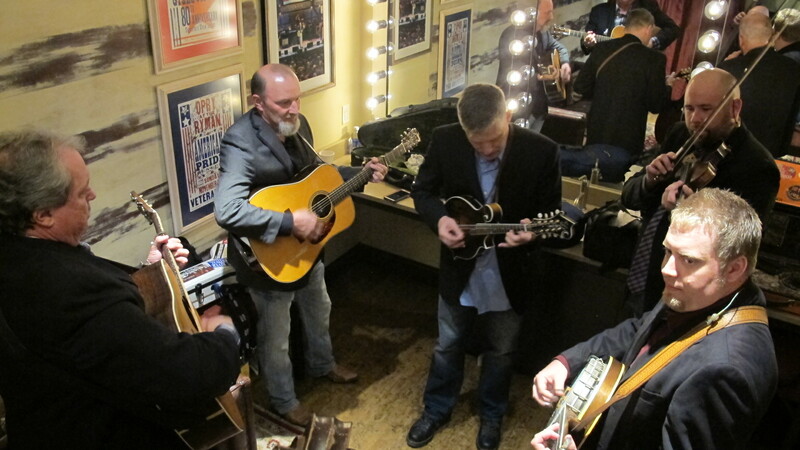 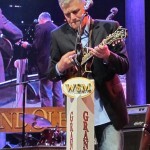 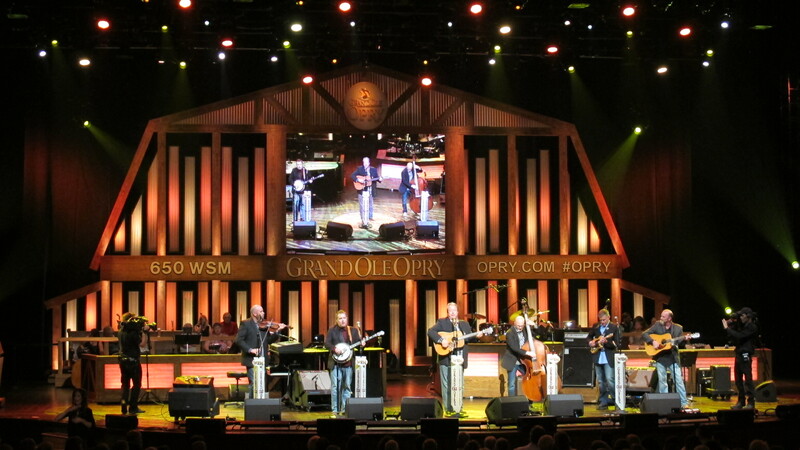 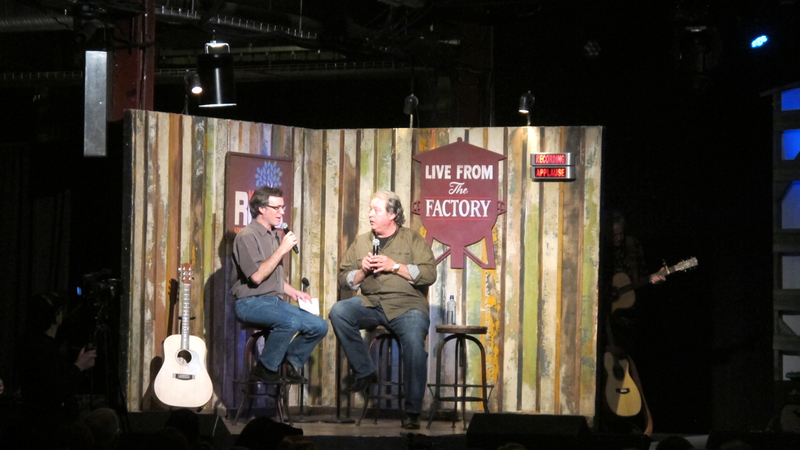 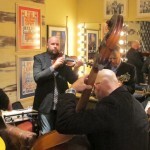 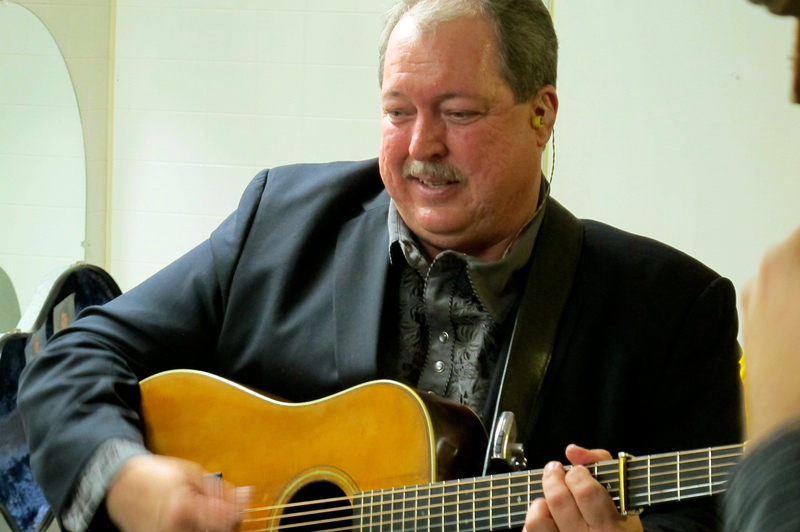 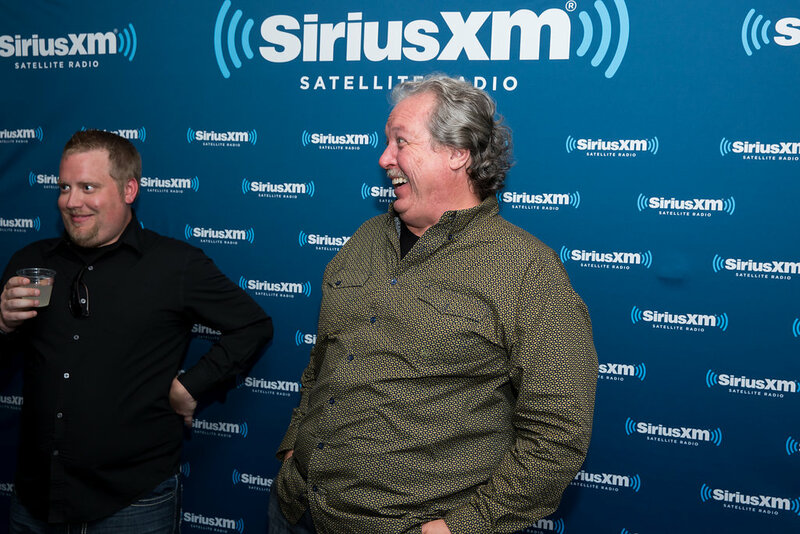 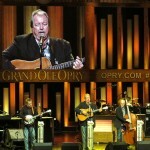 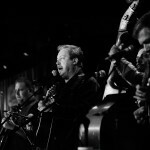 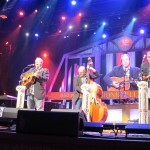 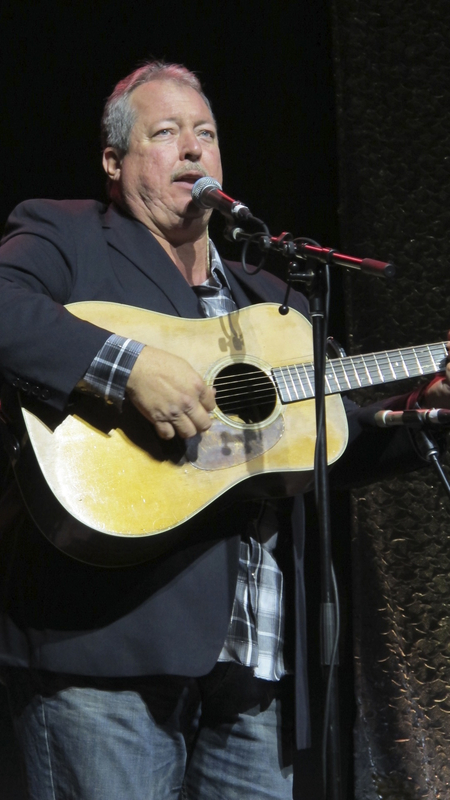 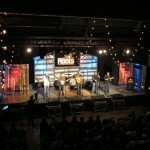 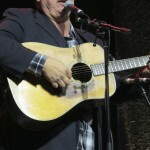 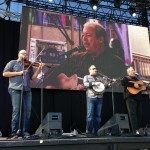 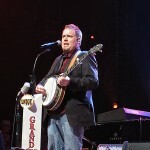 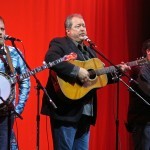 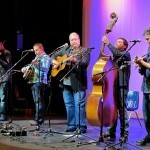 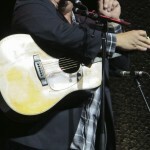 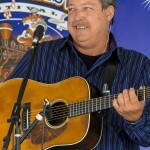 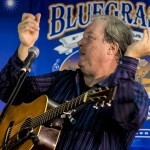 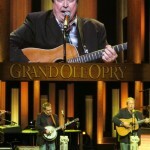 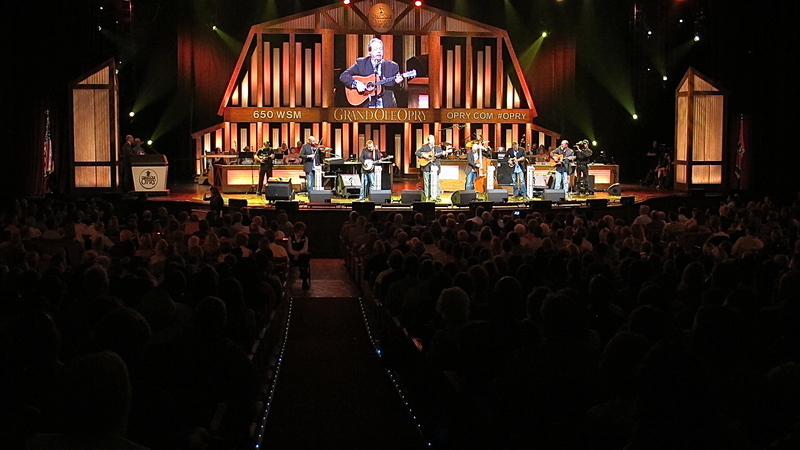 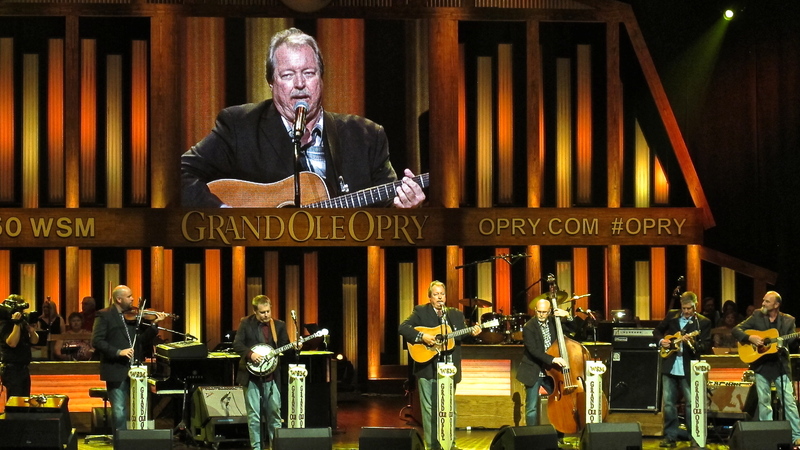 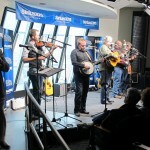 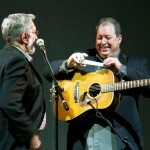 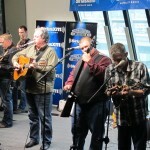 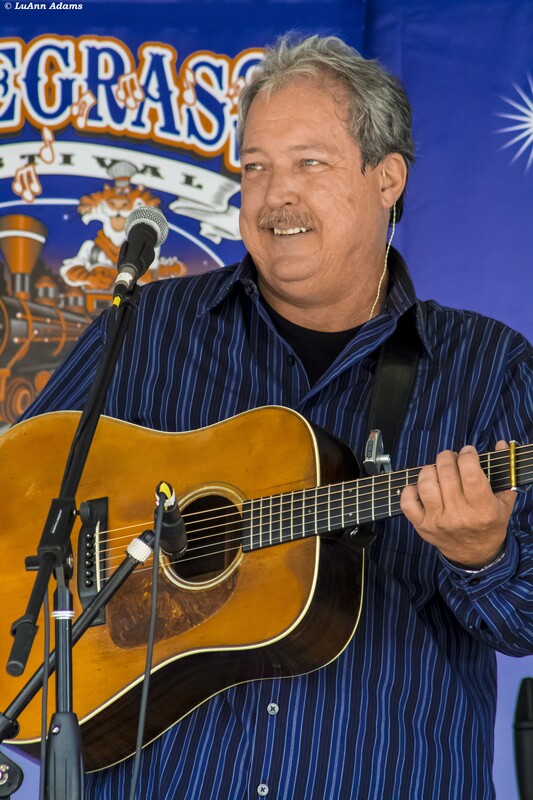 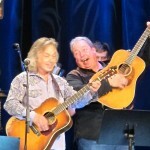 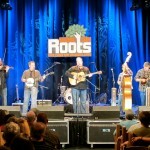 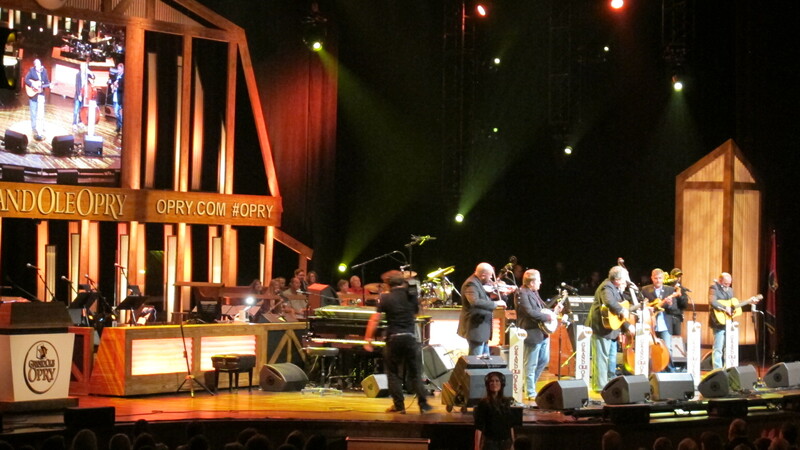 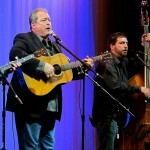 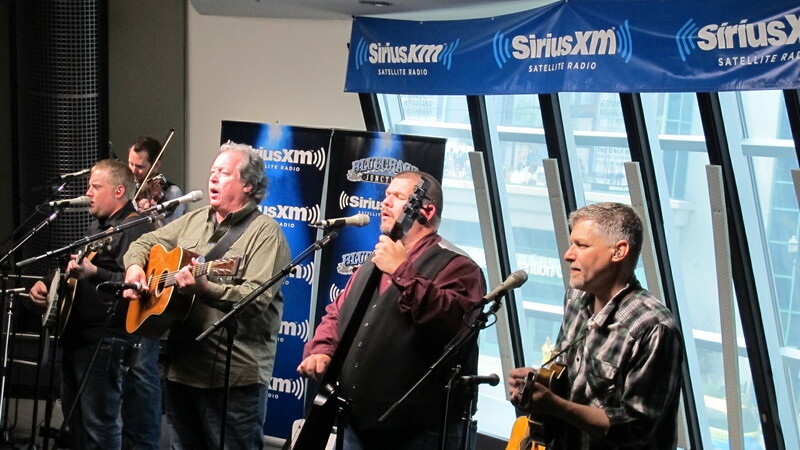 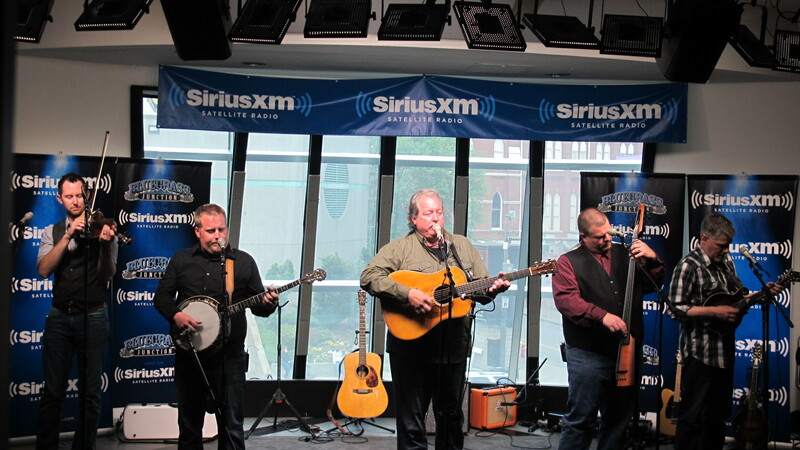 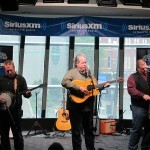 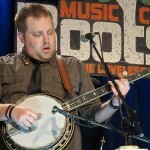 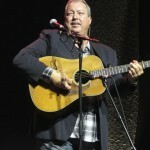 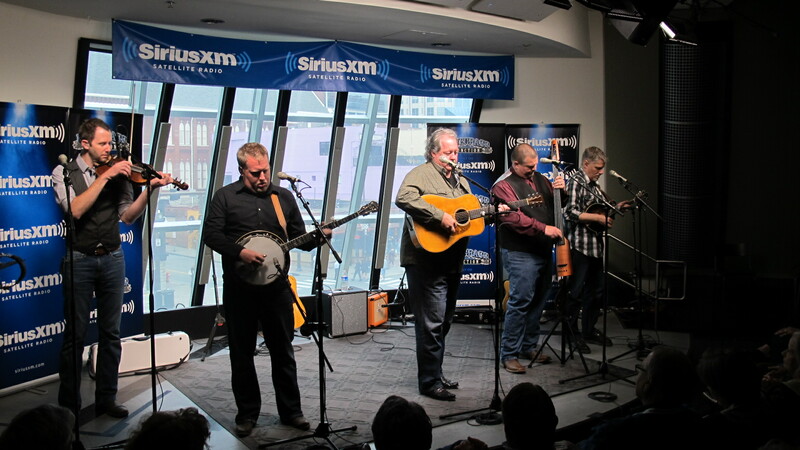 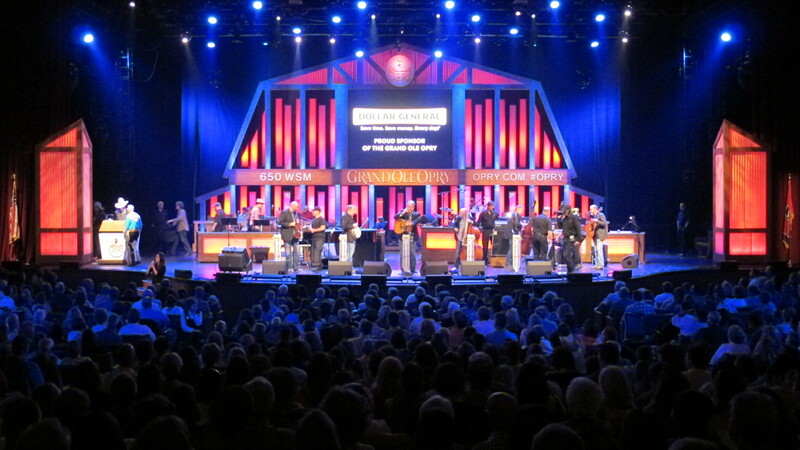 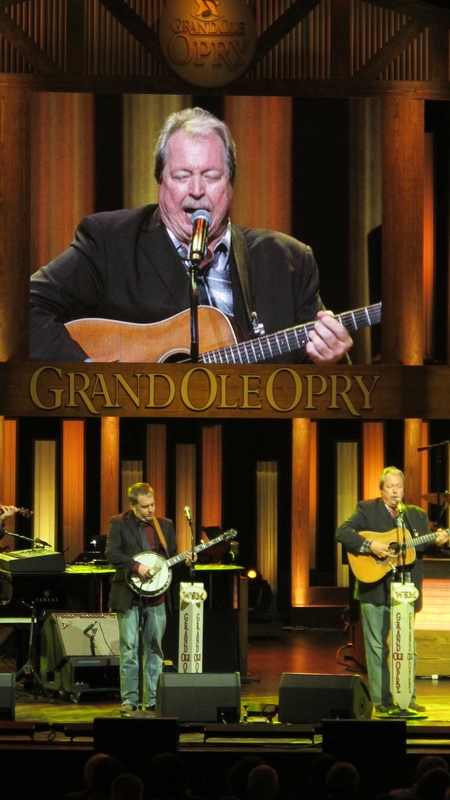 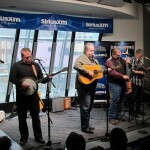 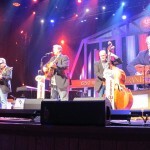 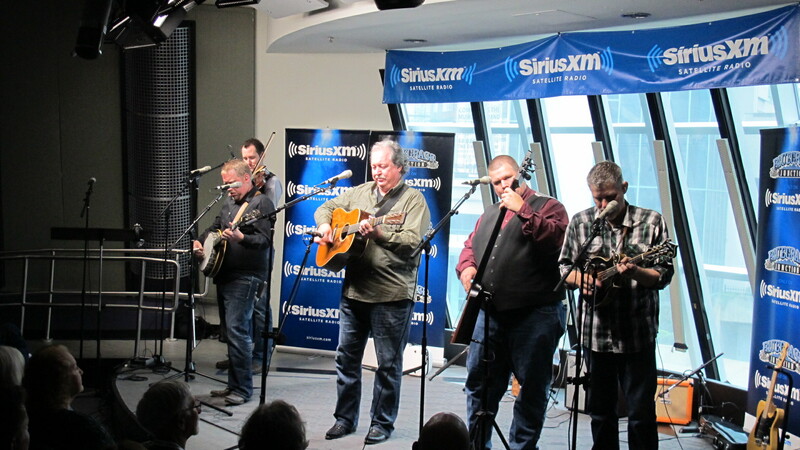 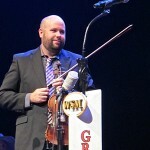 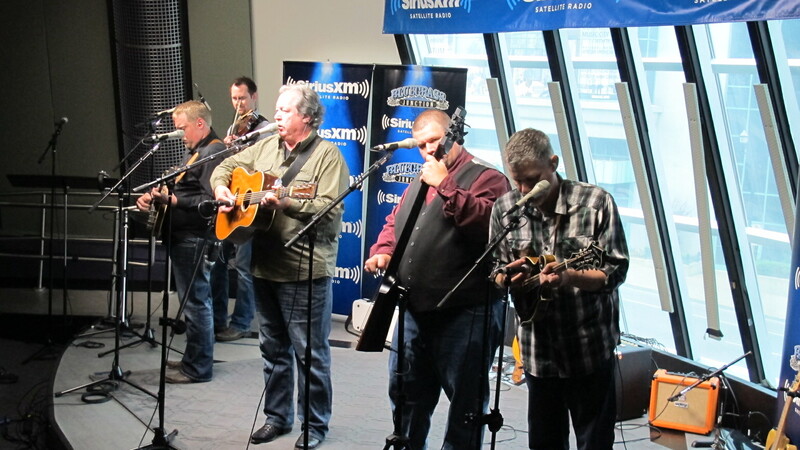 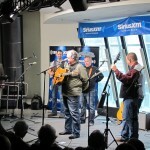 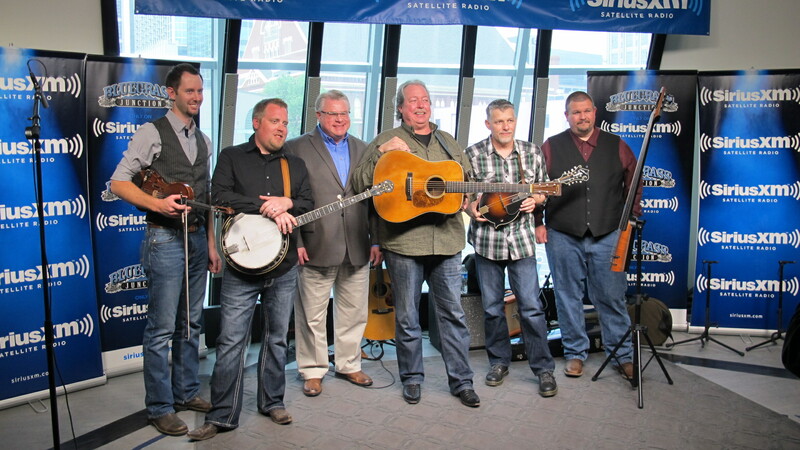 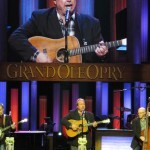 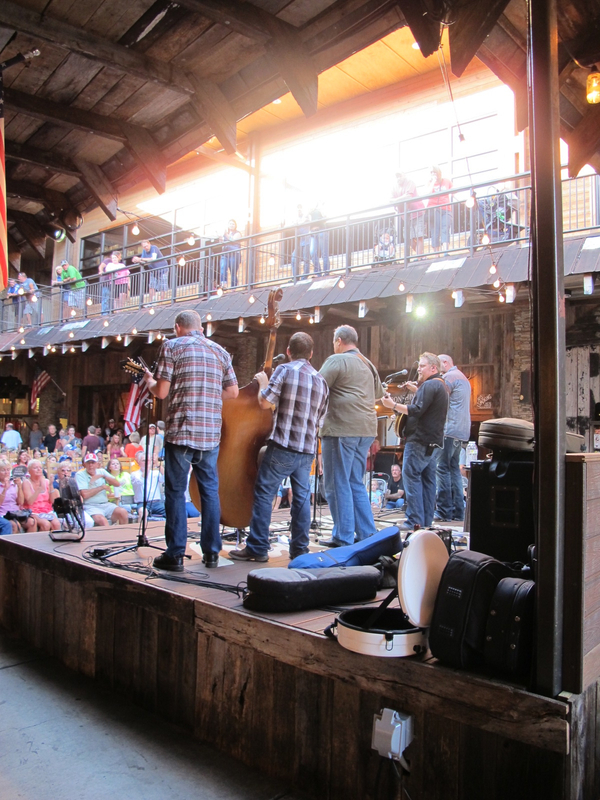 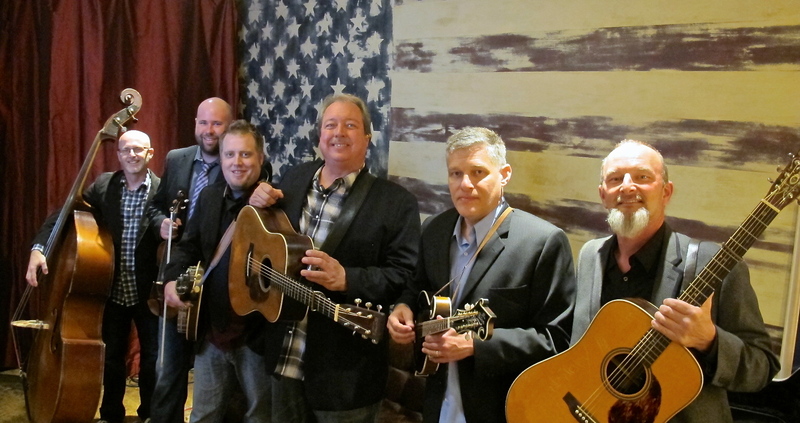 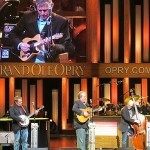 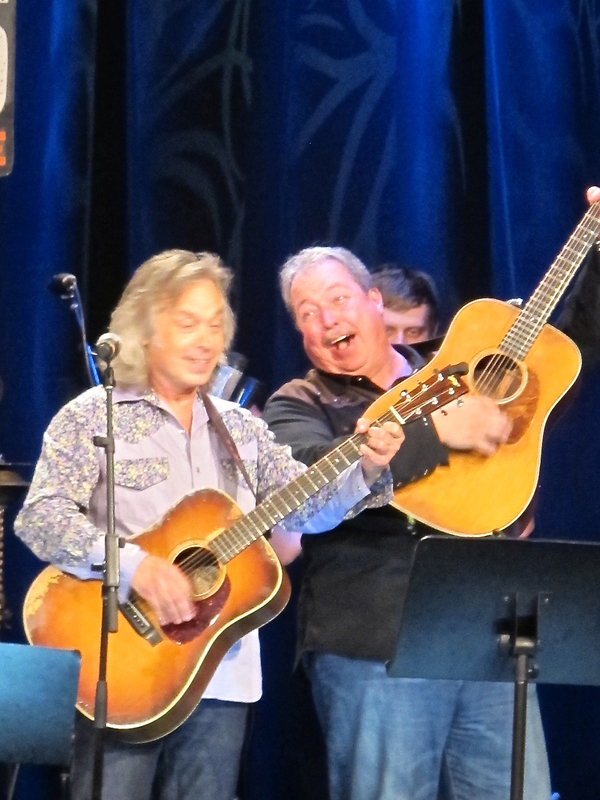 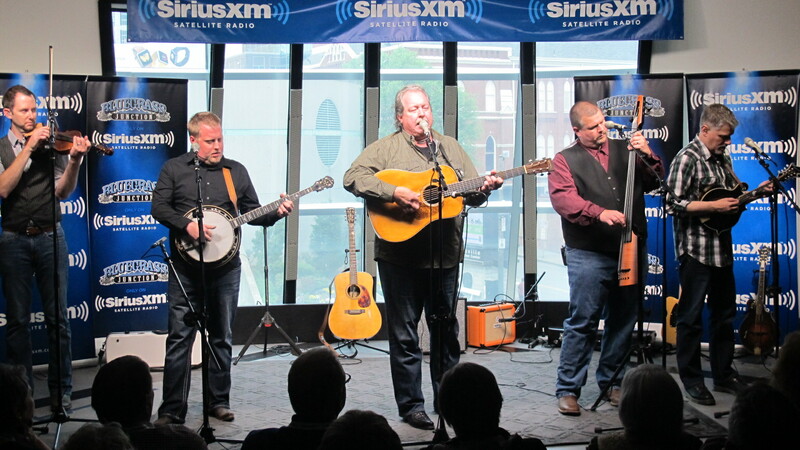 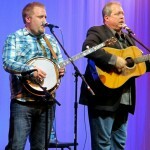 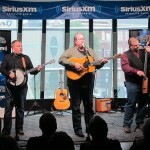 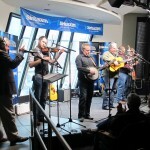 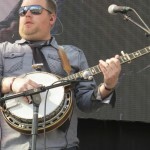 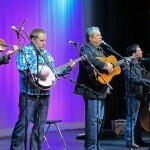 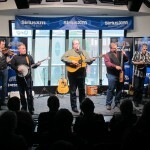 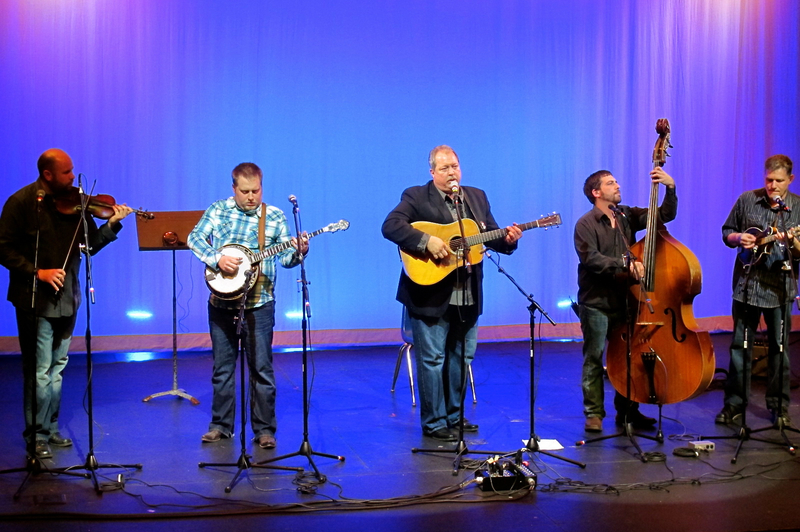 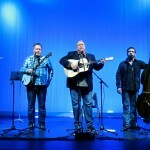 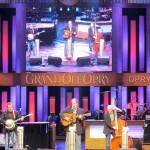 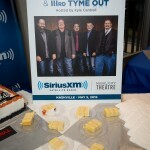 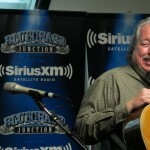 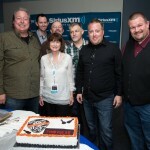 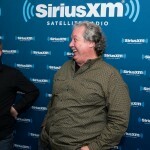 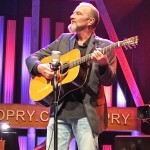 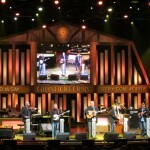 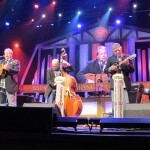 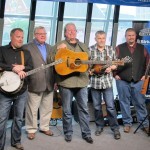 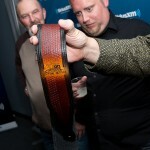 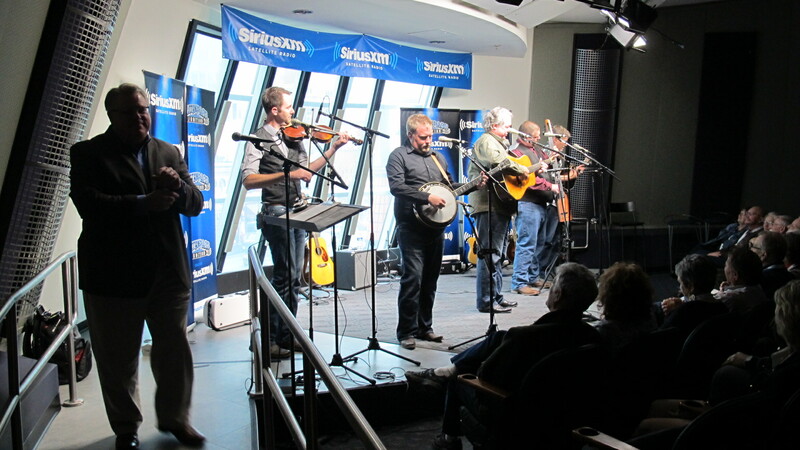 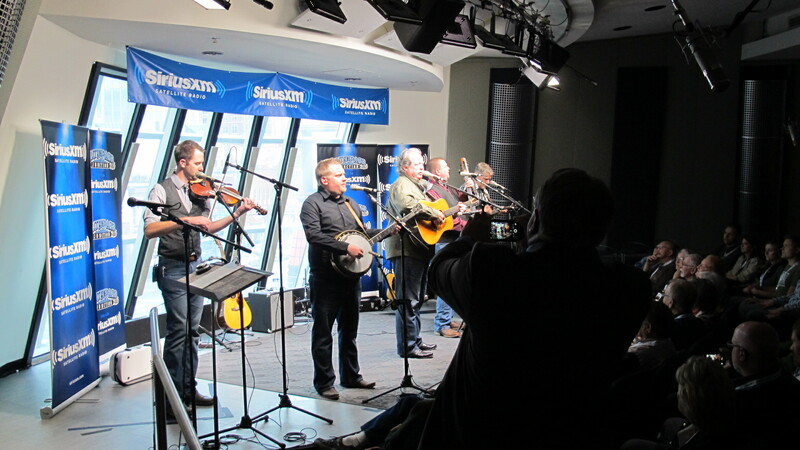 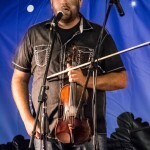 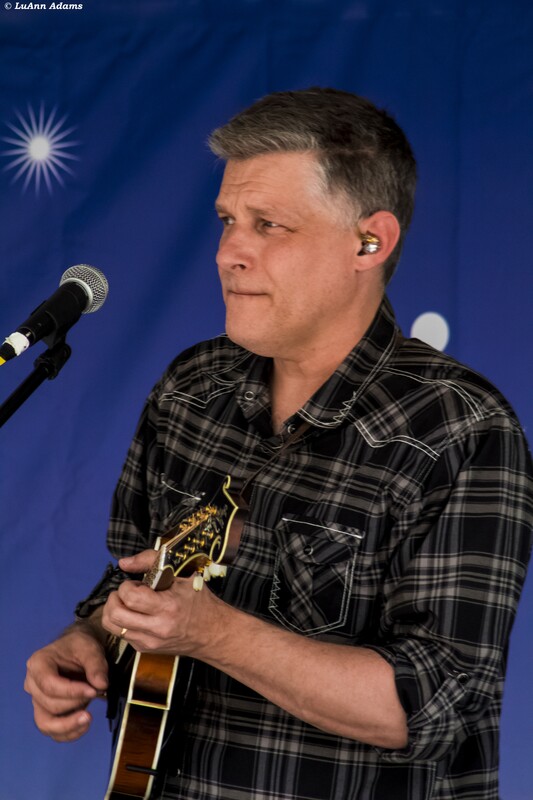 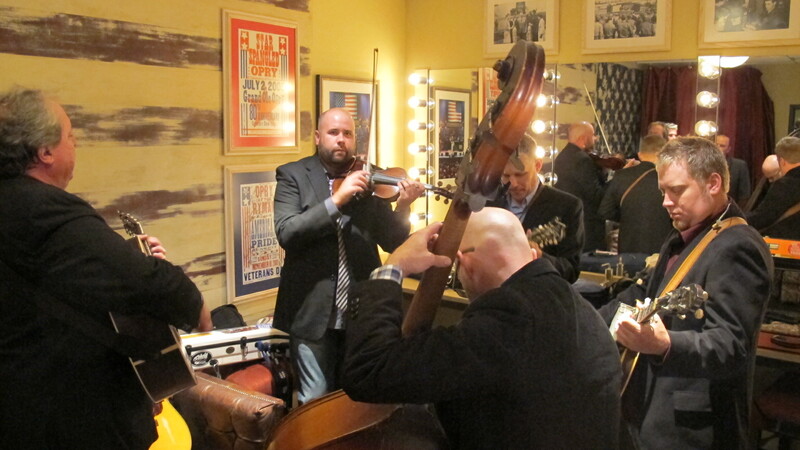 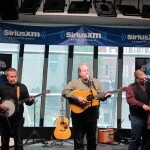 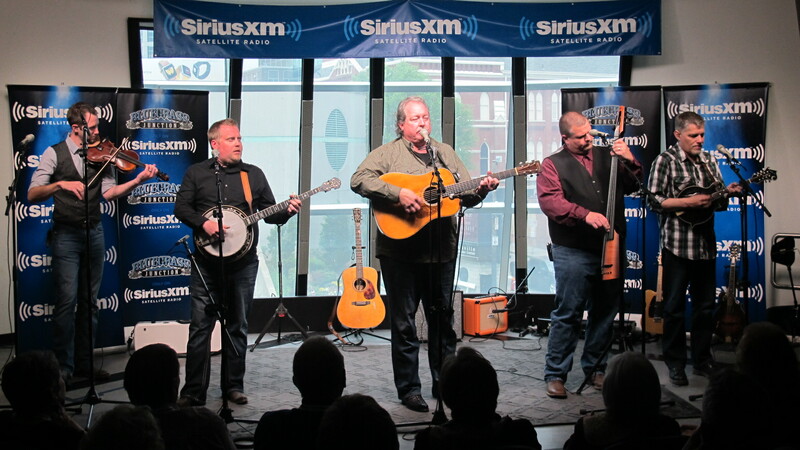 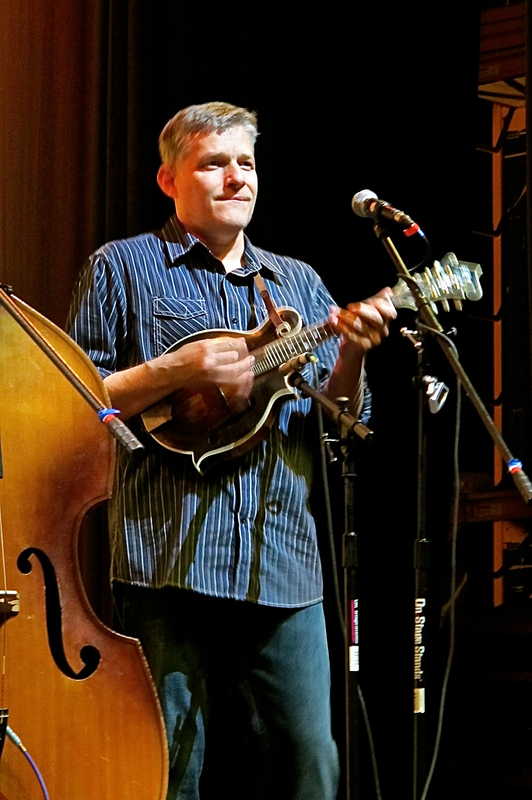 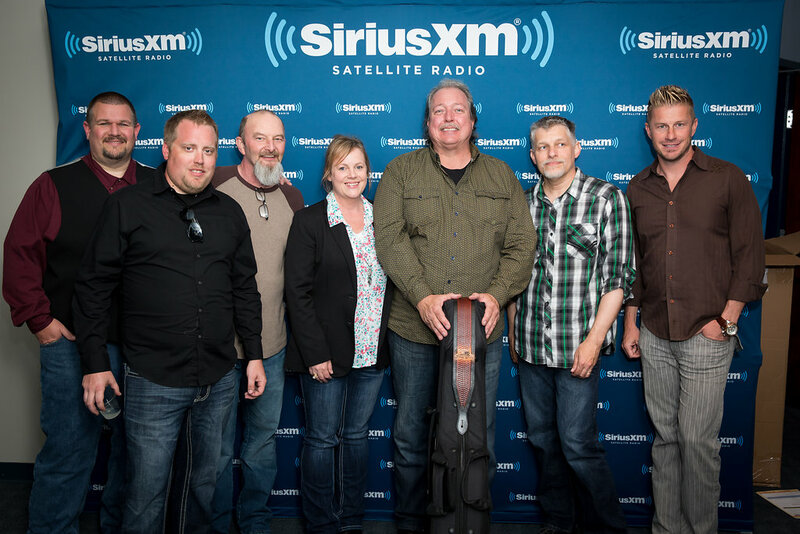 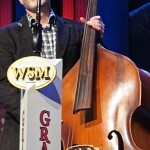 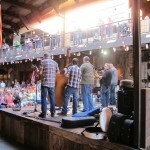 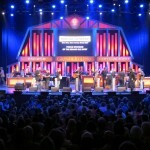 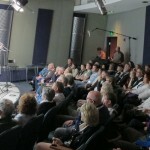 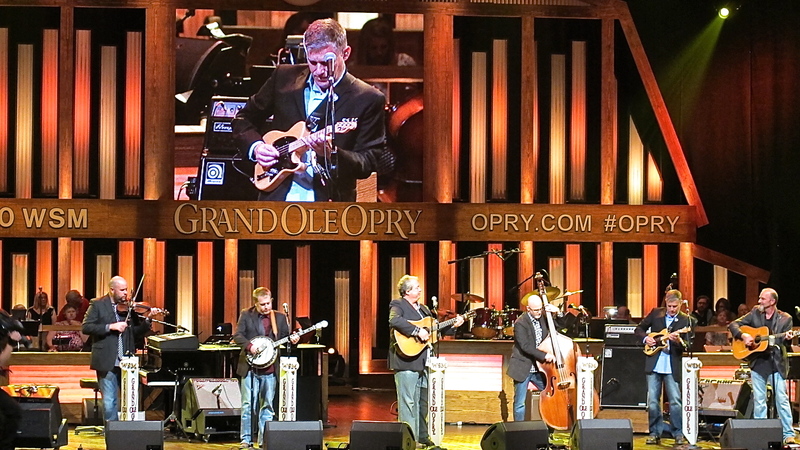 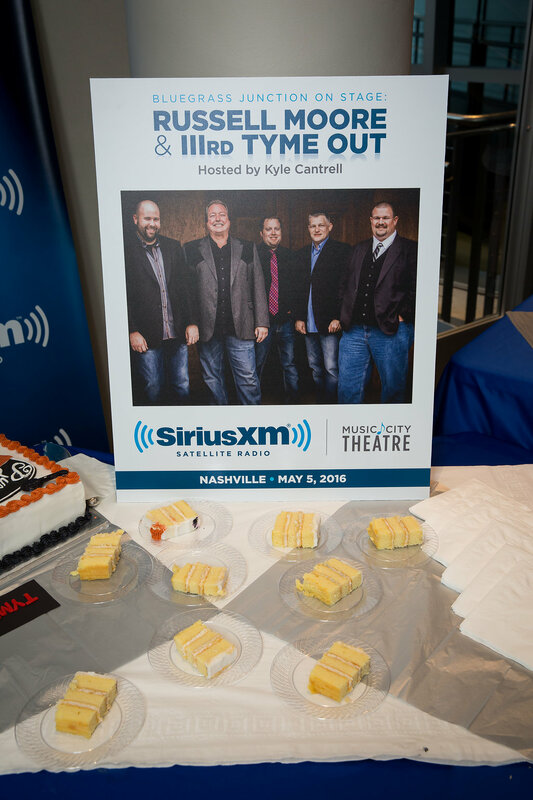 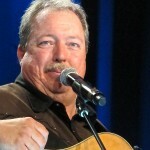 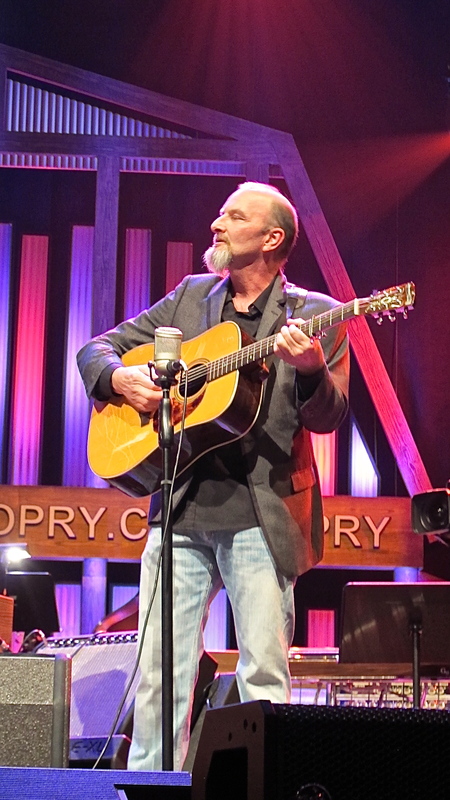 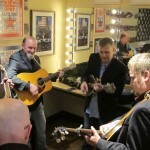 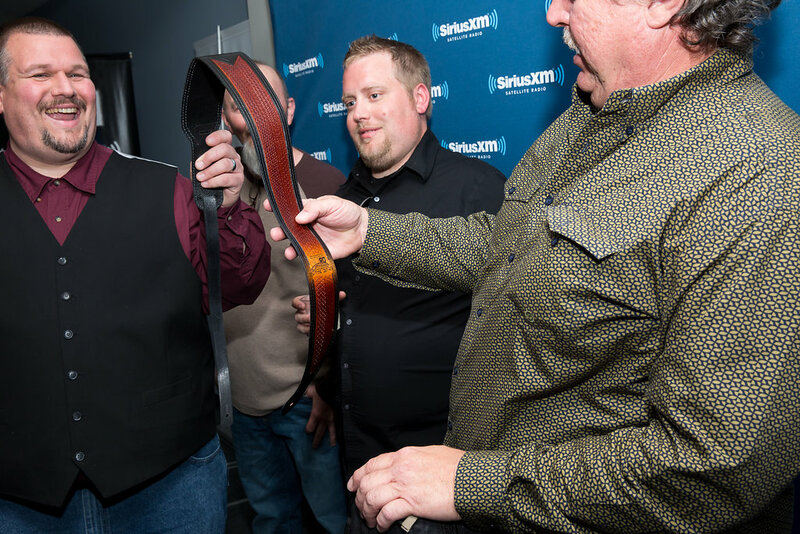 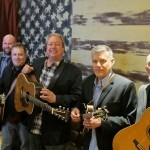 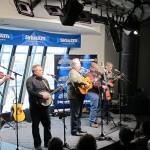 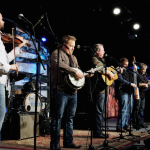 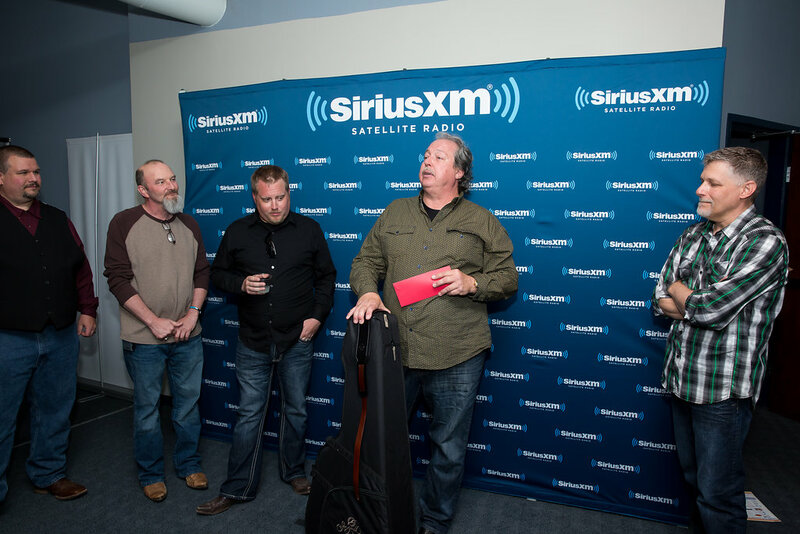 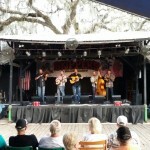 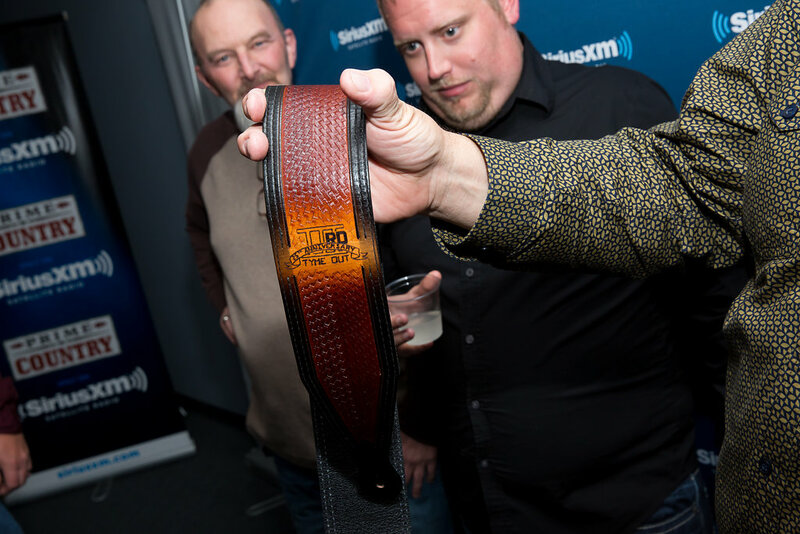 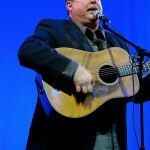 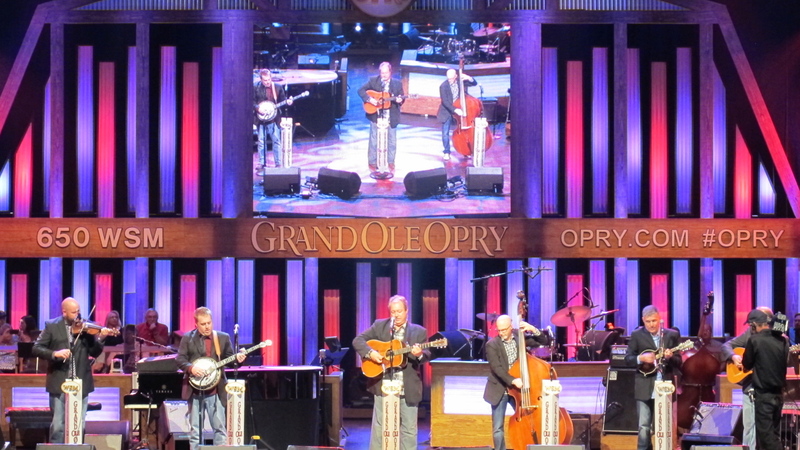 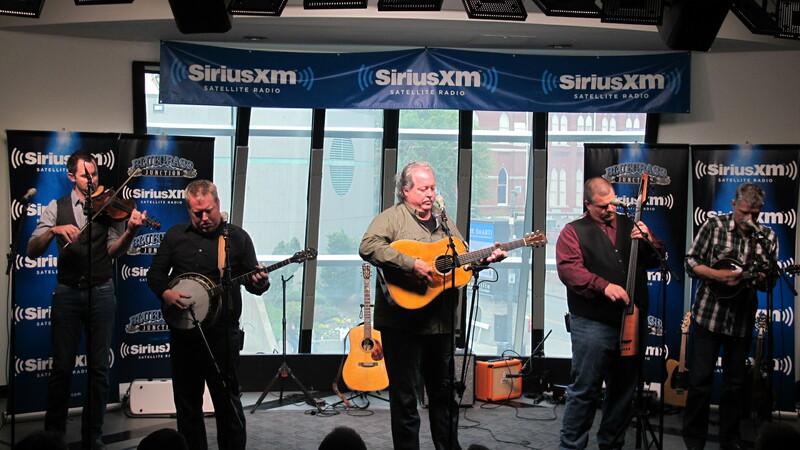 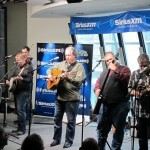 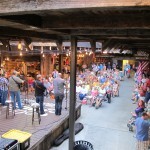 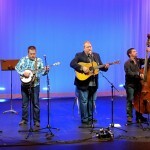 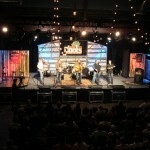 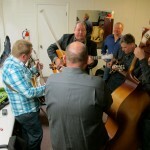 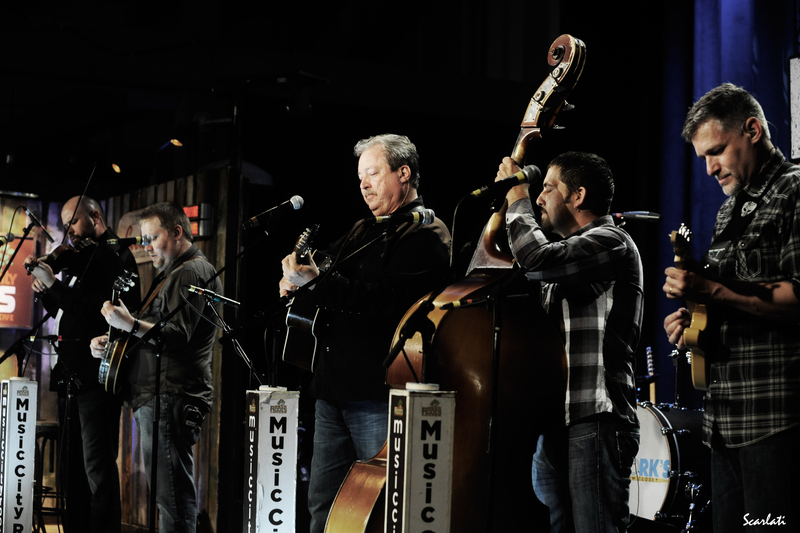 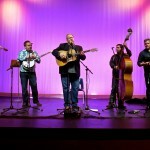 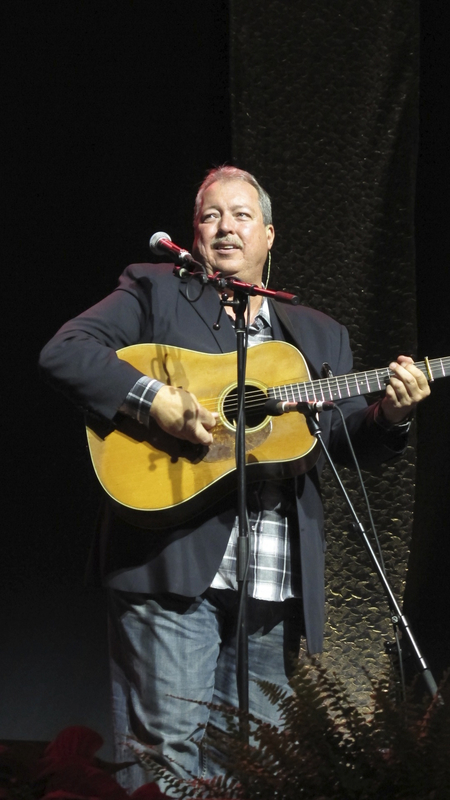 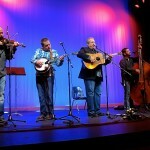 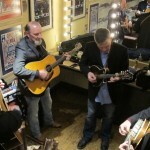 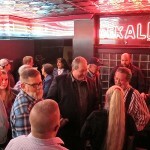 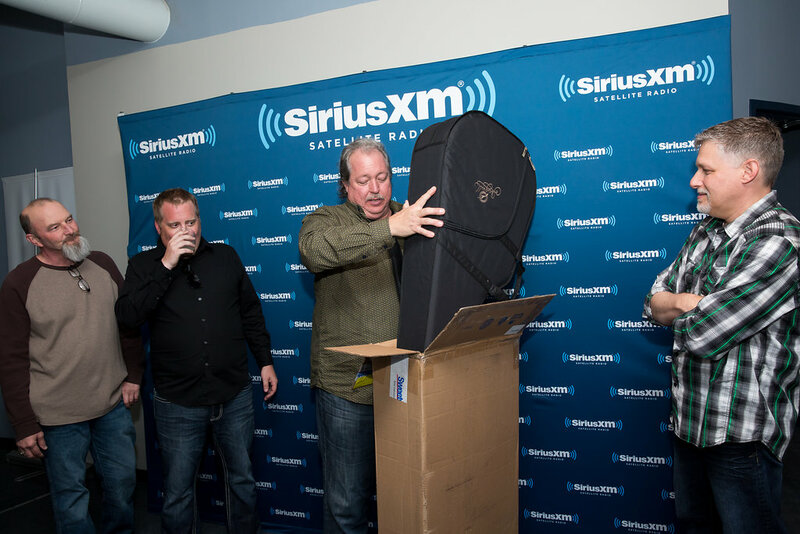 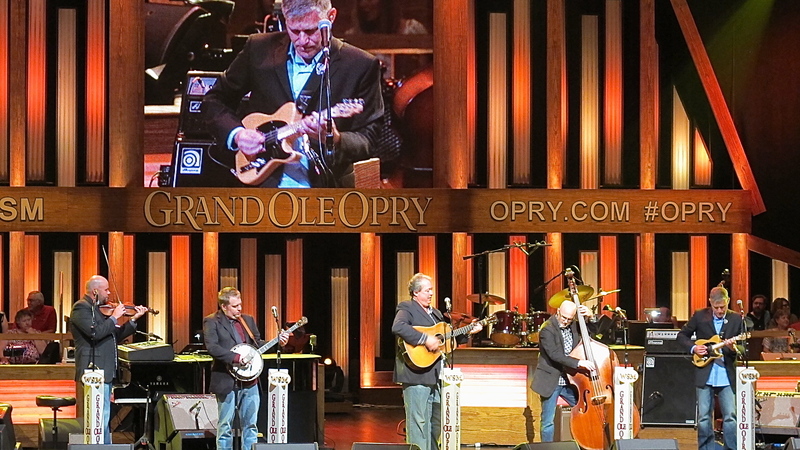 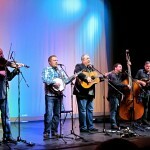 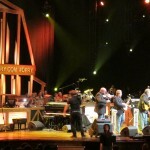 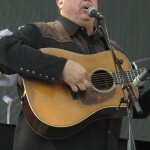 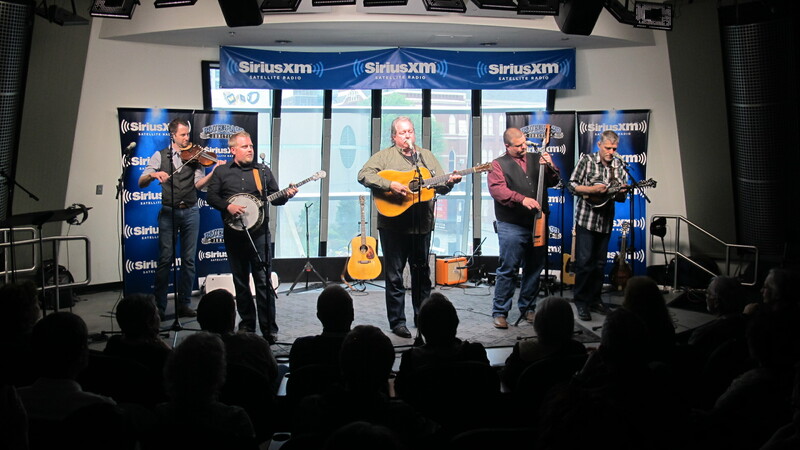 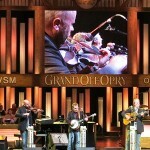 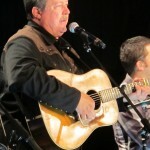 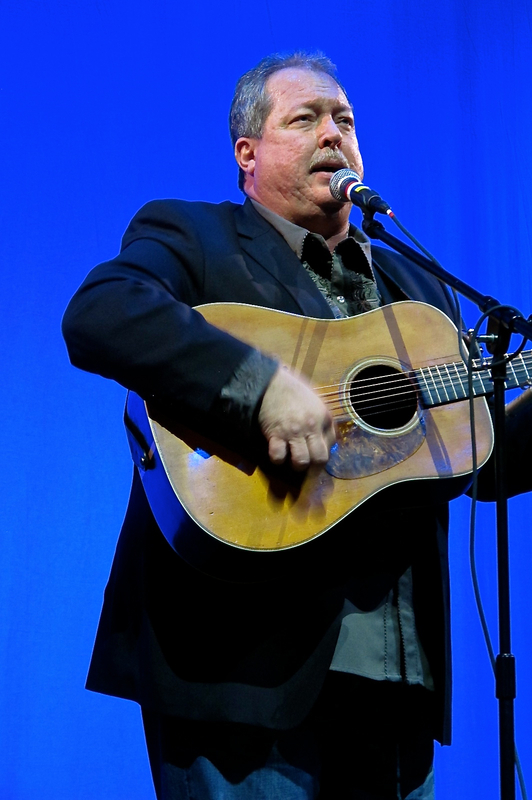 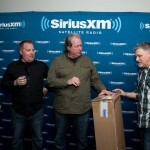 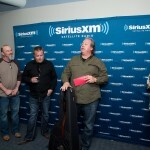 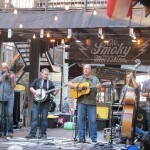 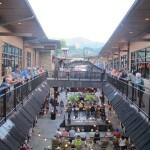 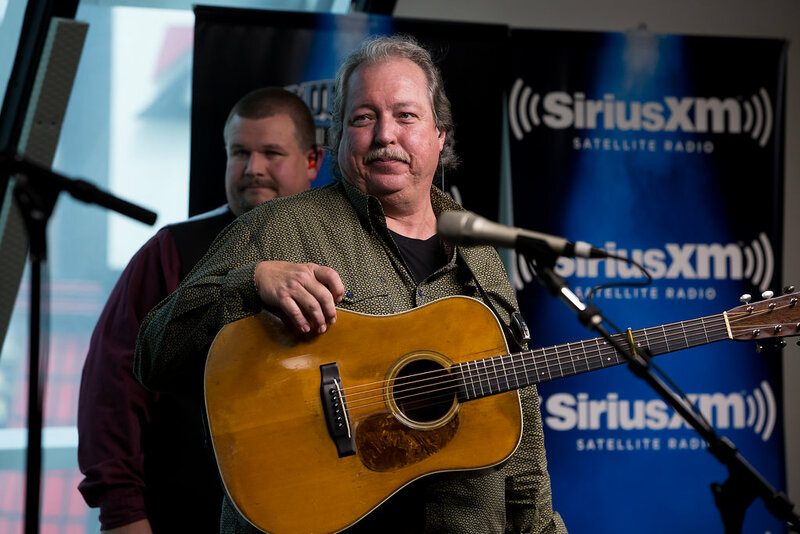 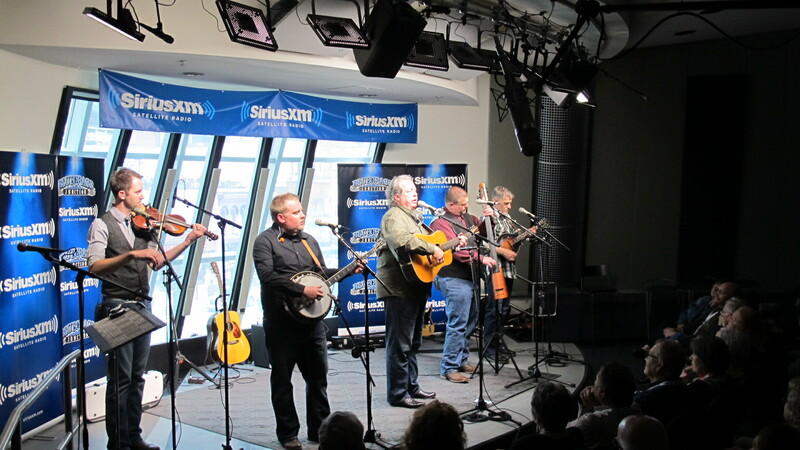 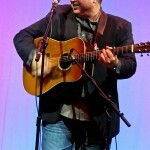 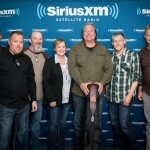 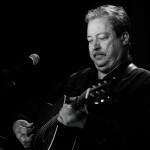 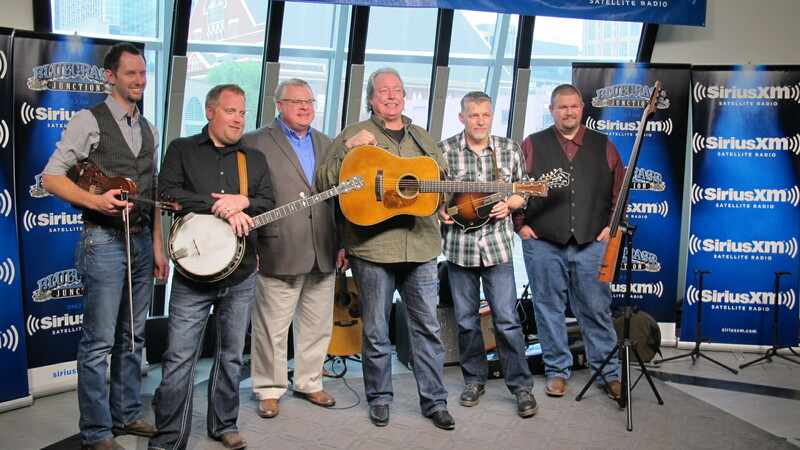 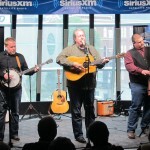 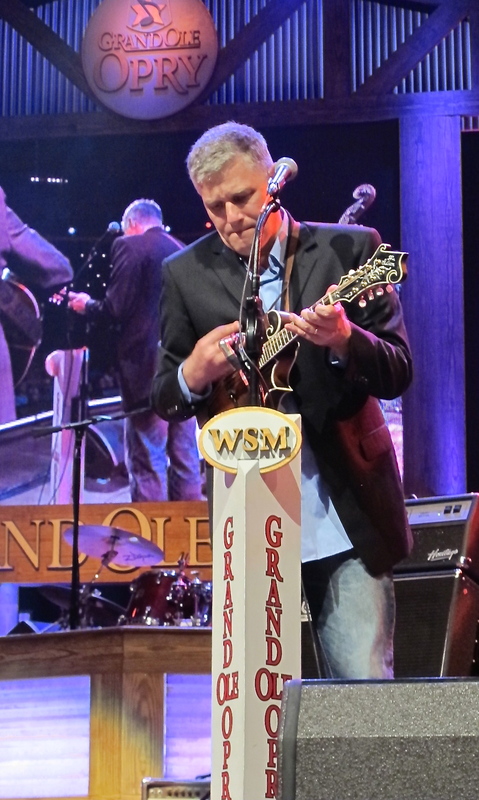 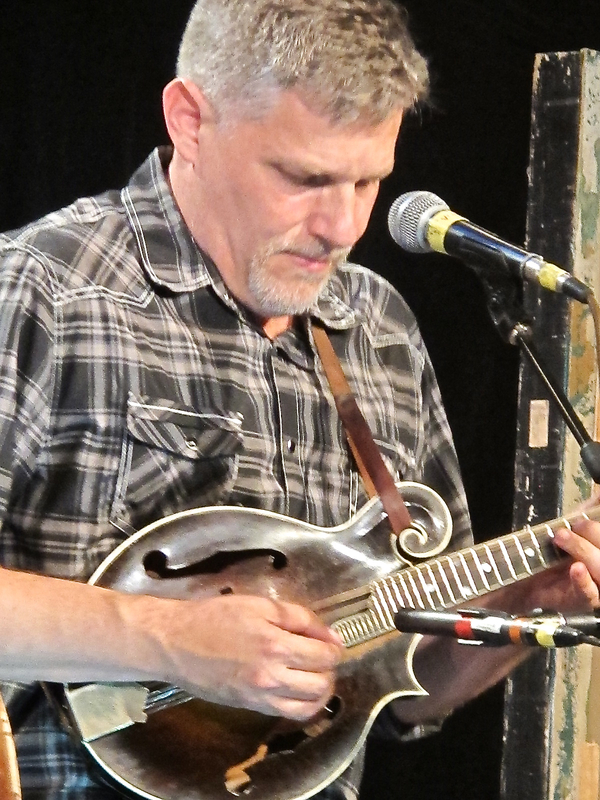 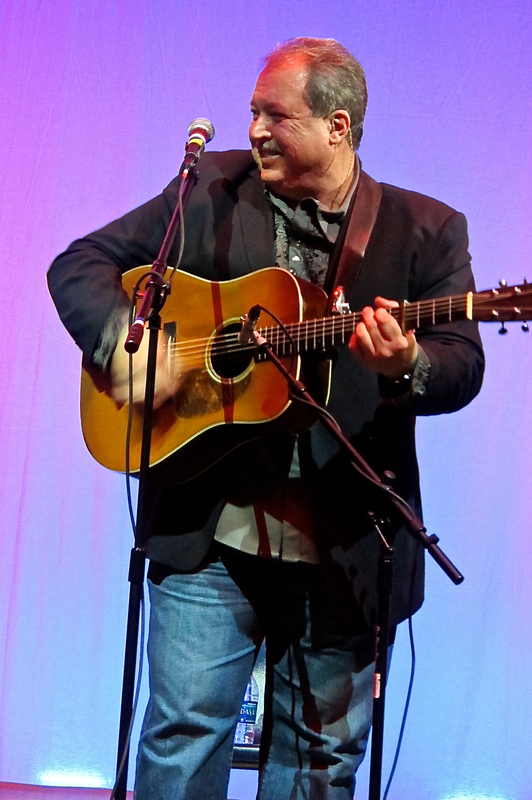 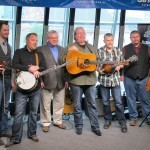 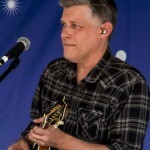 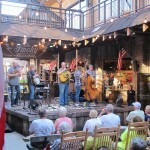 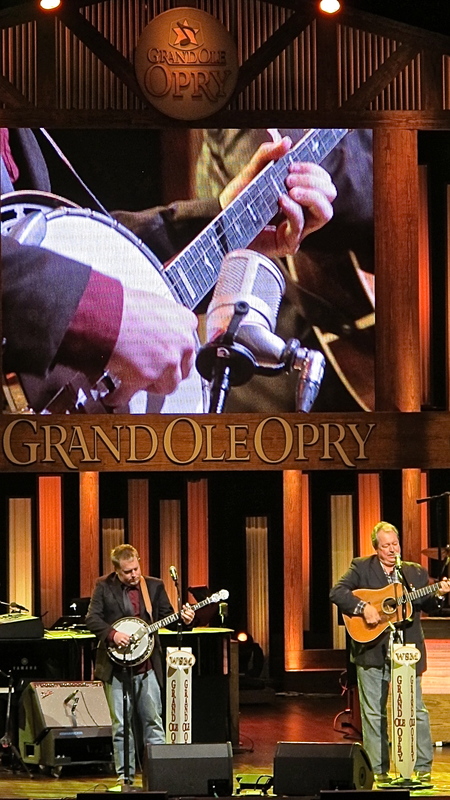 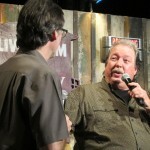 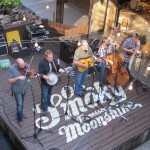 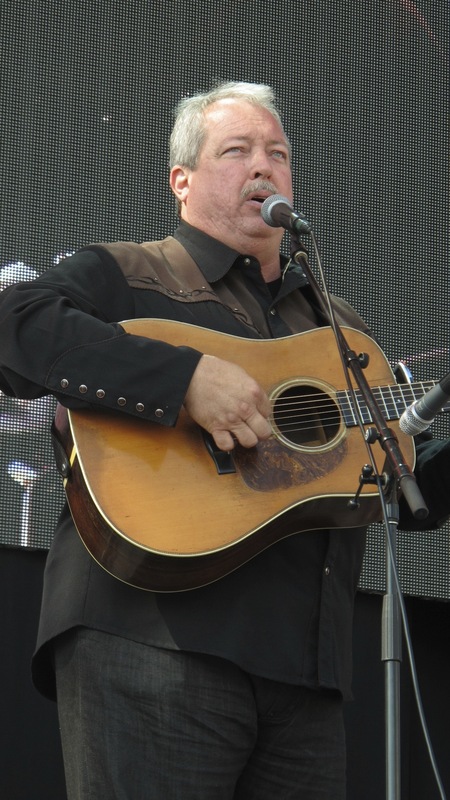 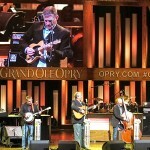 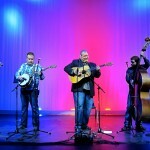 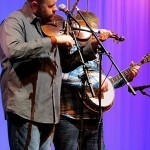 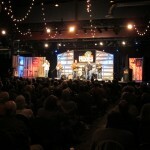 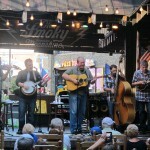 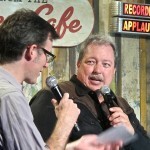 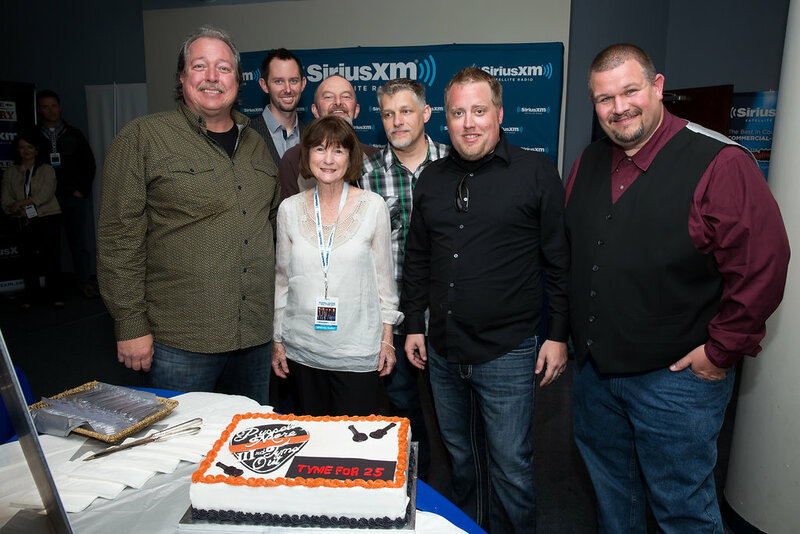 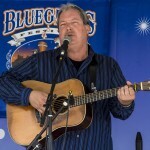 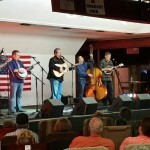 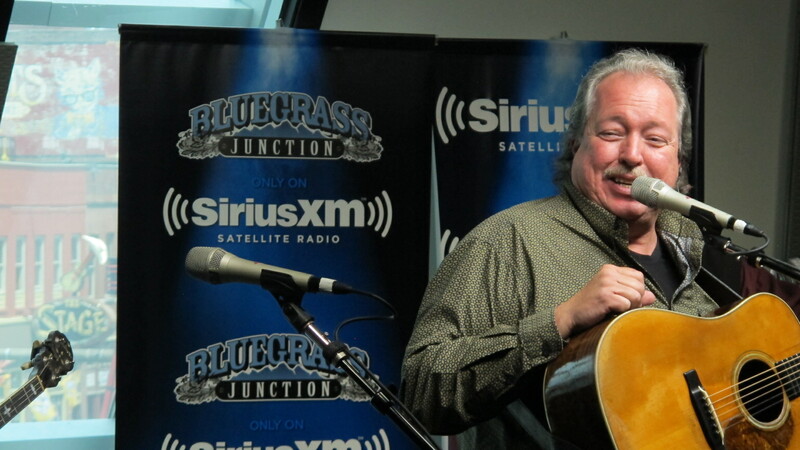 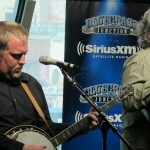 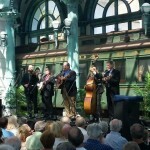 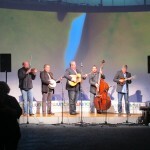 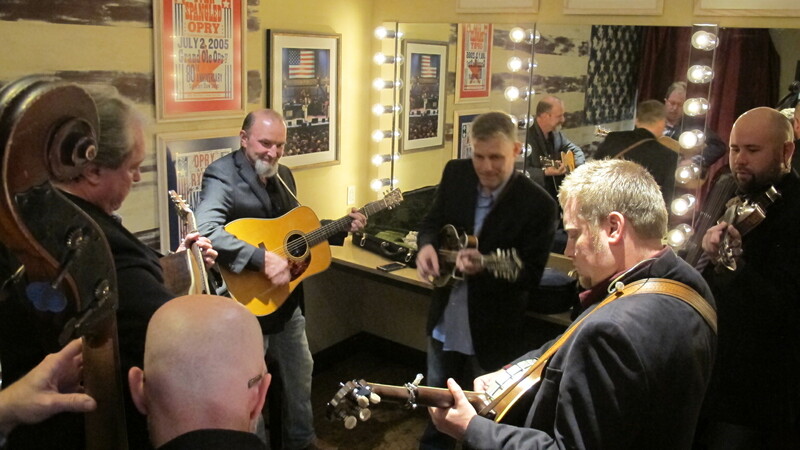 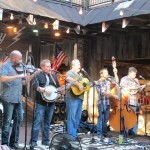 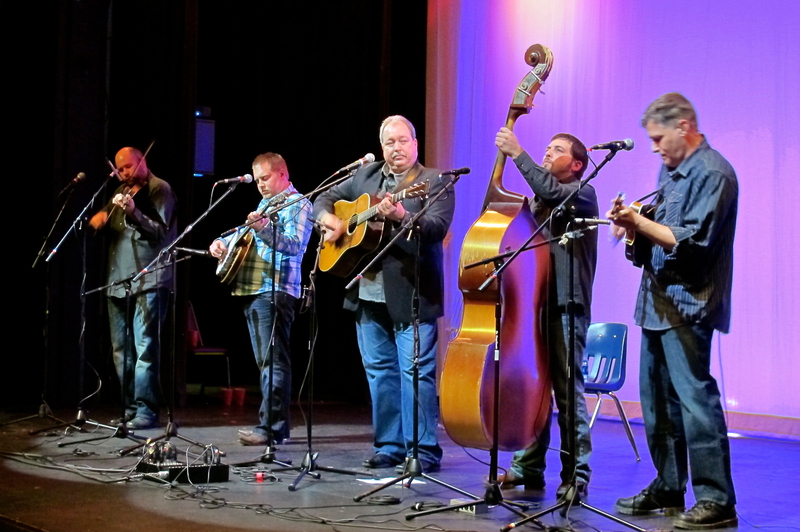 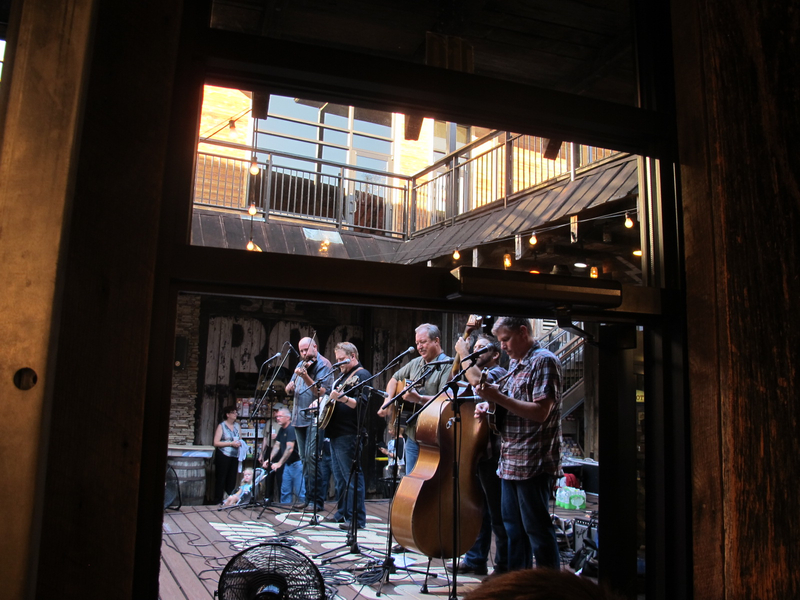 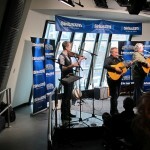 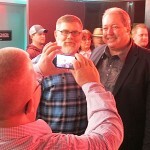 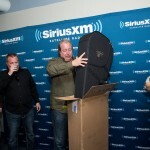 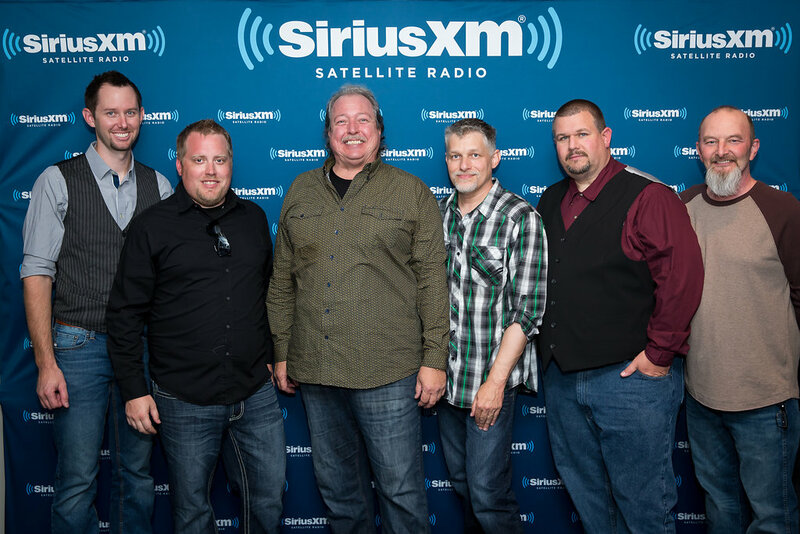 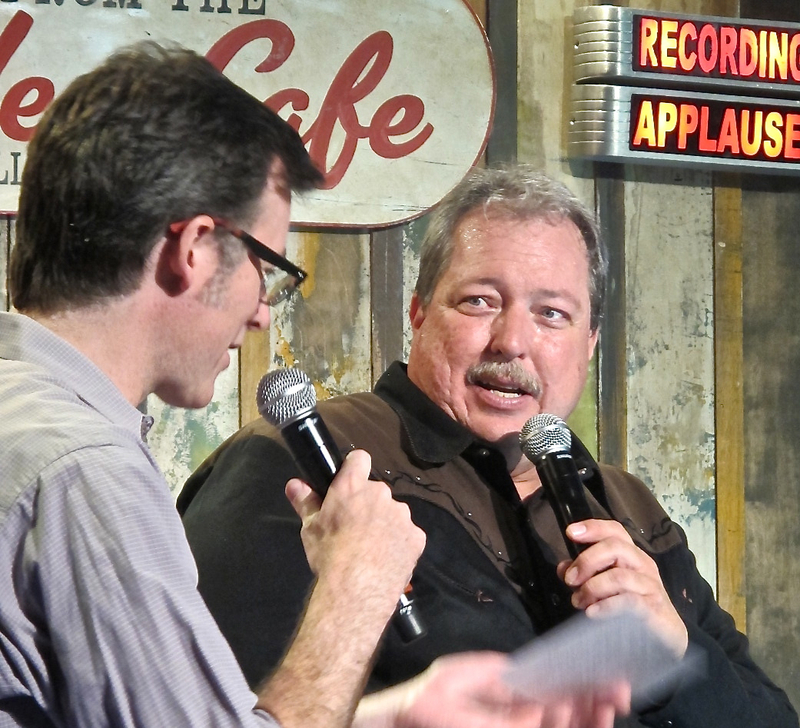 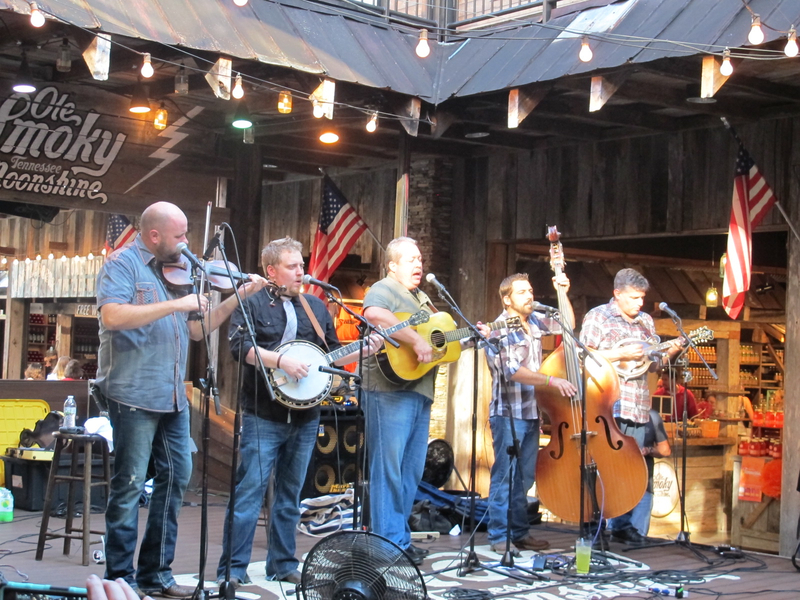 SiriusXM Bluegrass Junction Live Performance. 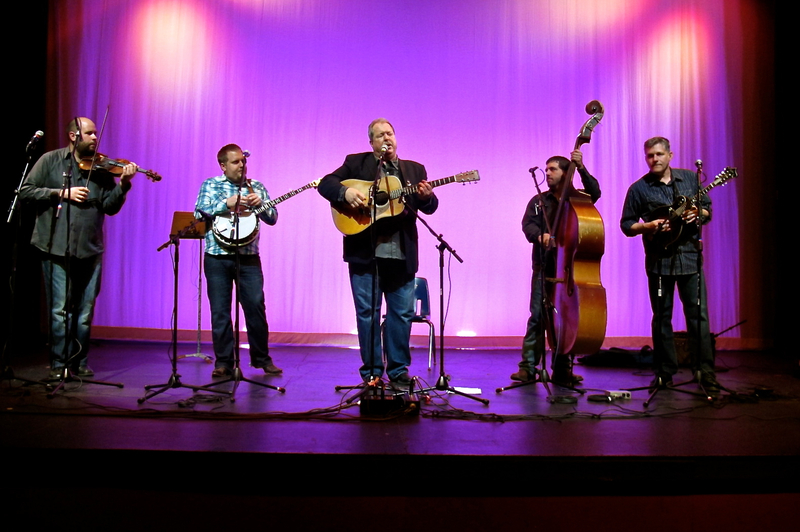 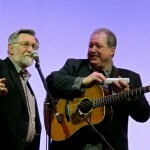 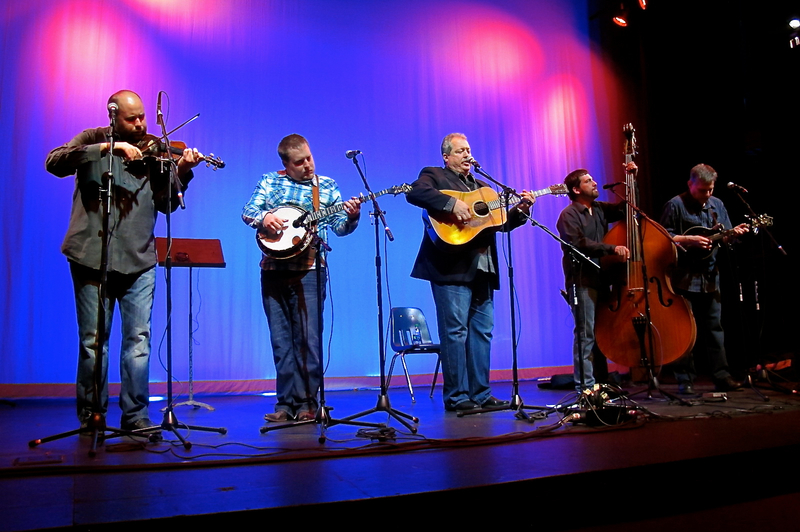 Here are some photos for our performance at last weekend’s Southern Ohio Indoor Music Festival. 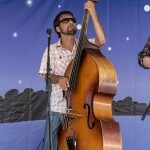 Thanks to Jason Tomlin for filling in on bass with us! 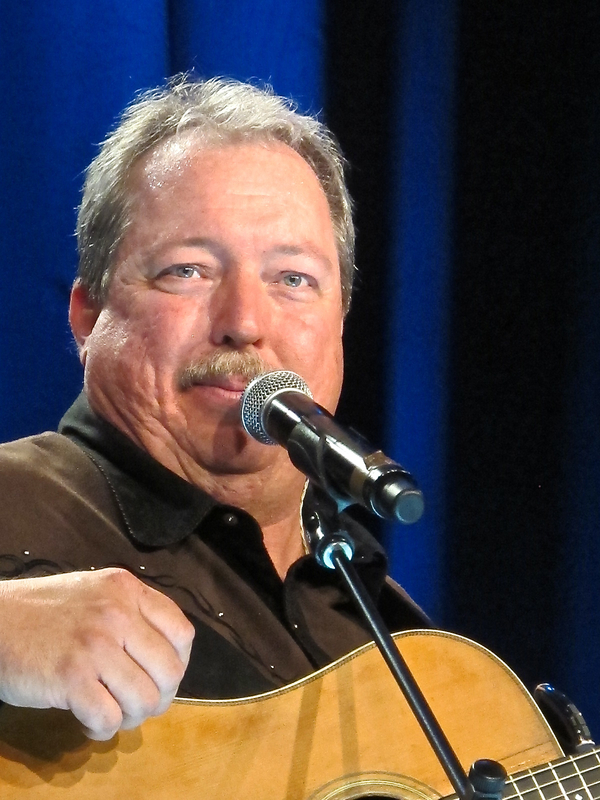 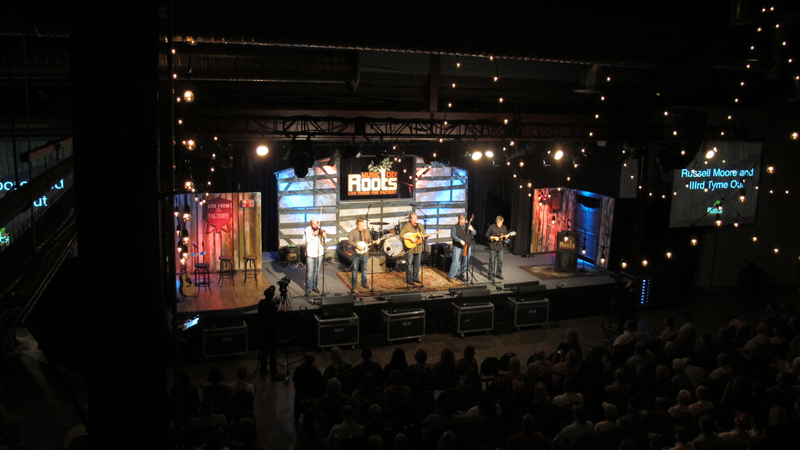 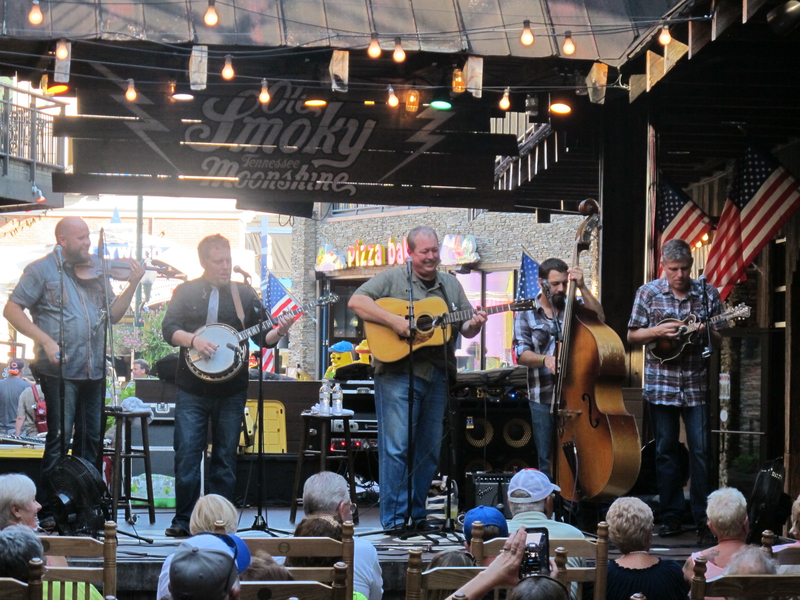 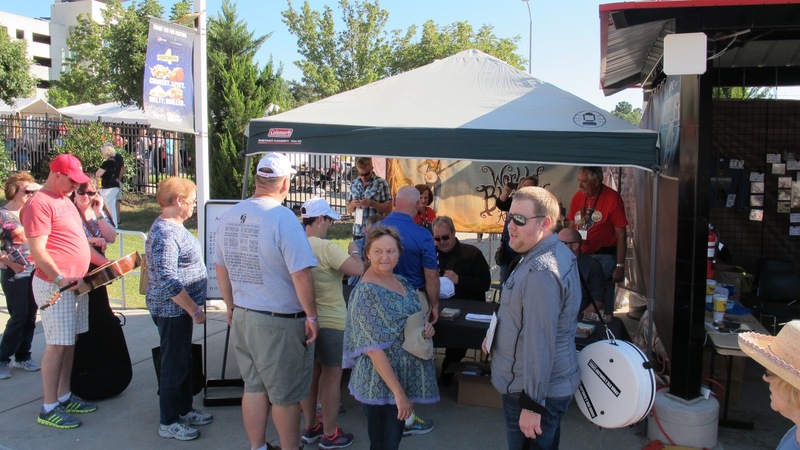 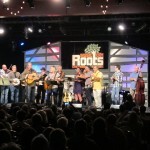 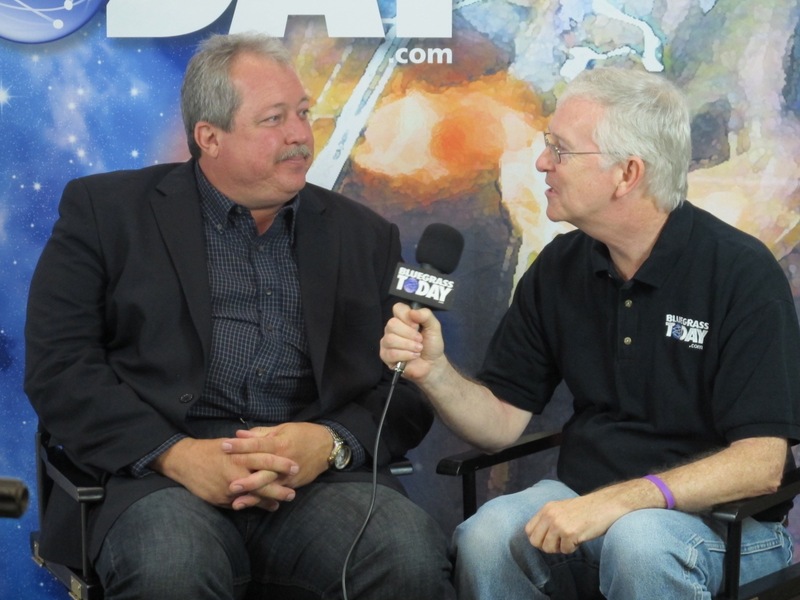 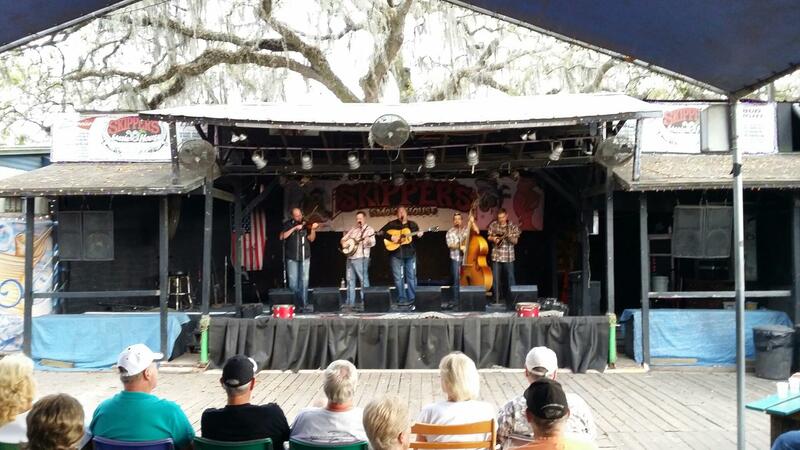 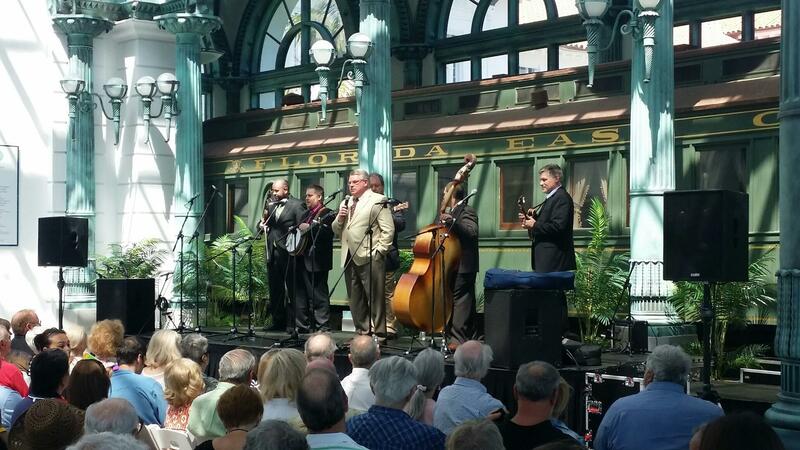 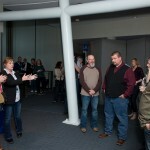 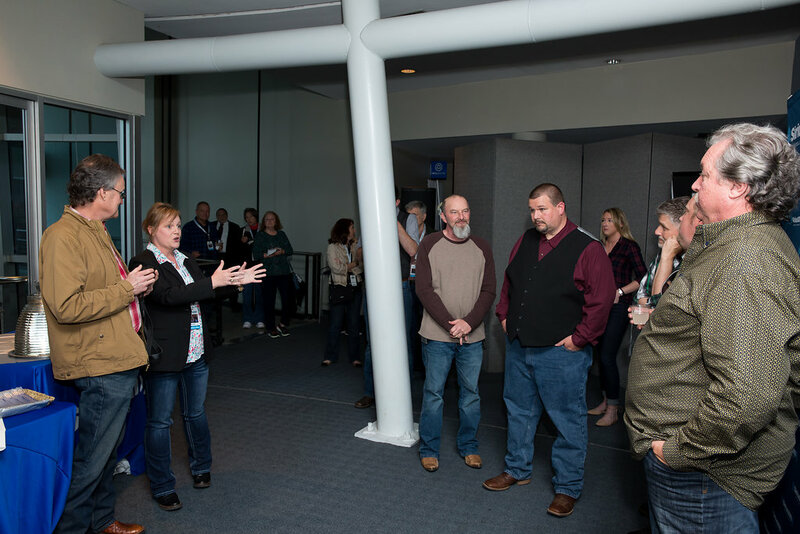 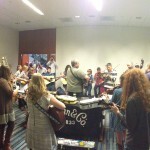 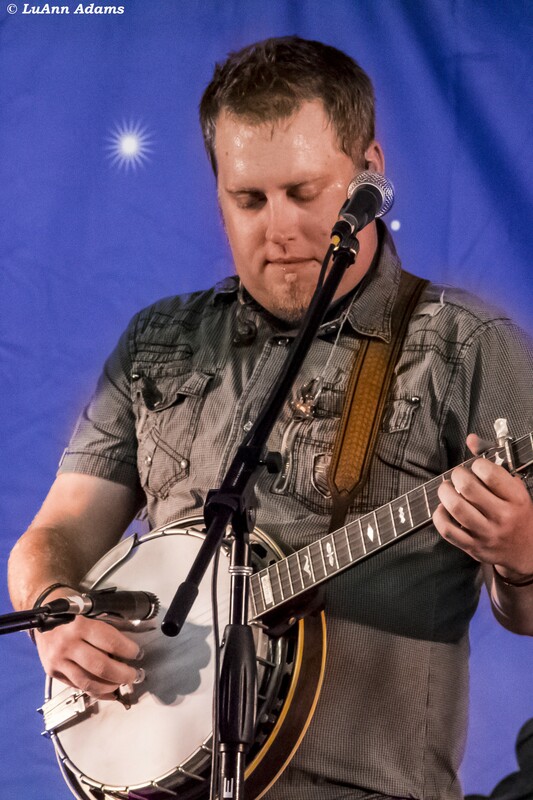 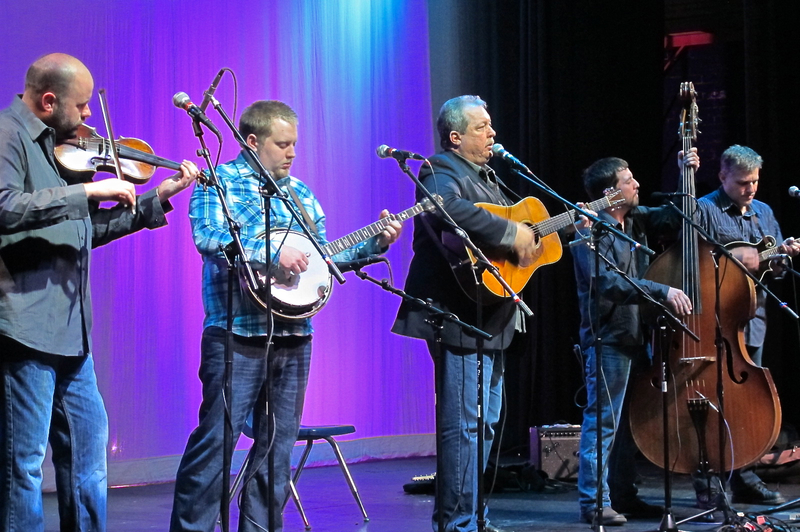 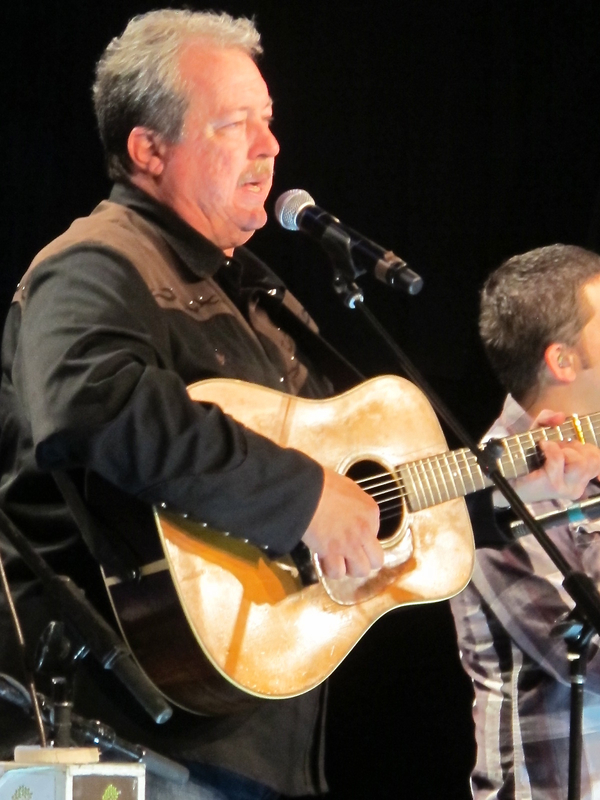 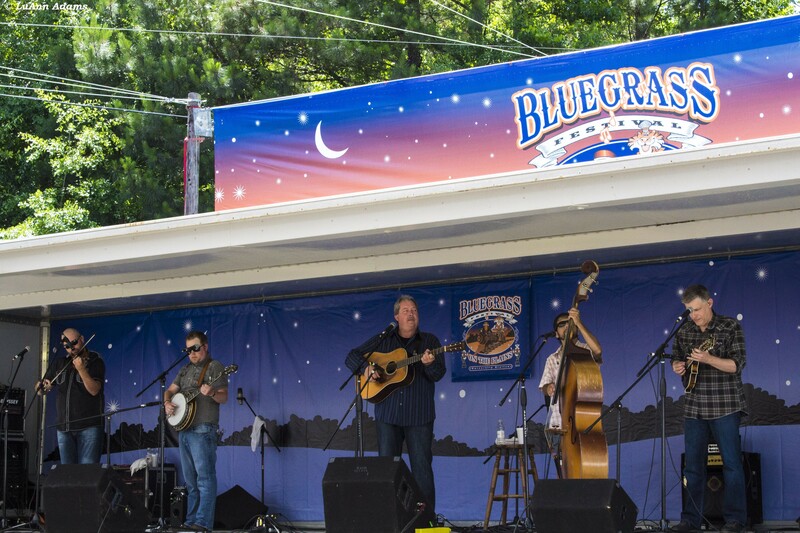 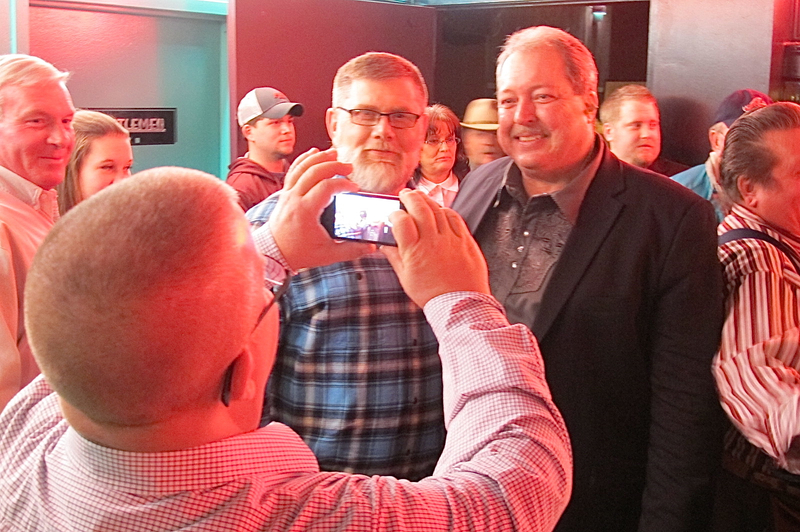 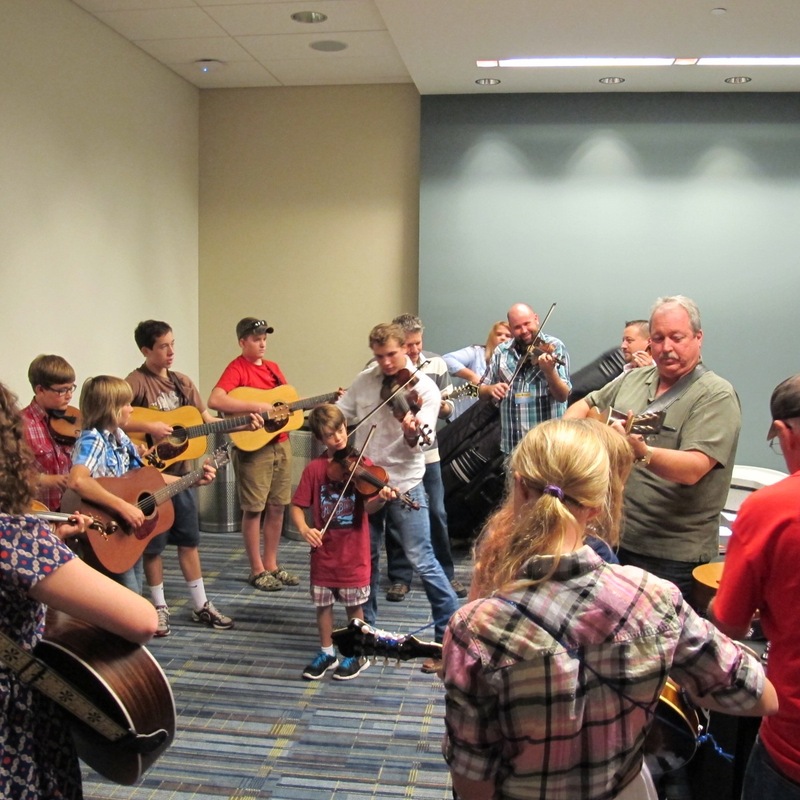 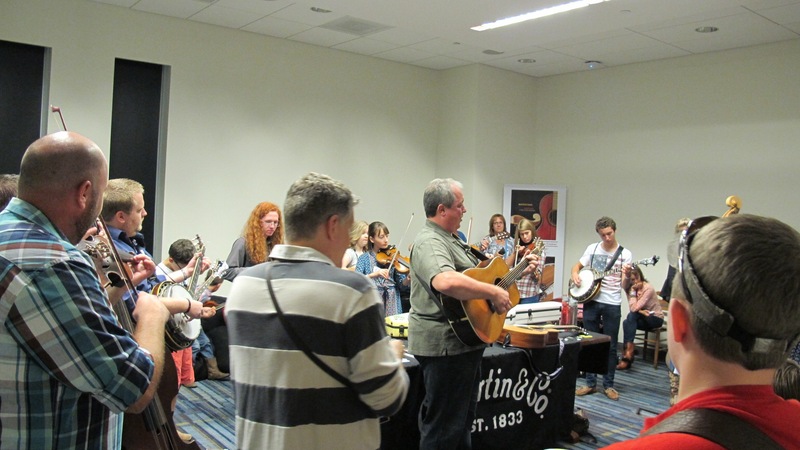 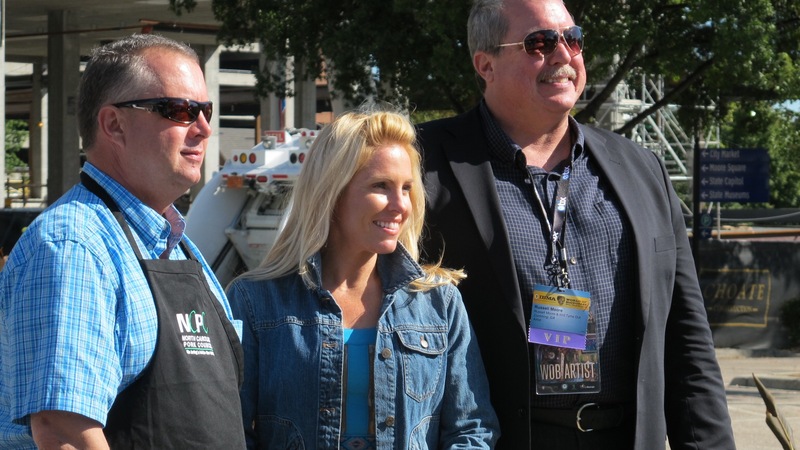 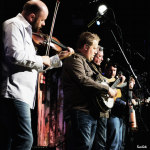 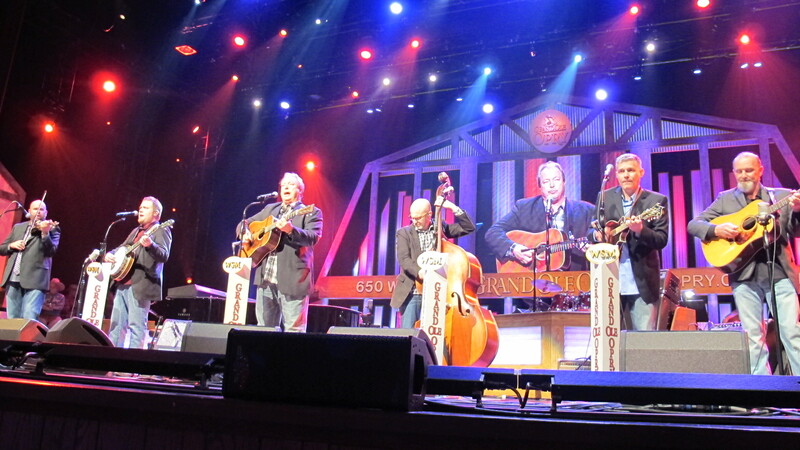 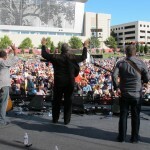 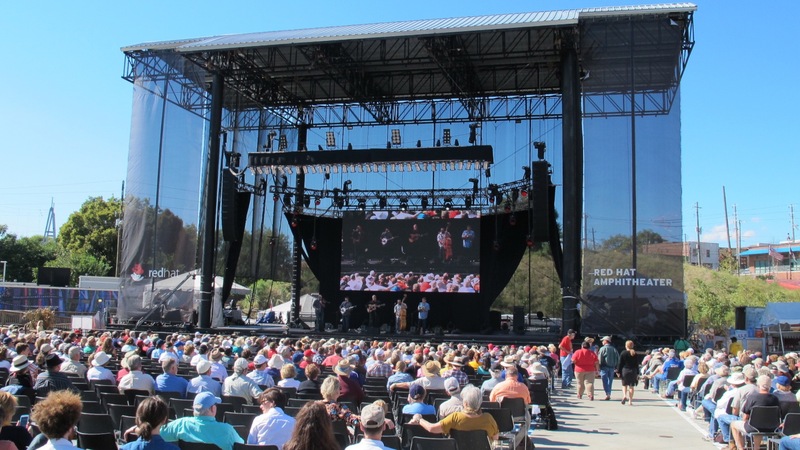 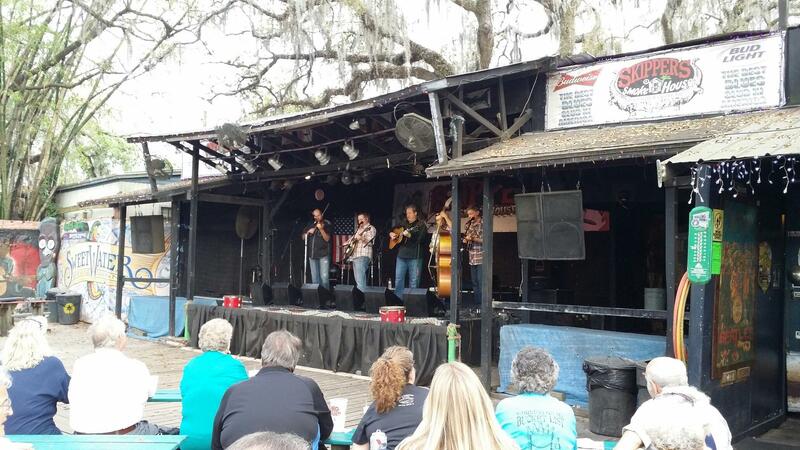 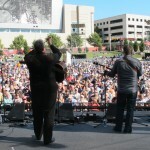 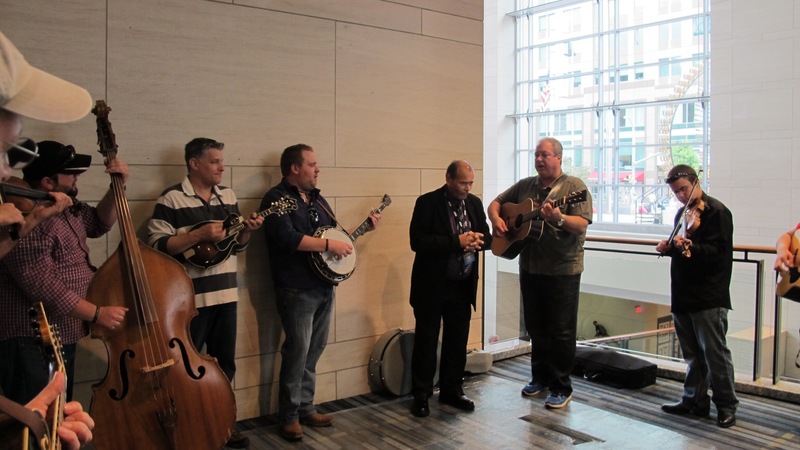 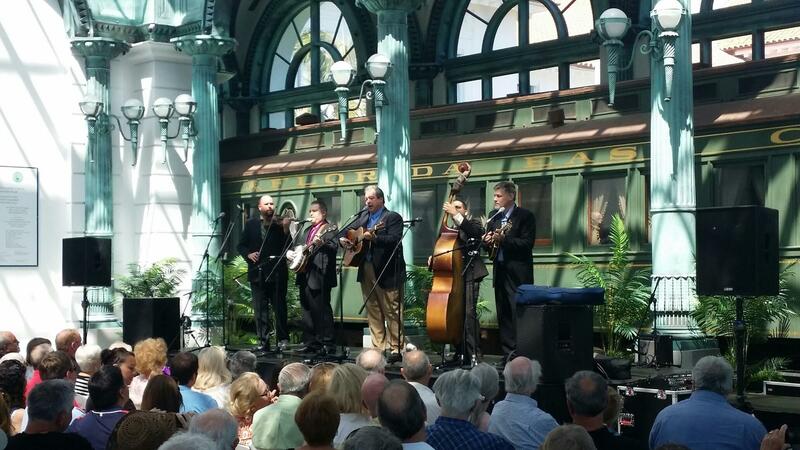 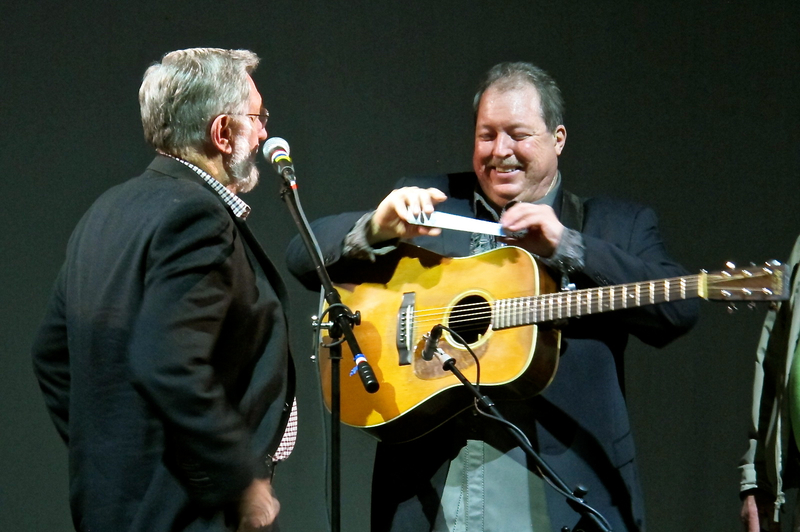 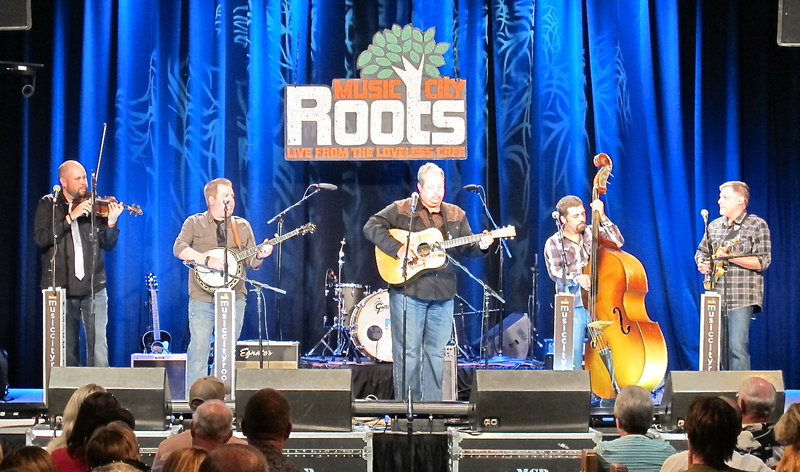 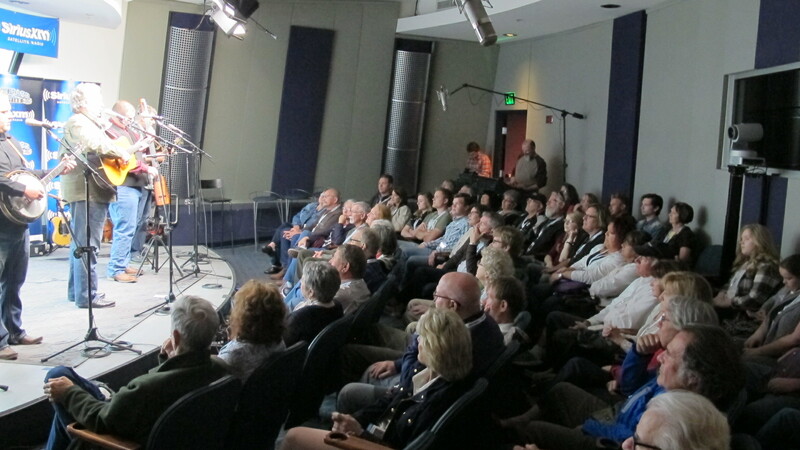 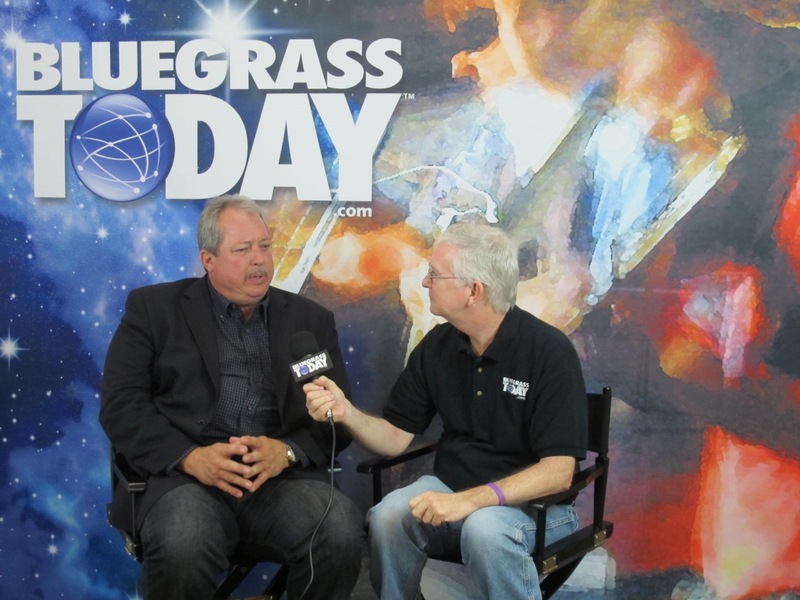 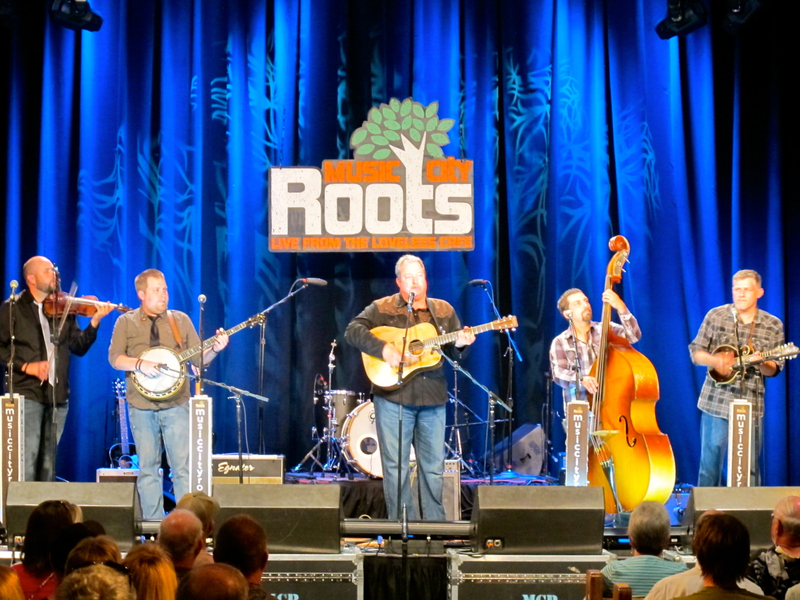 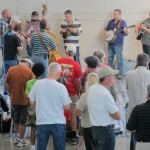 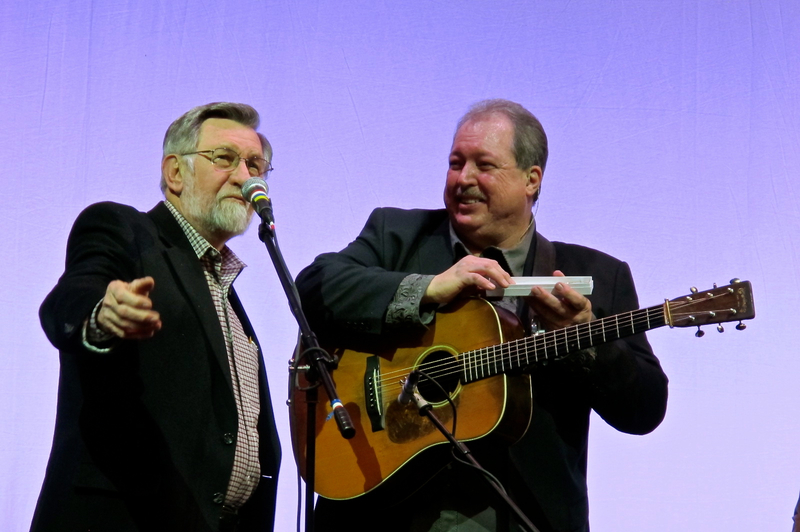 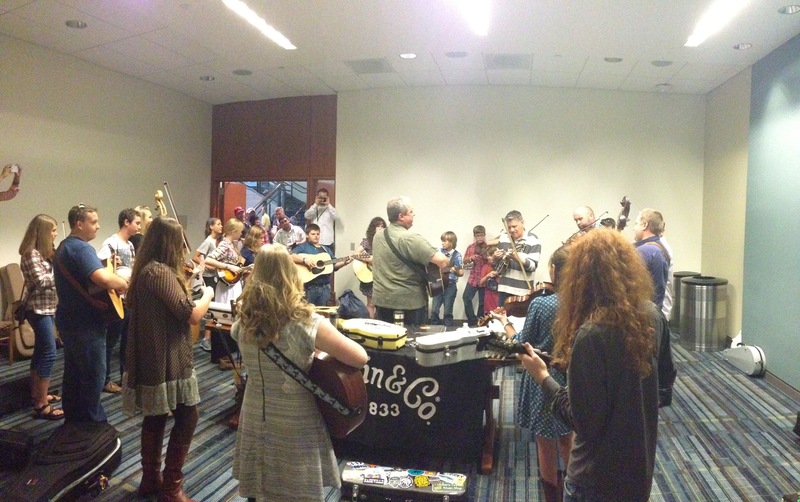 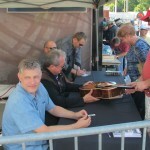 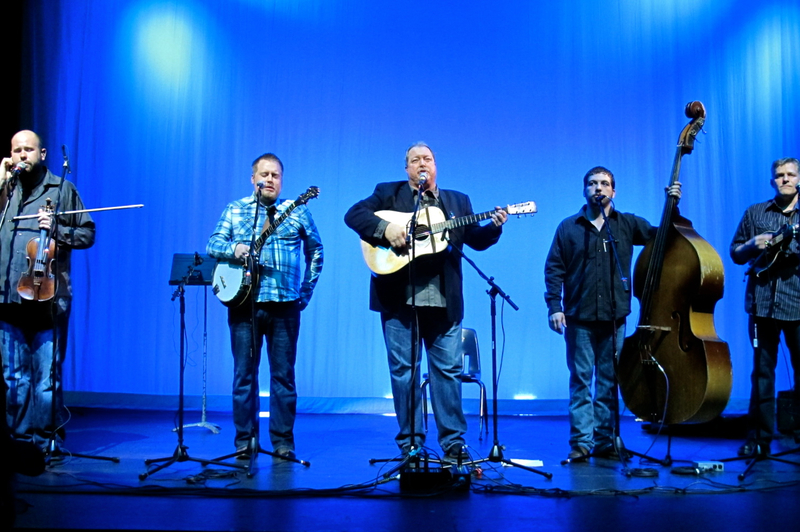 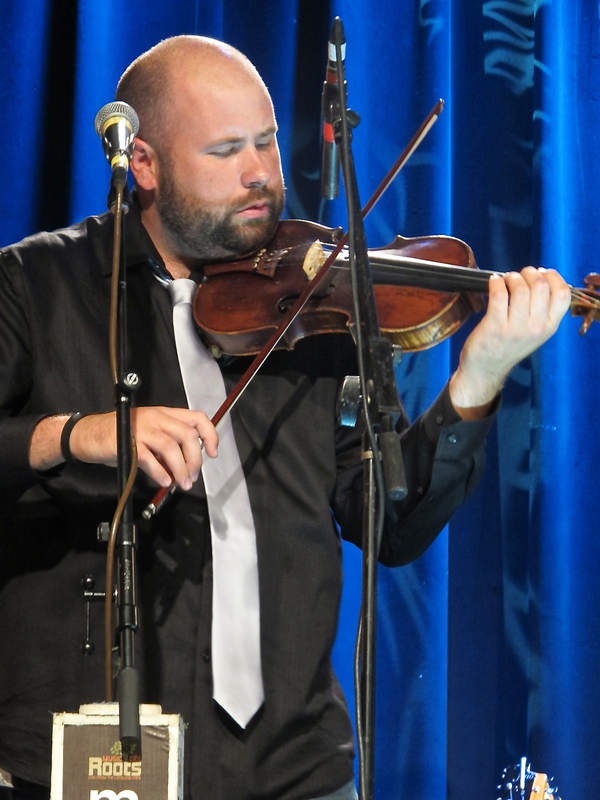 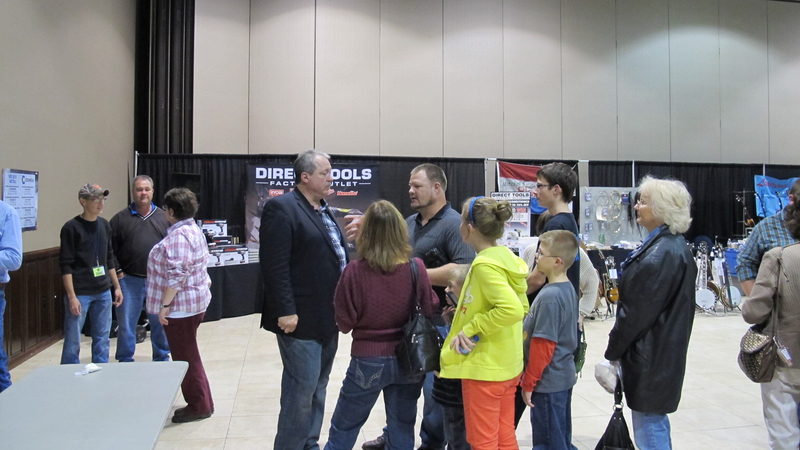 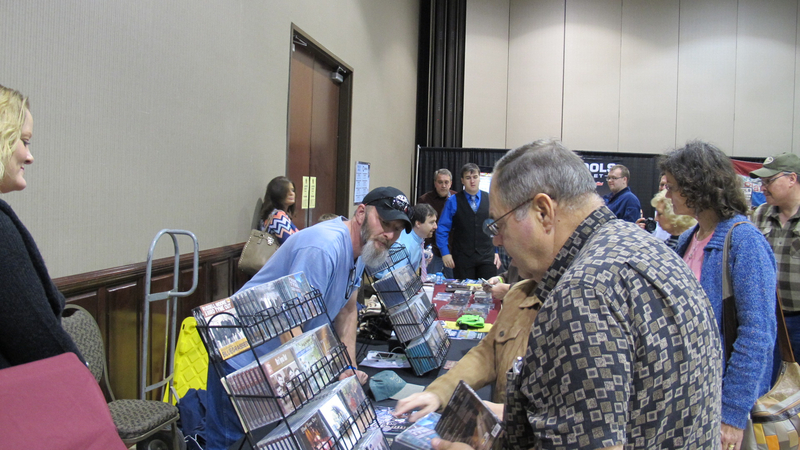 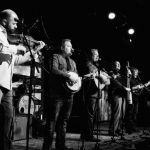 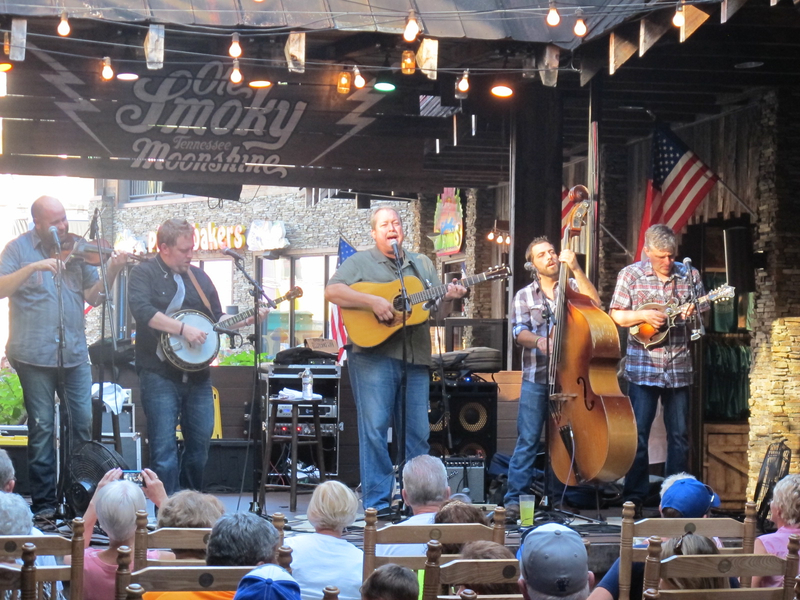 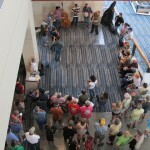 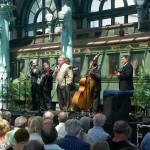 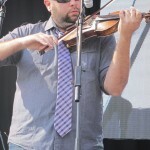 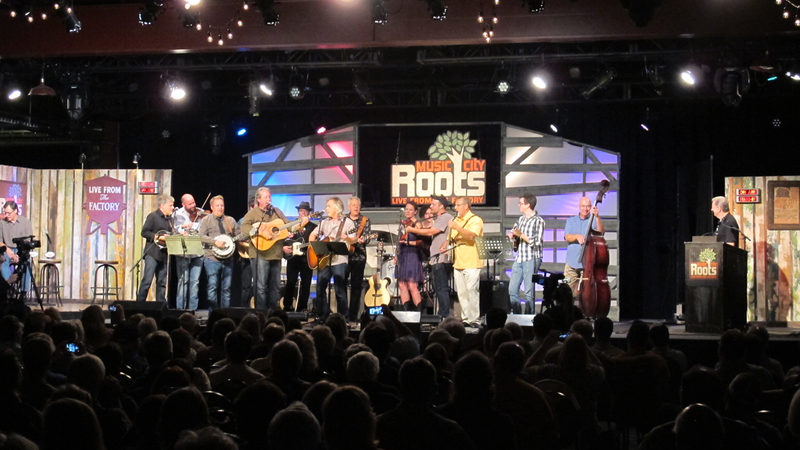 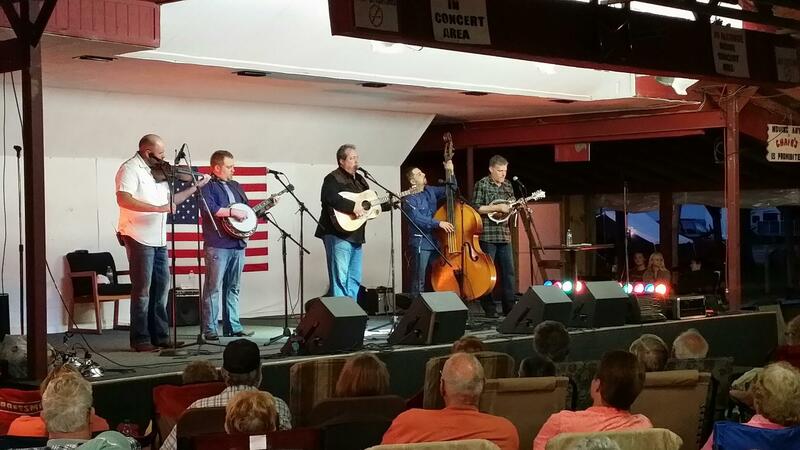 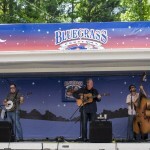 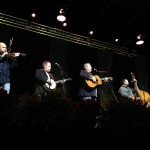 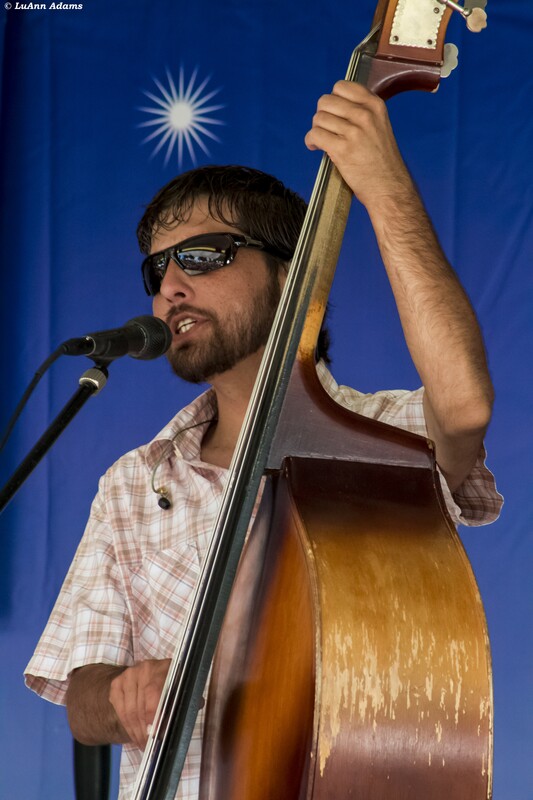 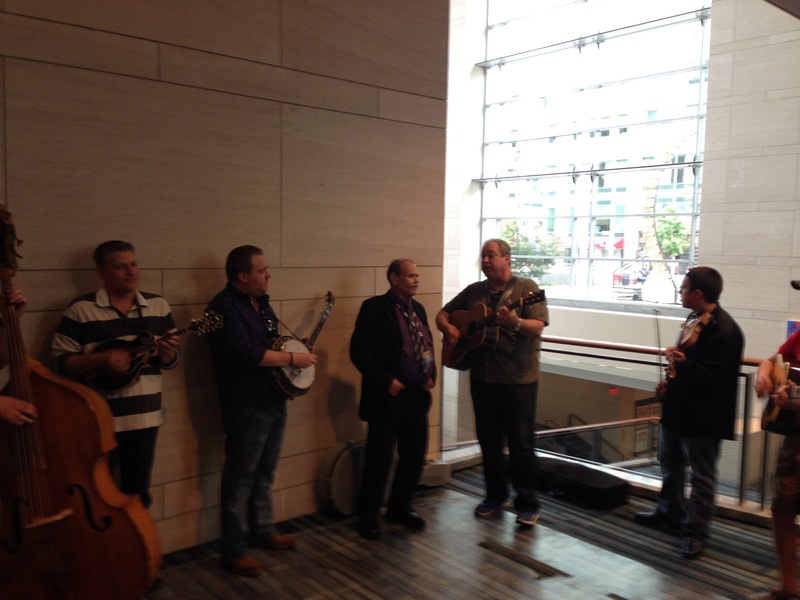 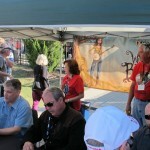 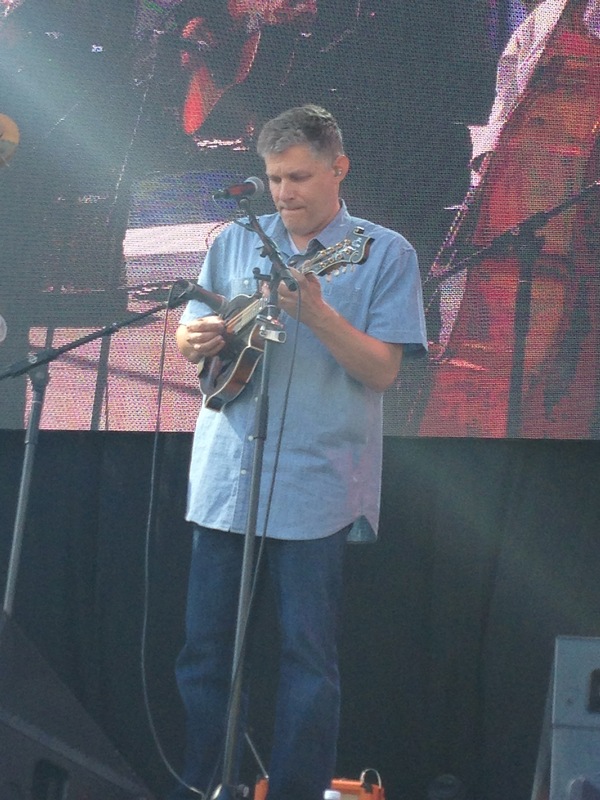 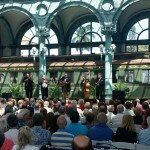 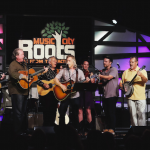 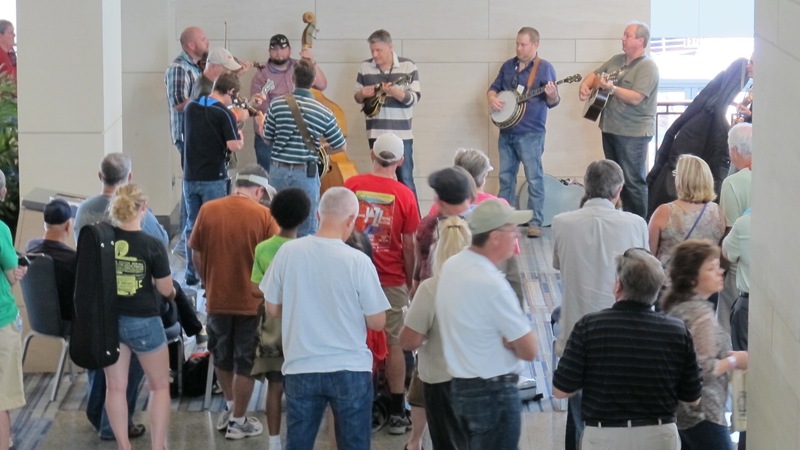 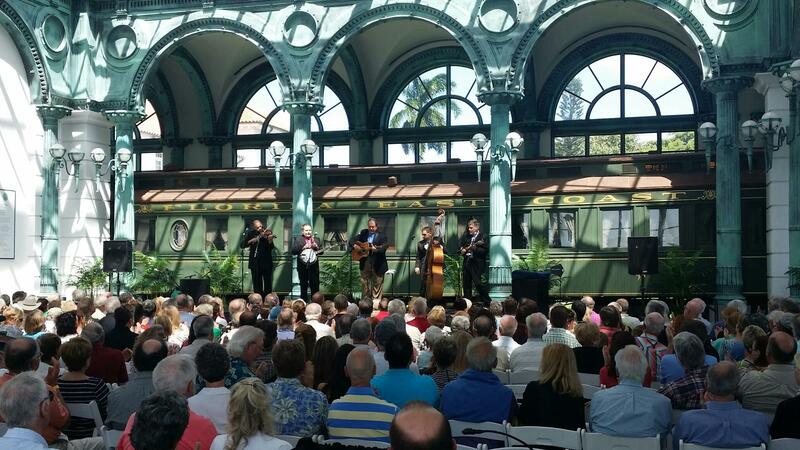 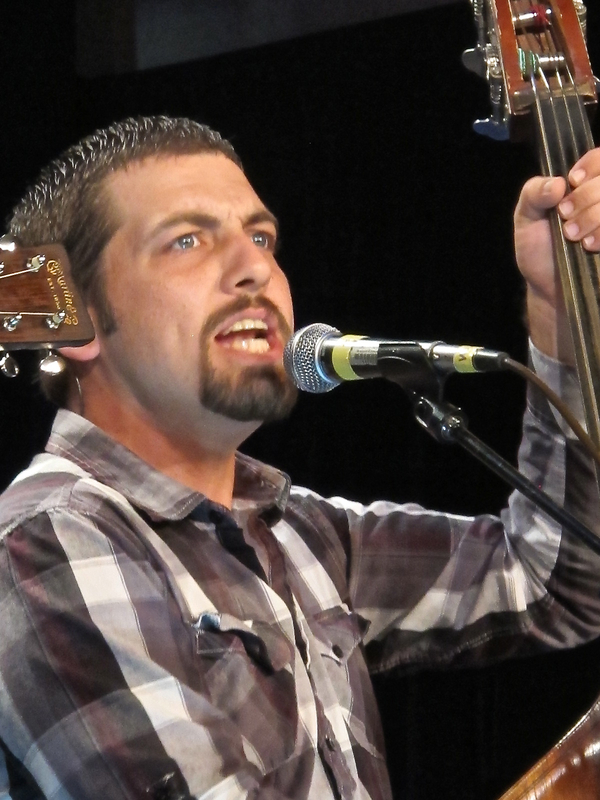 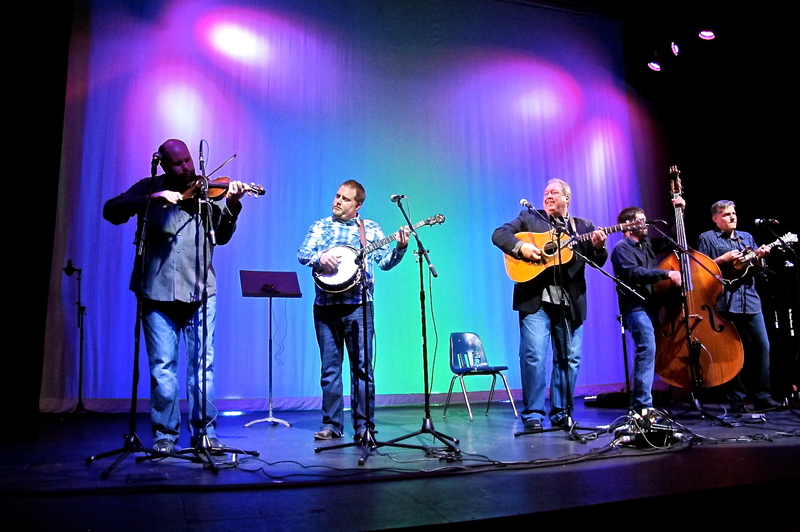 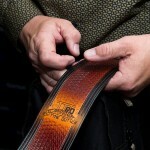 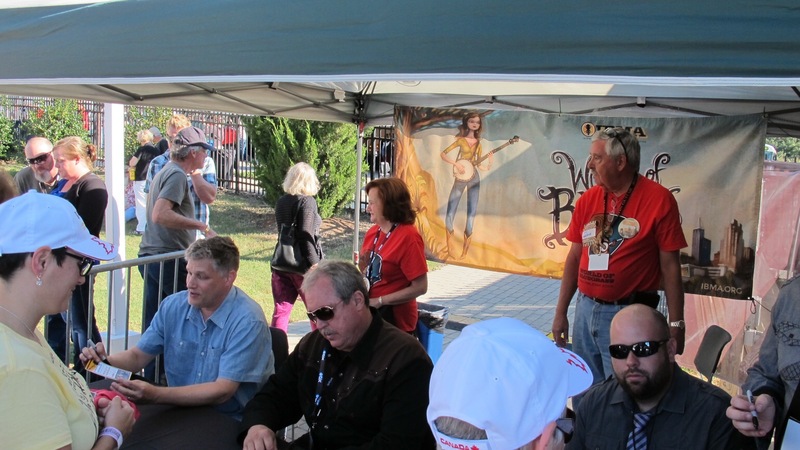 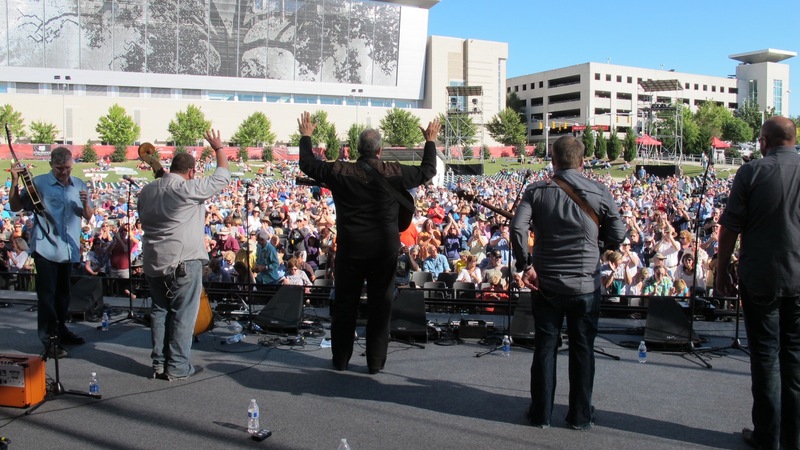 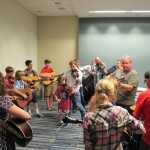 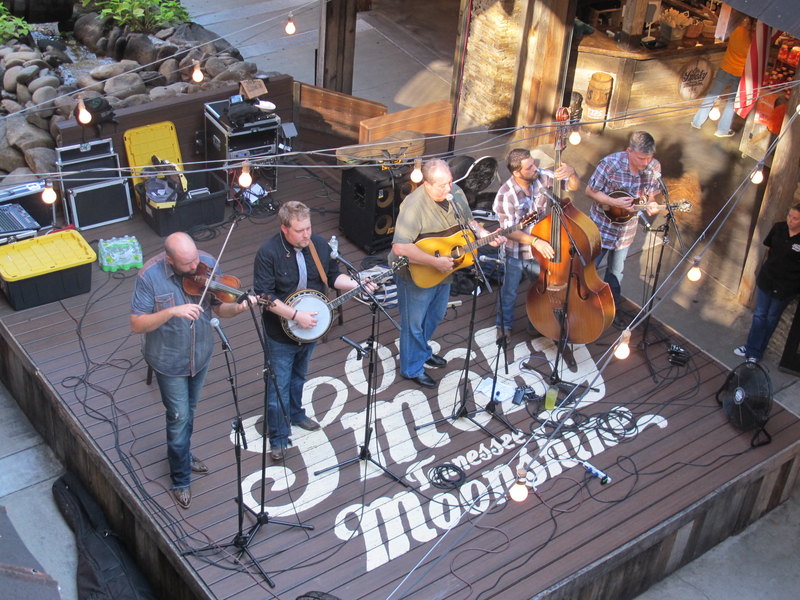 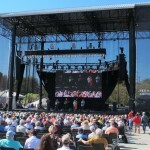 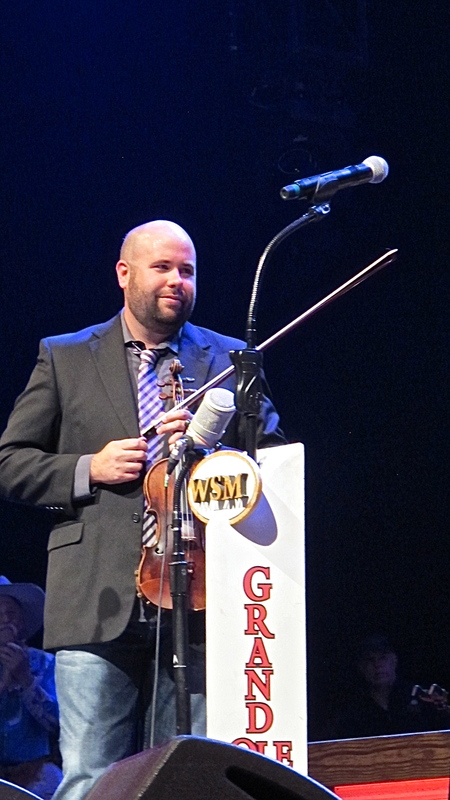 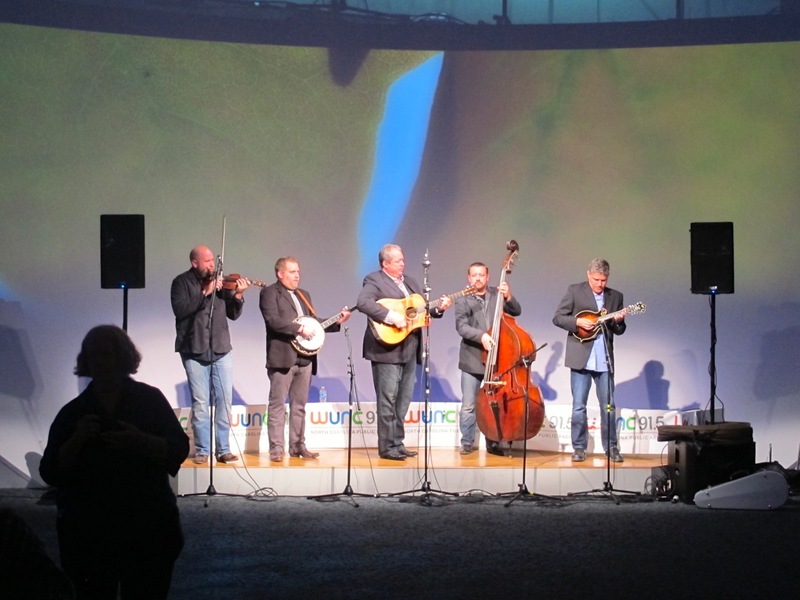 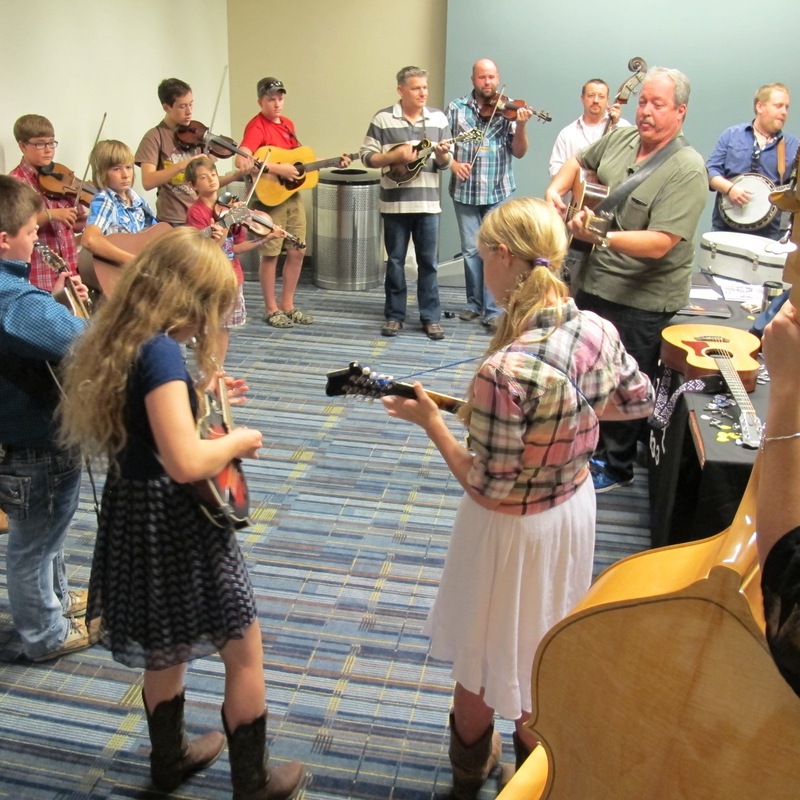 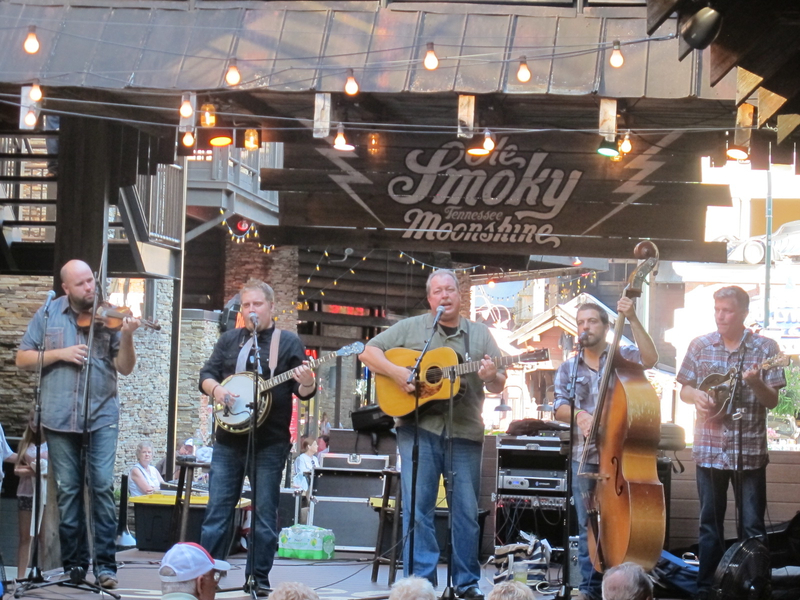 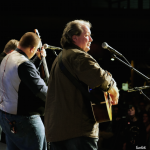 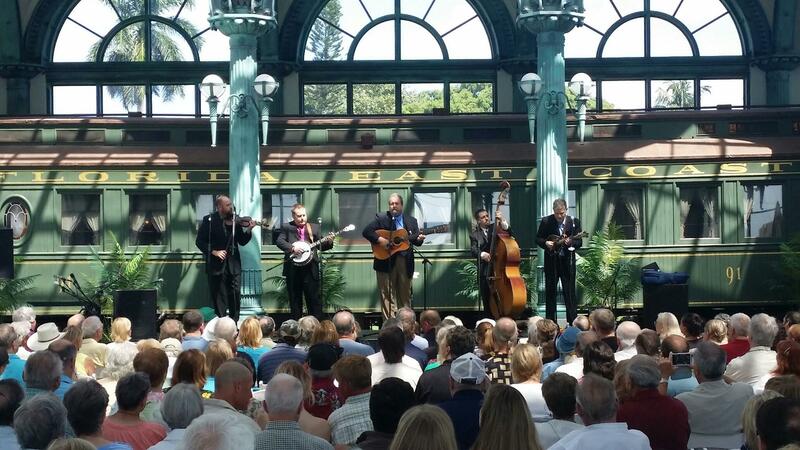 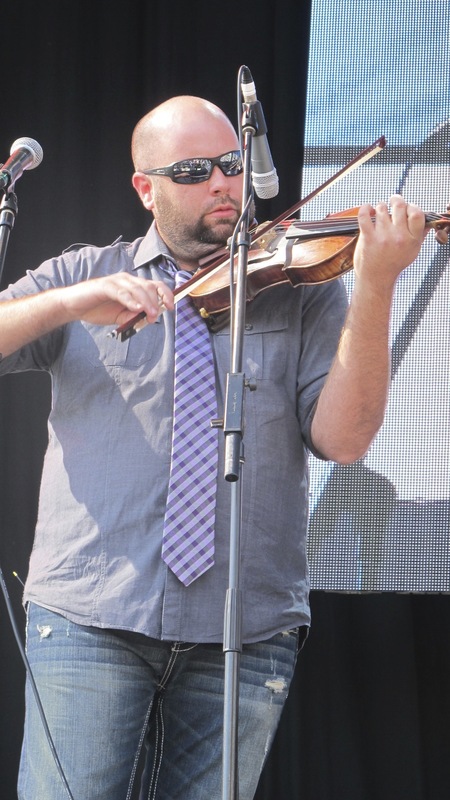 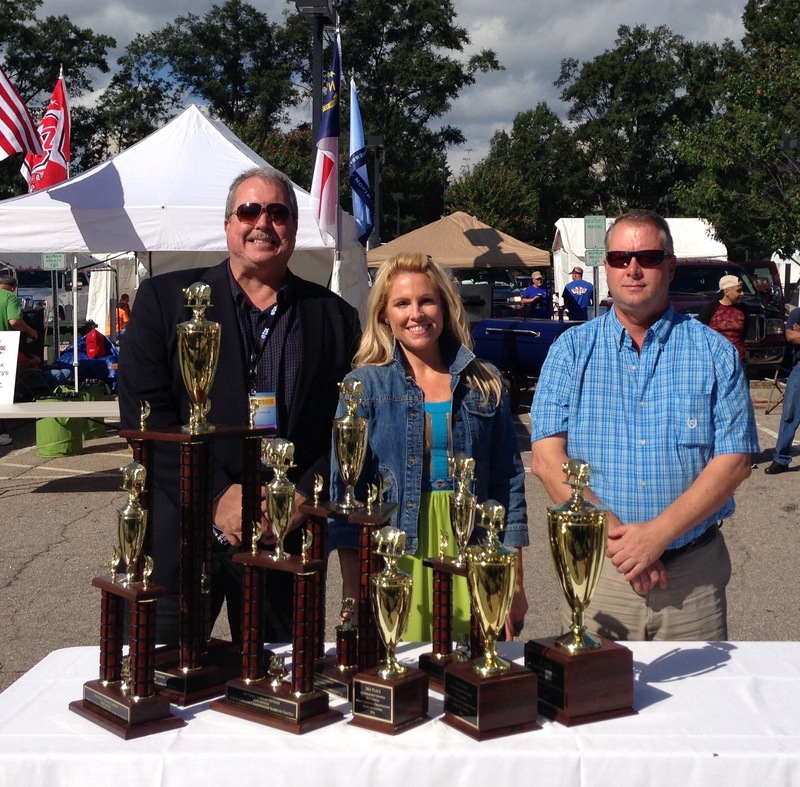 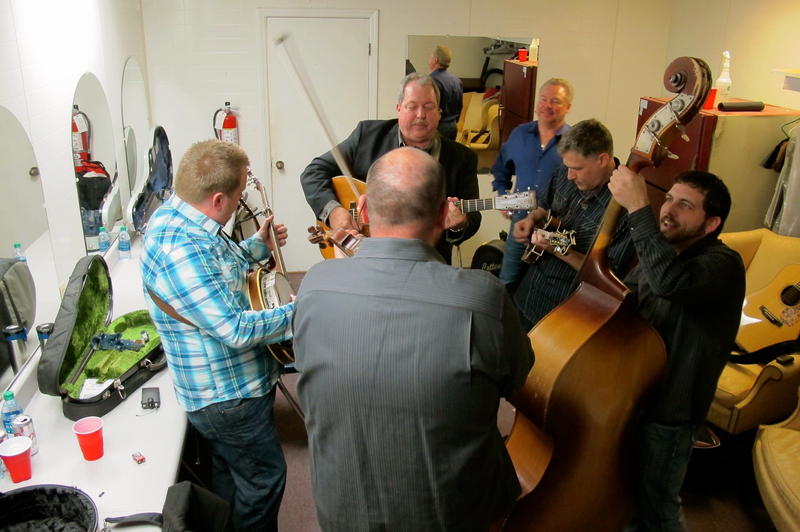 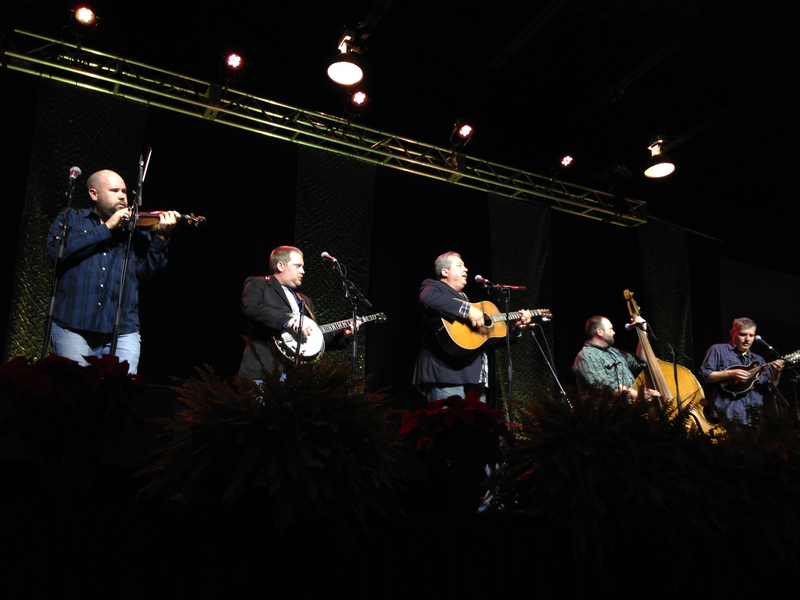 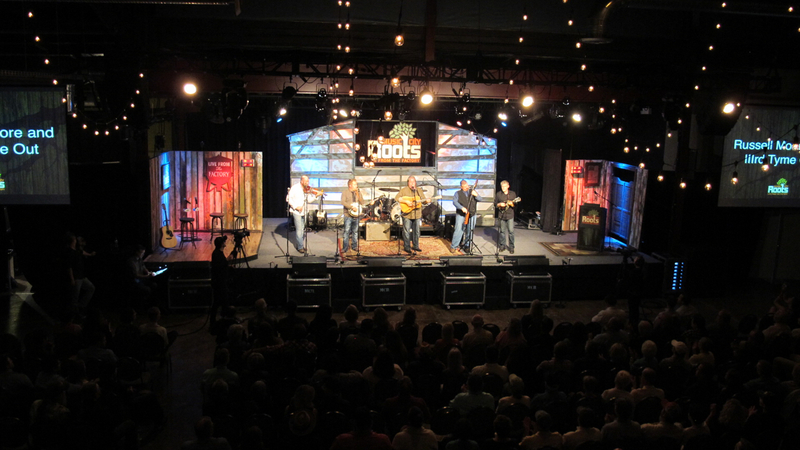 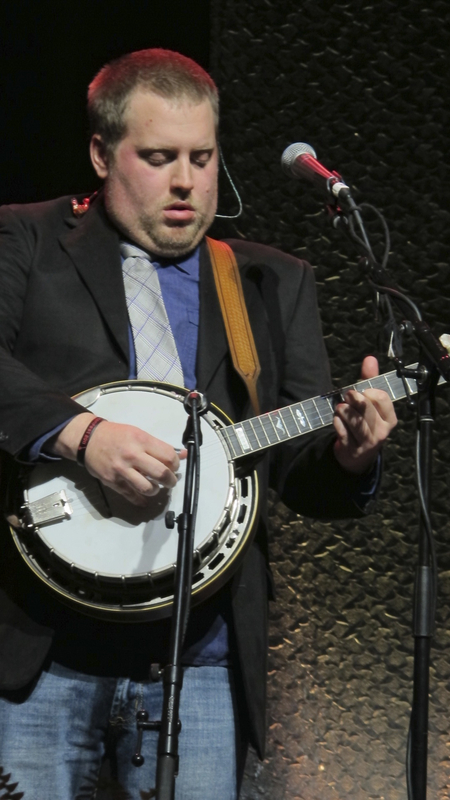 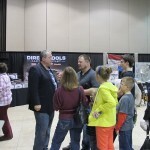 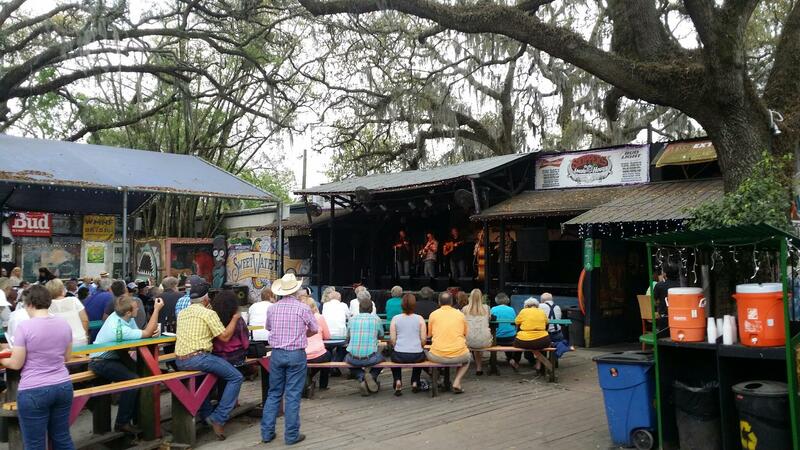 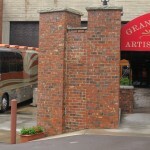 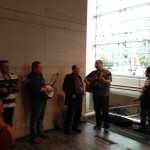 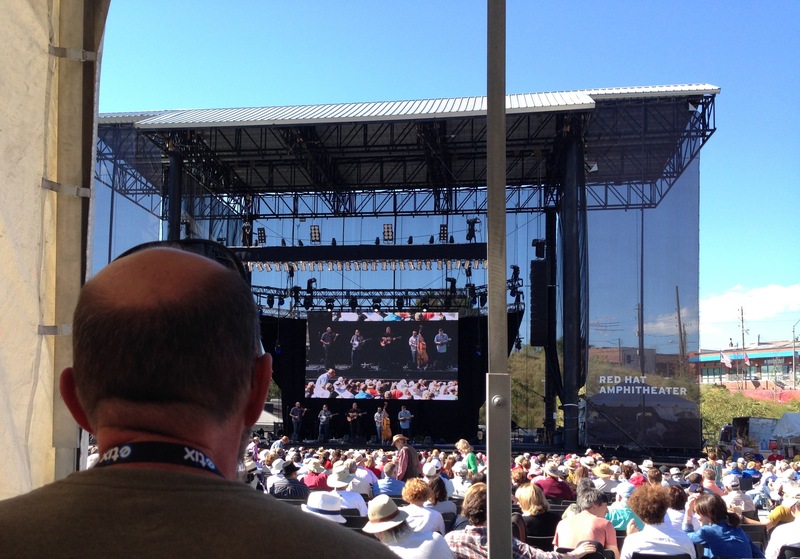 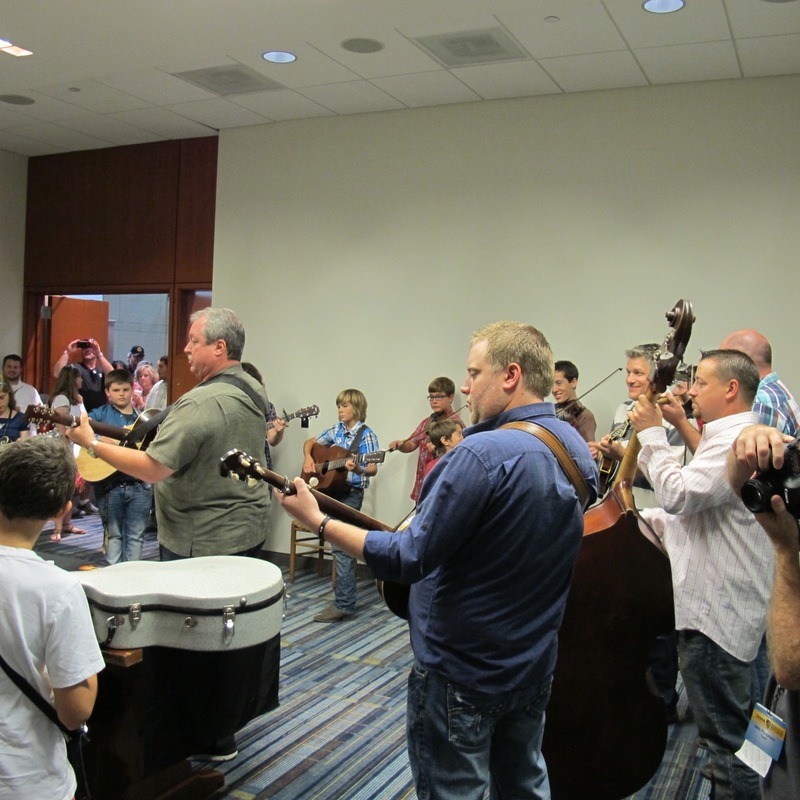 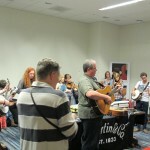 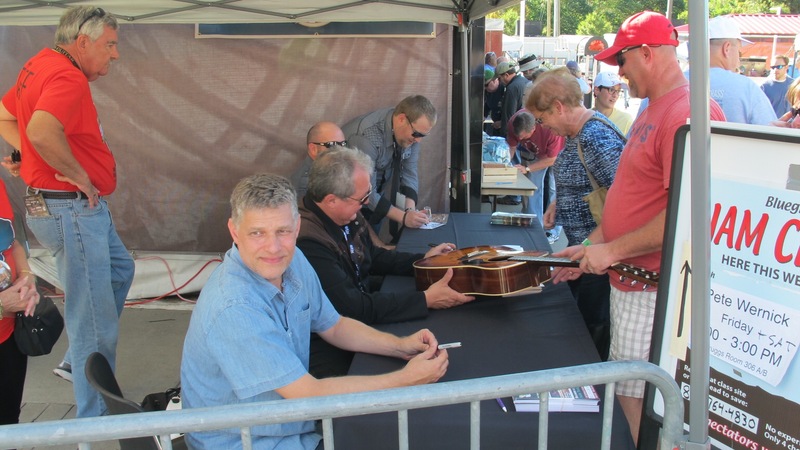 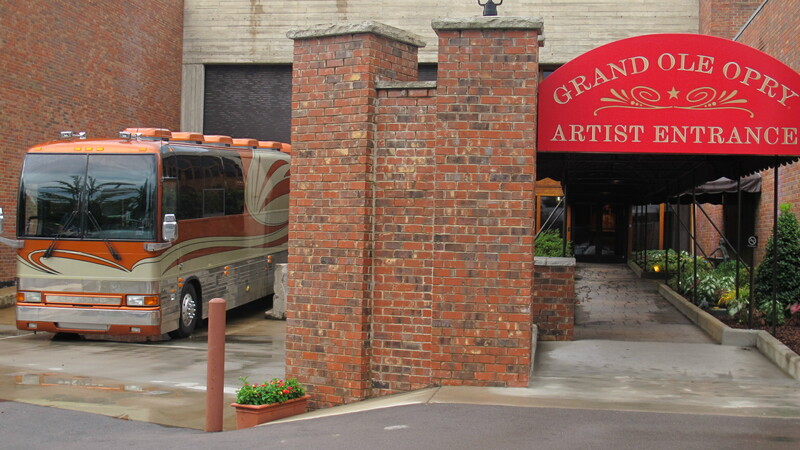 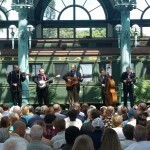 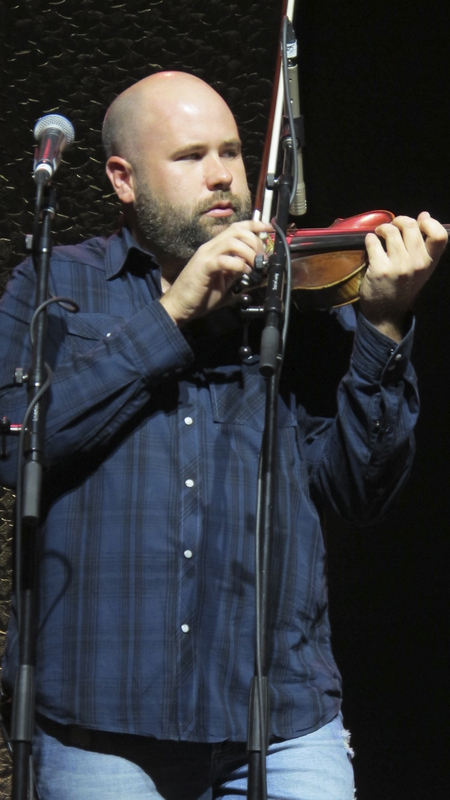 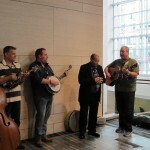 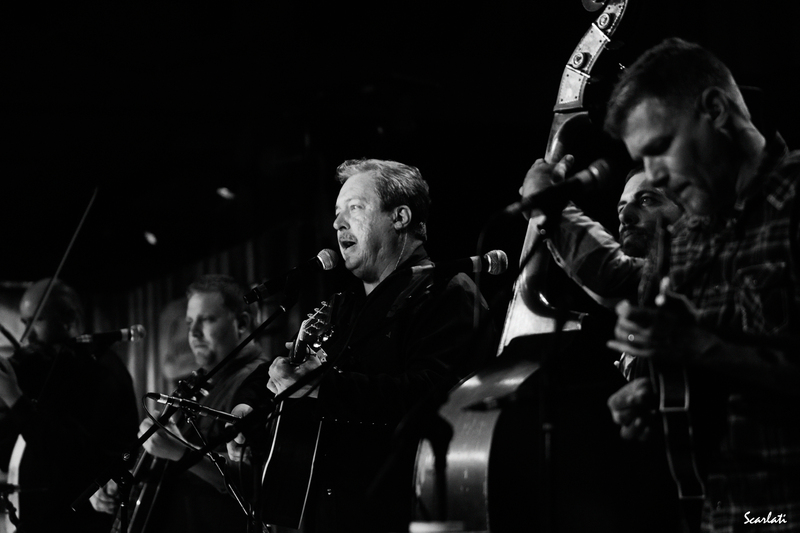 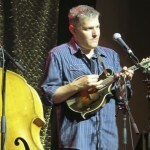 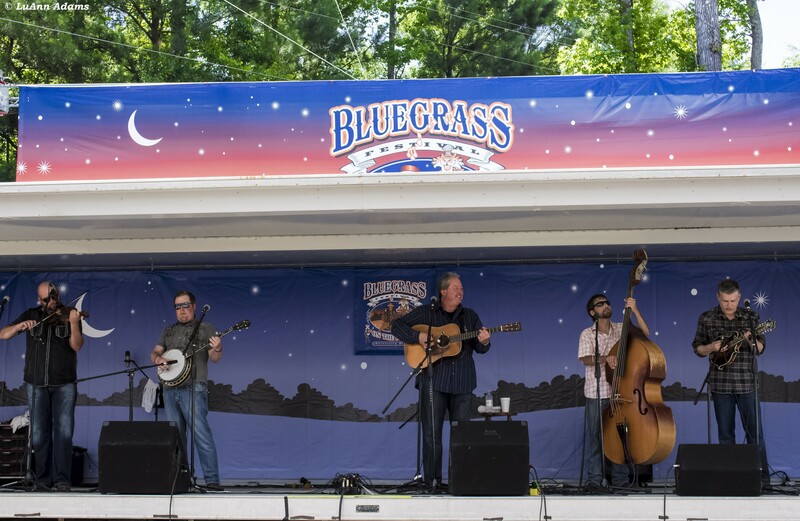 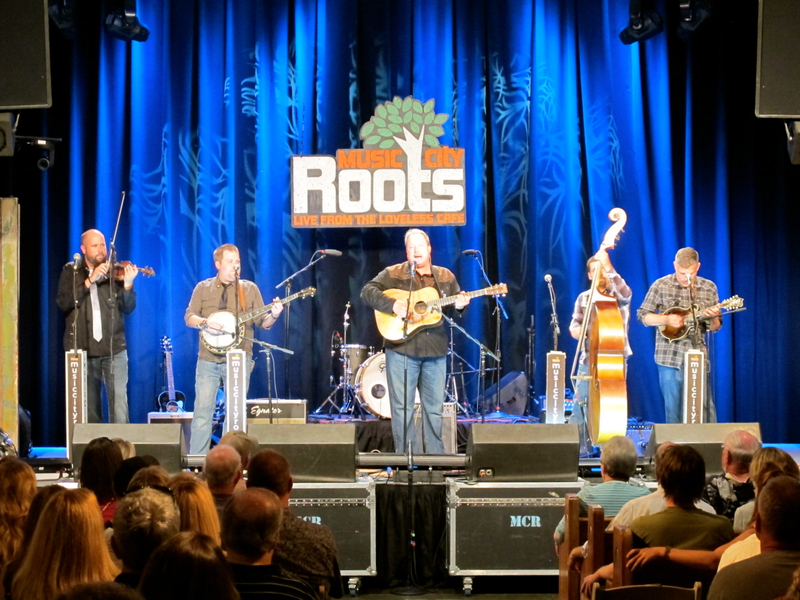 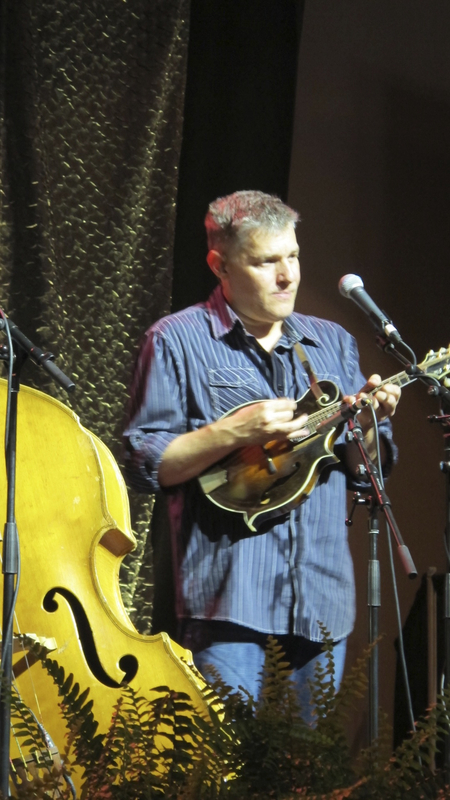 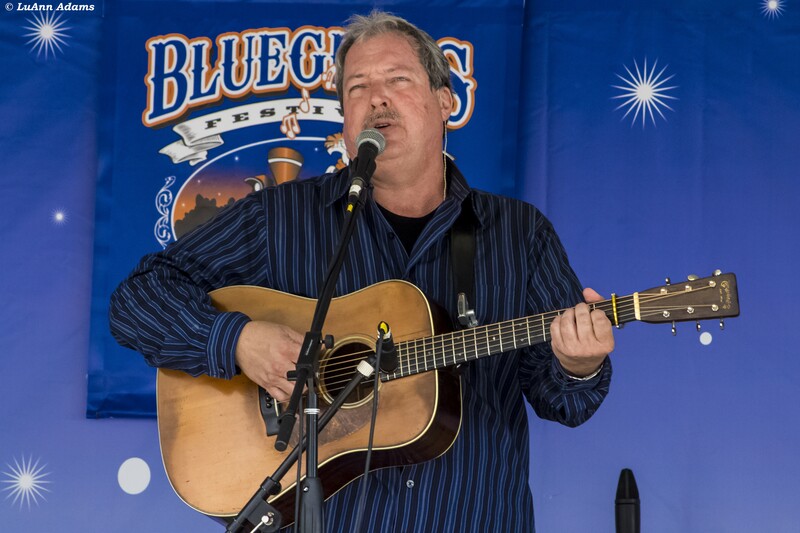 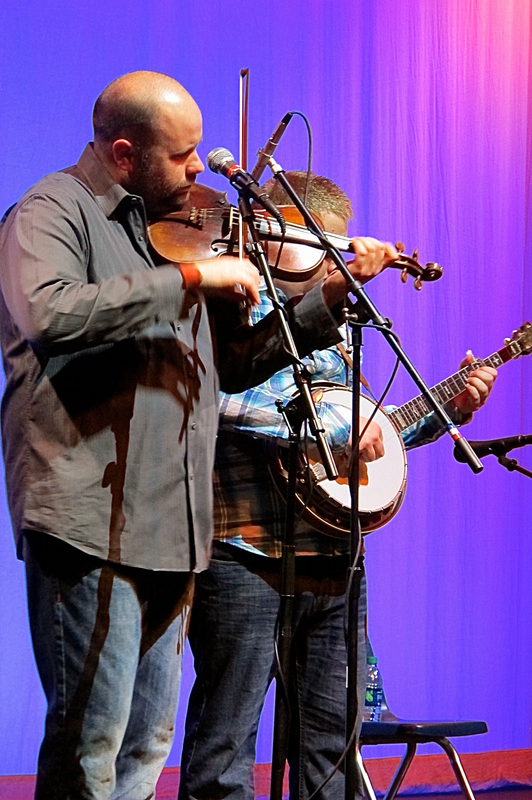 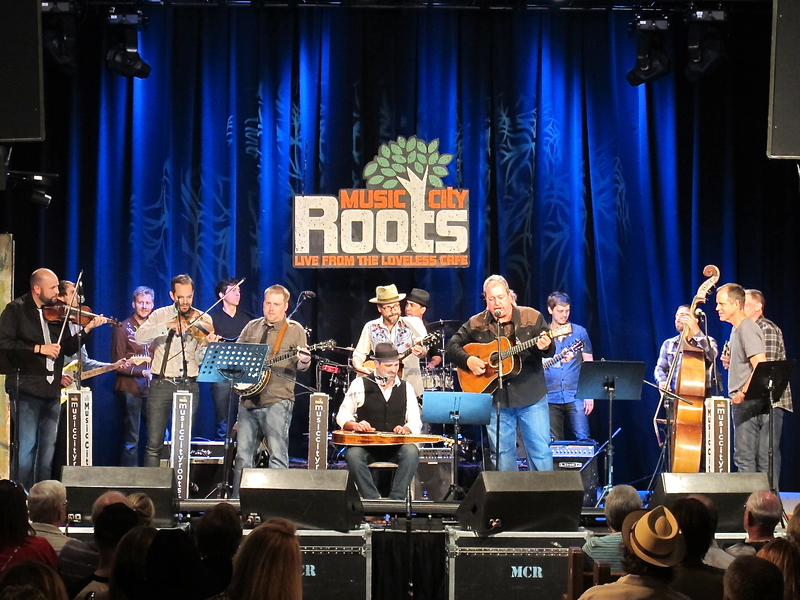 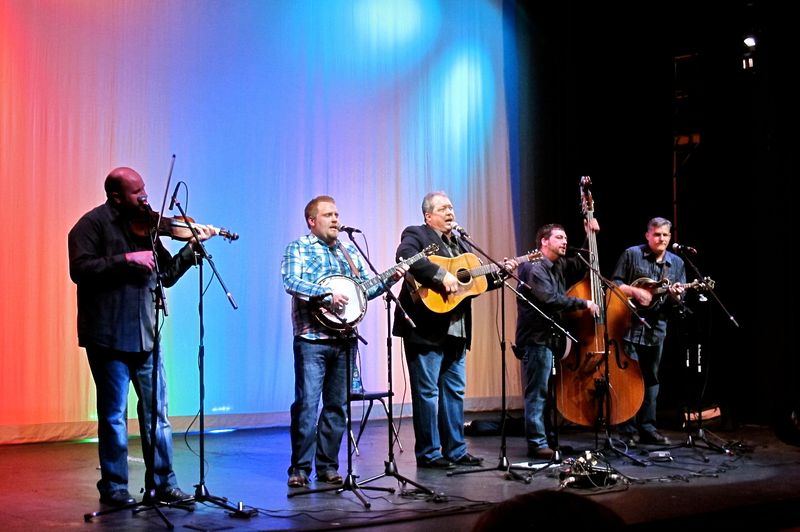 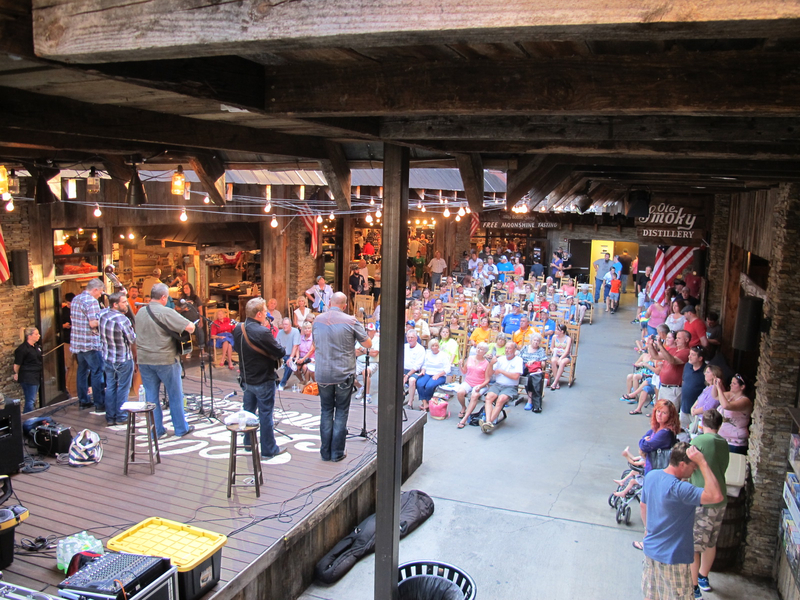 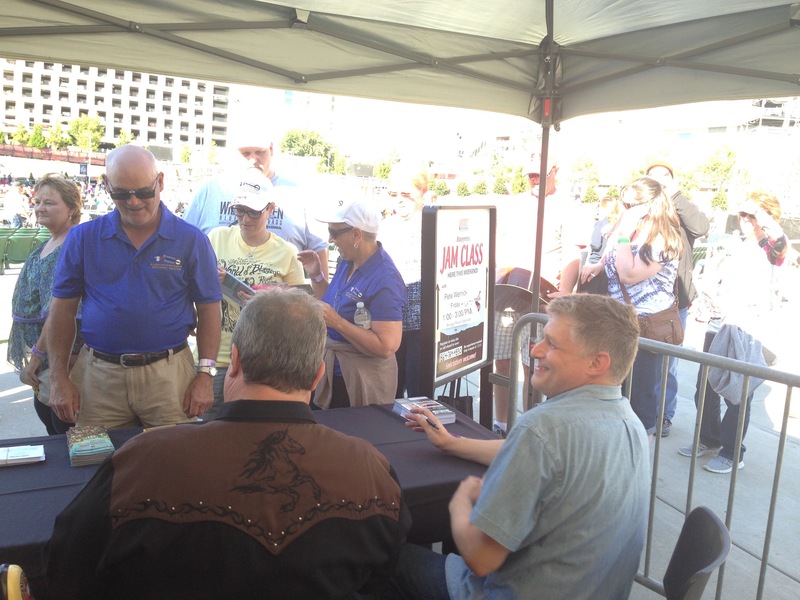 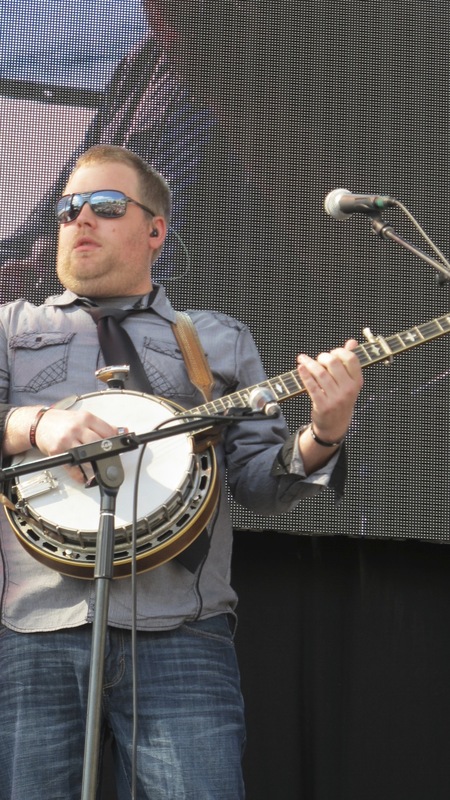 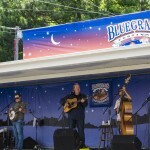 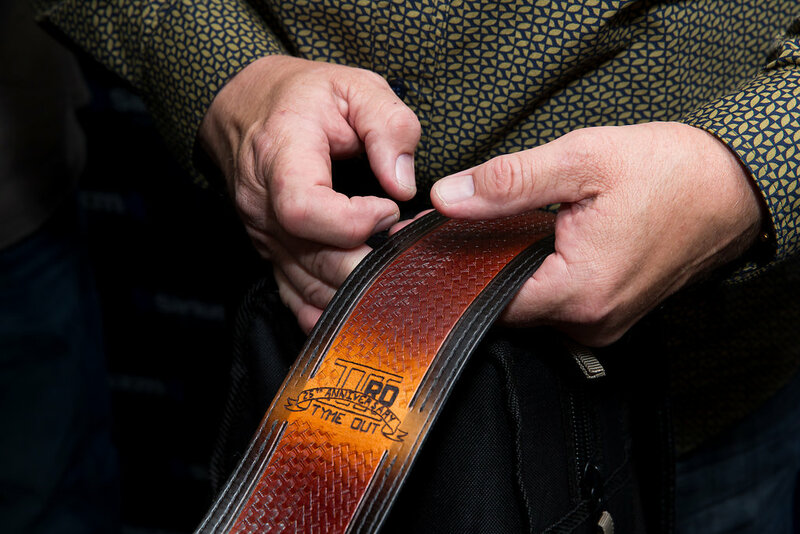 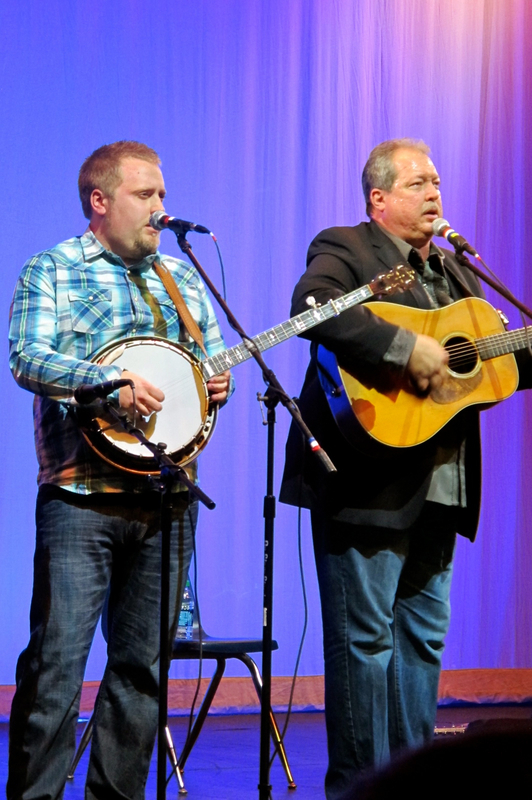 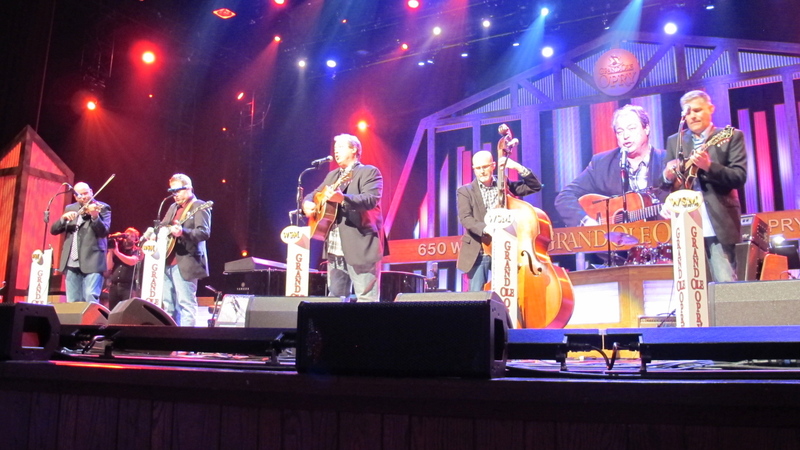 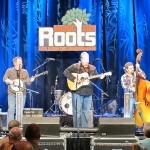 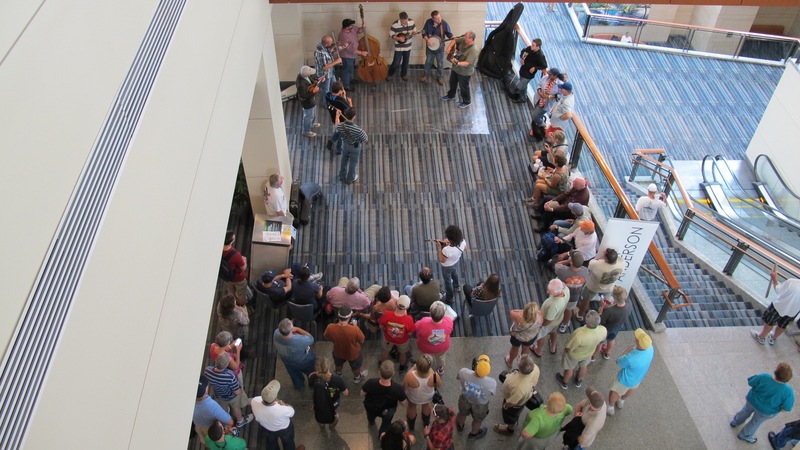 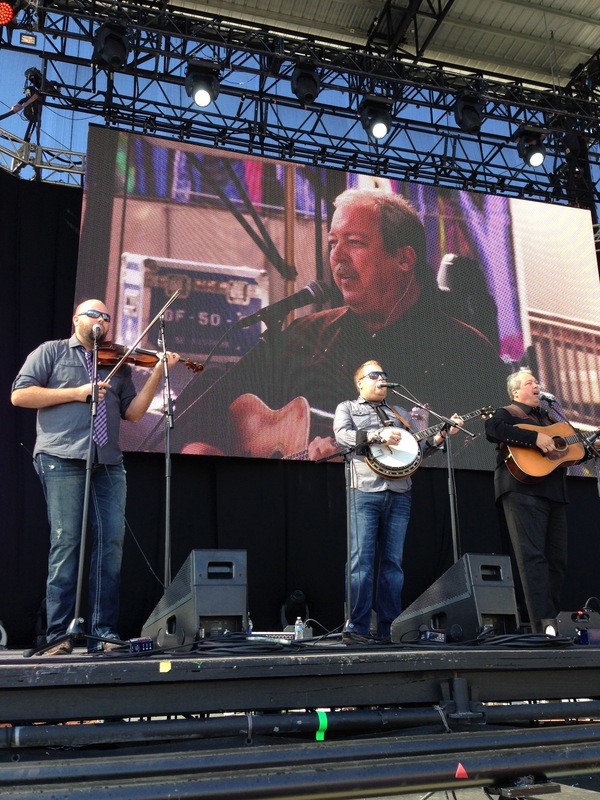 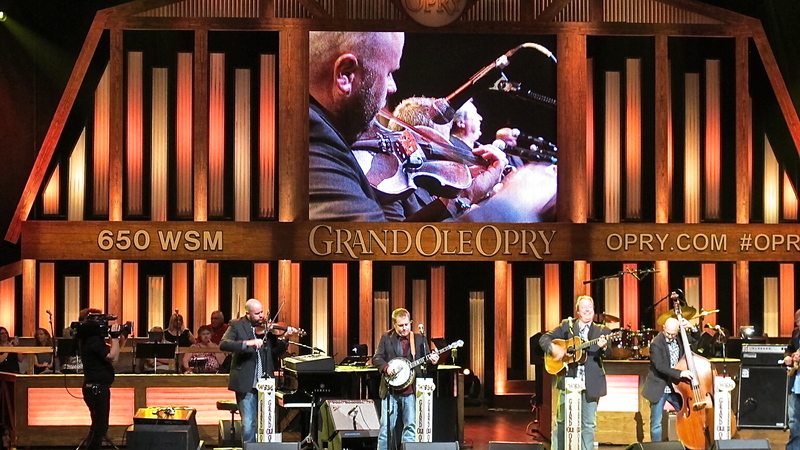 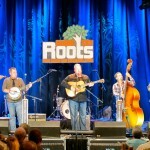 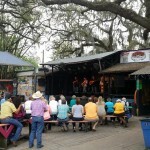 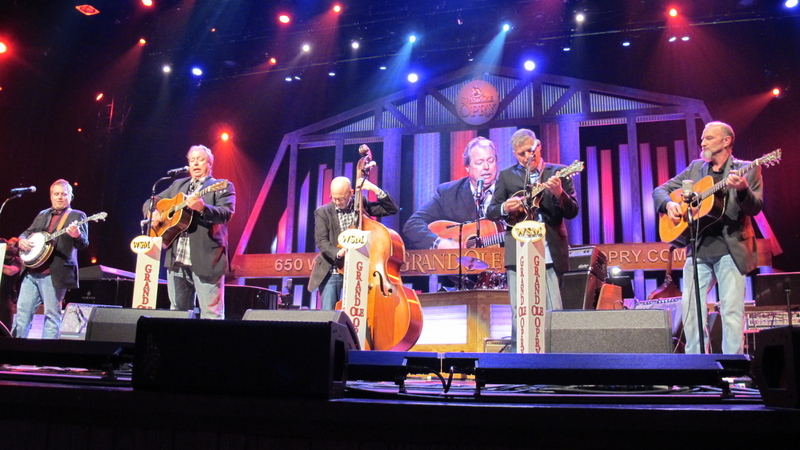 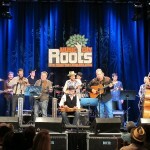 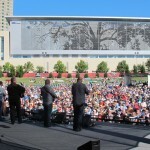 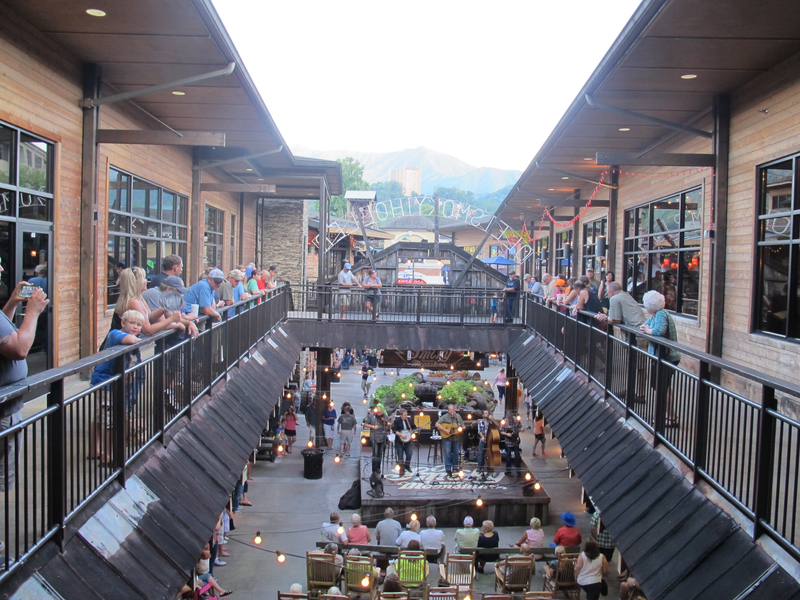 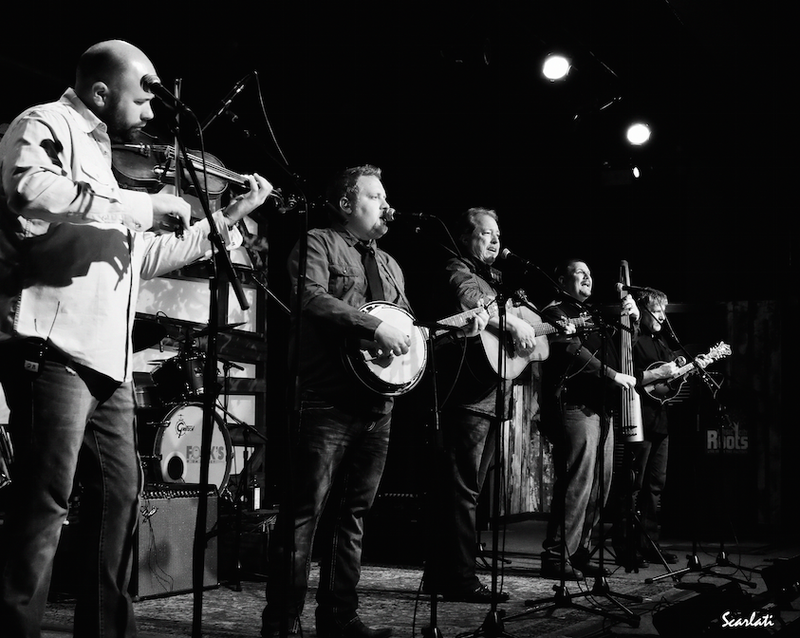 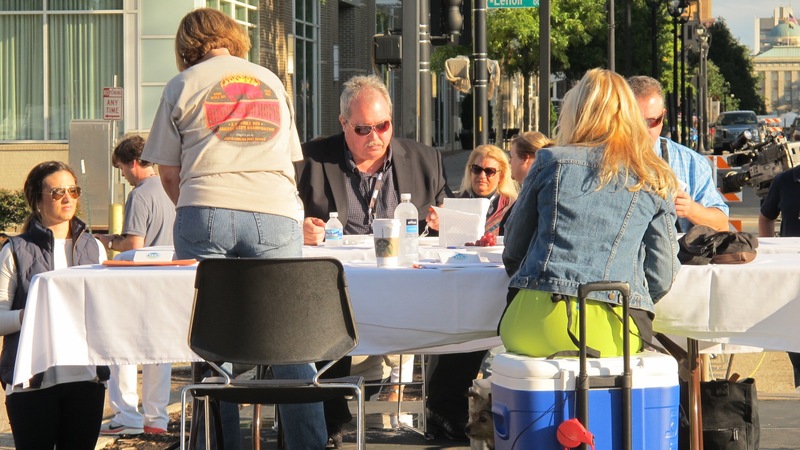 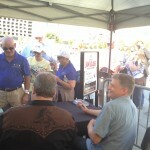 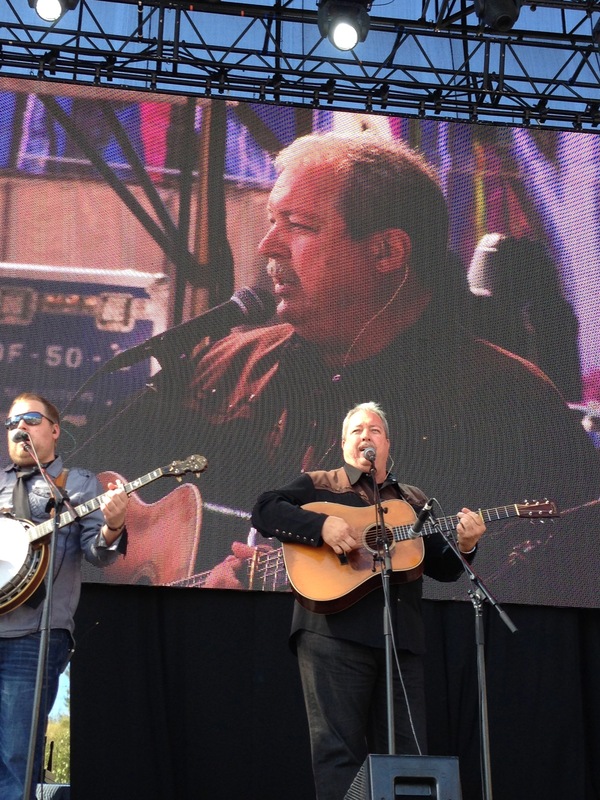 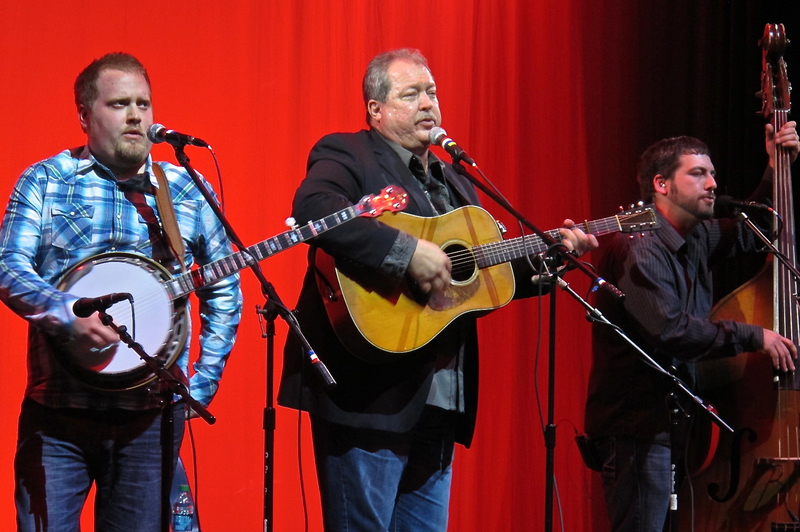 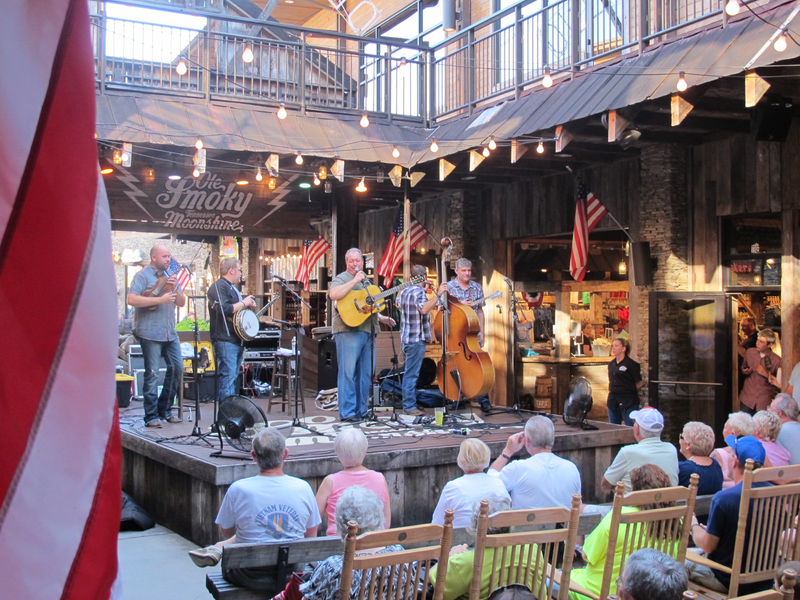 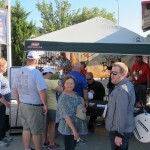 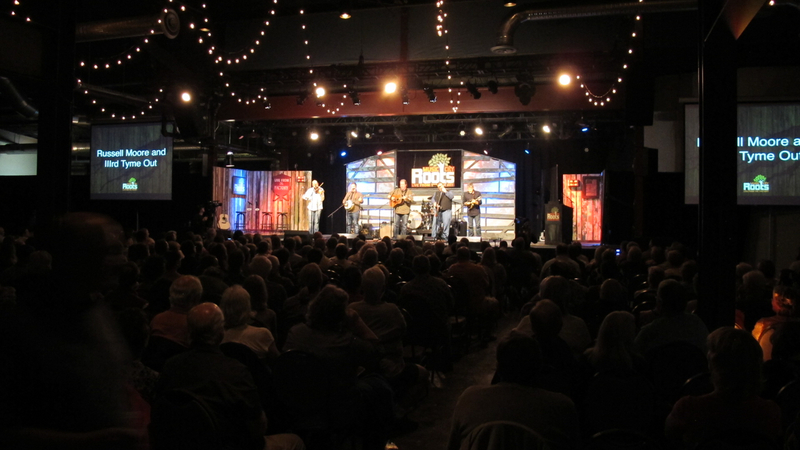 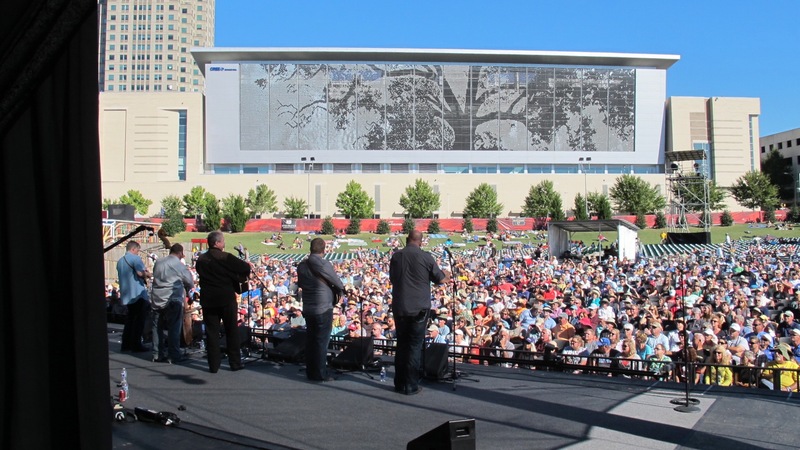 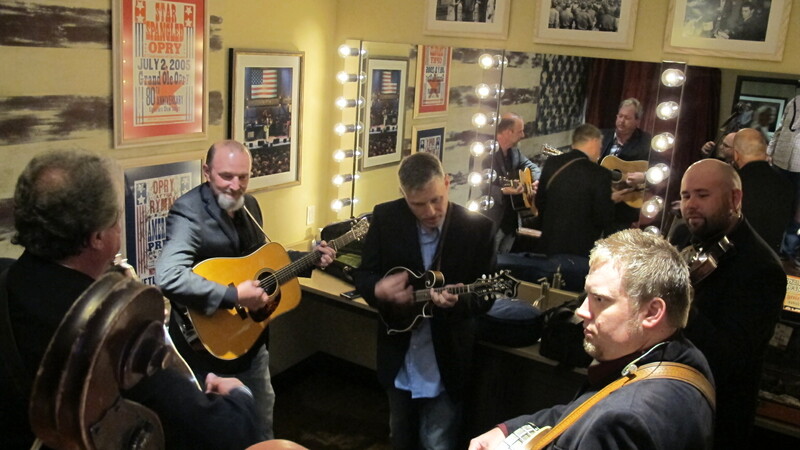 We had a fantastic time at this year’s IBMA World of Bluegrass in Raleigh, NC! 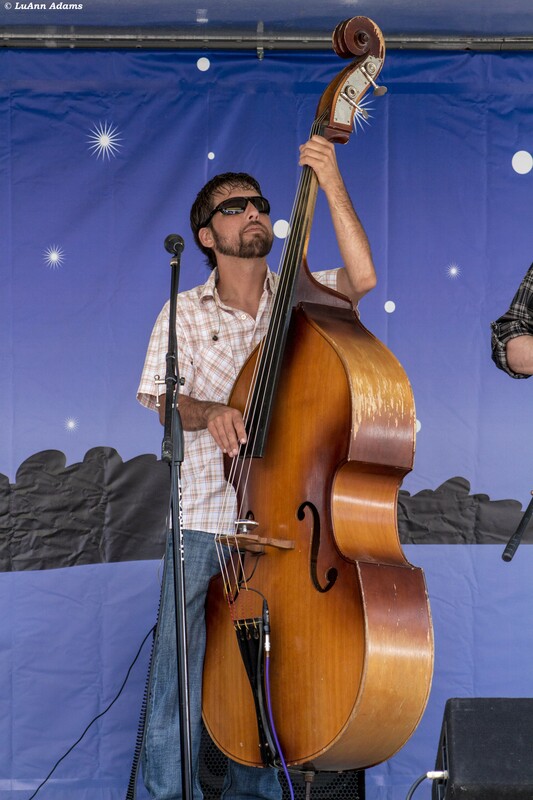 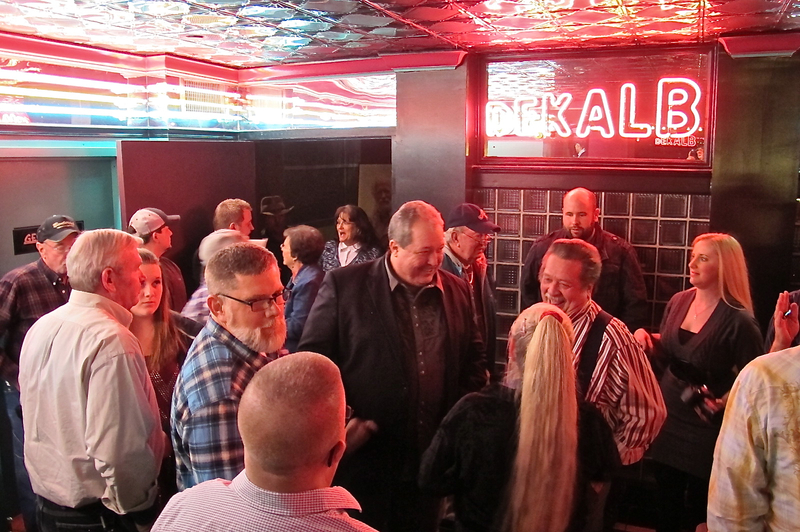 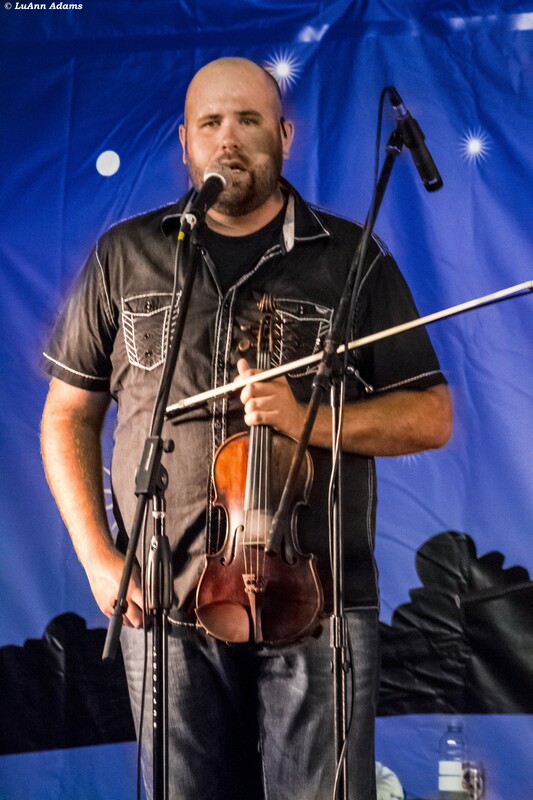 We want to send out a special thanks to Edgar Loudermilk and Jason Tomlin for filling in for our own Blake Johnson who is still recovering fro his illness. 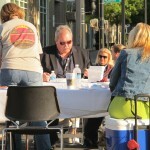 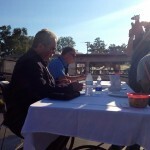 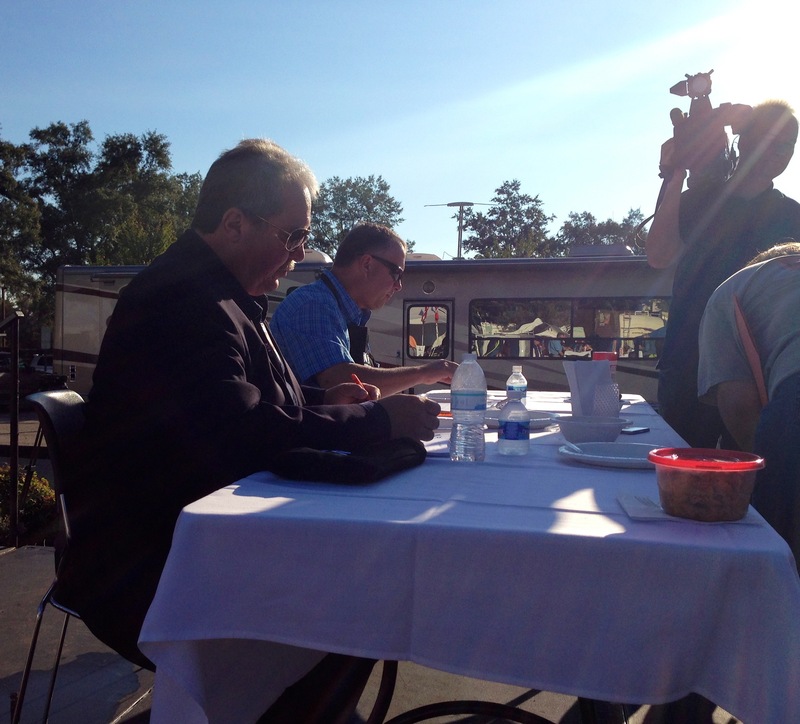 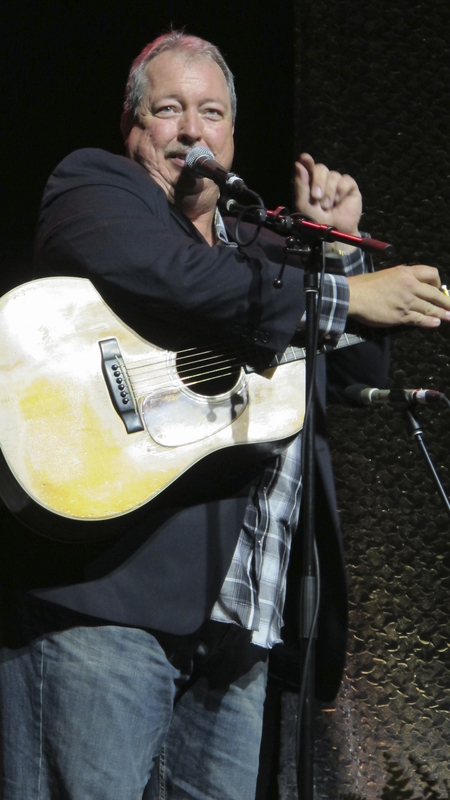 All photos courtesy of East Public Relations.